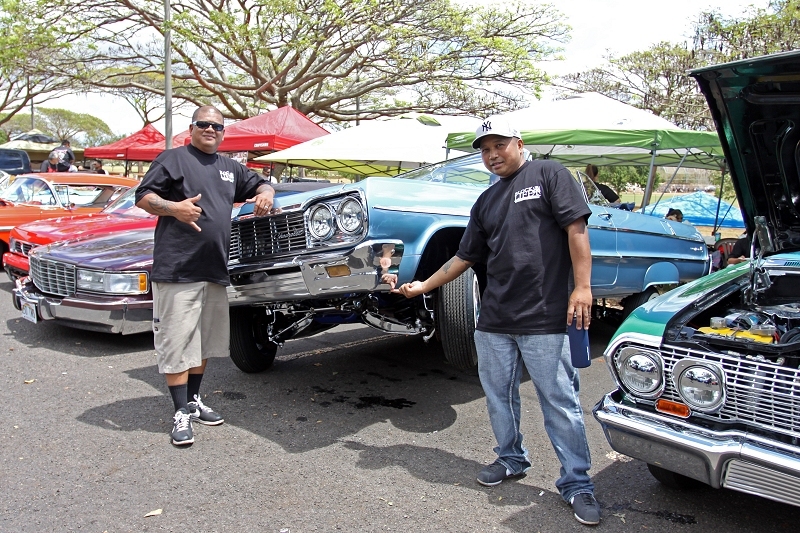 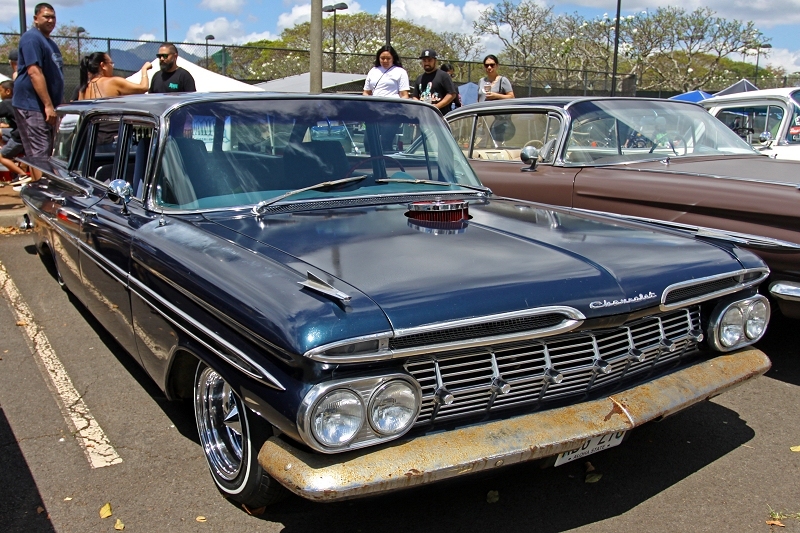 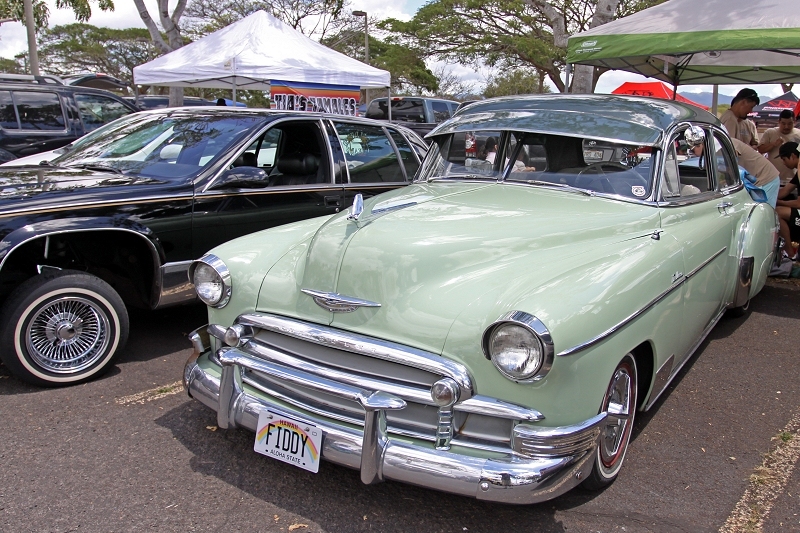 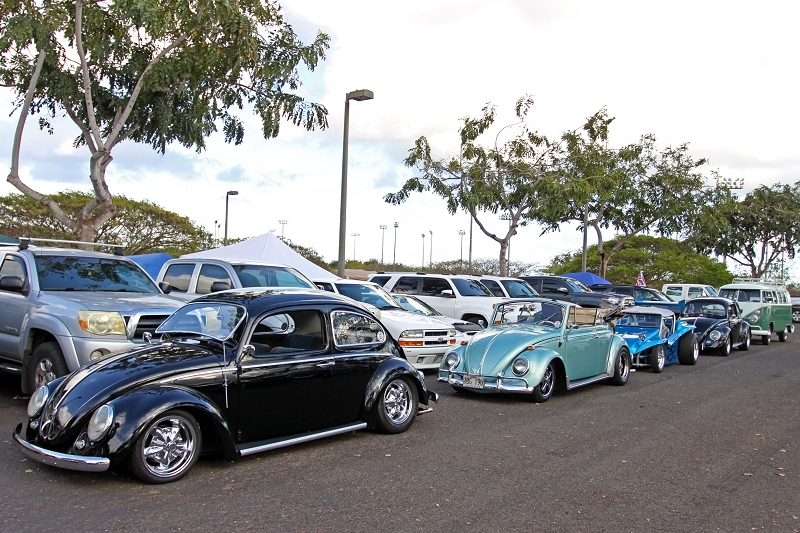 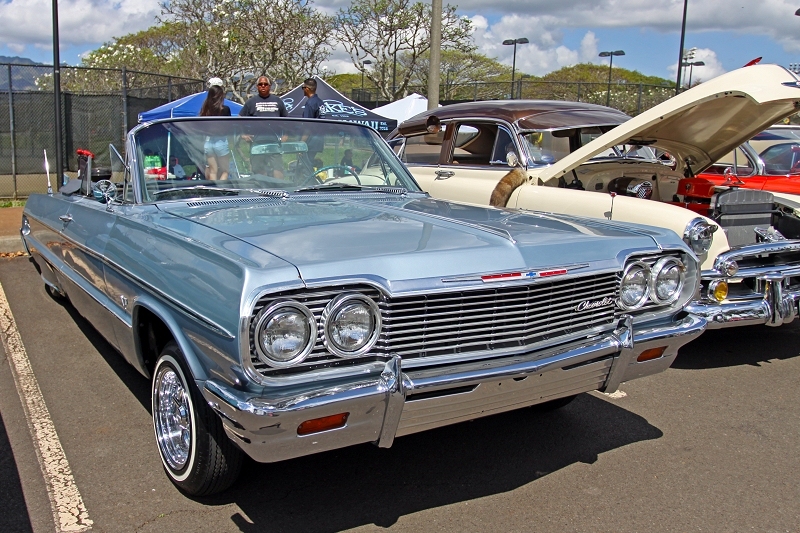 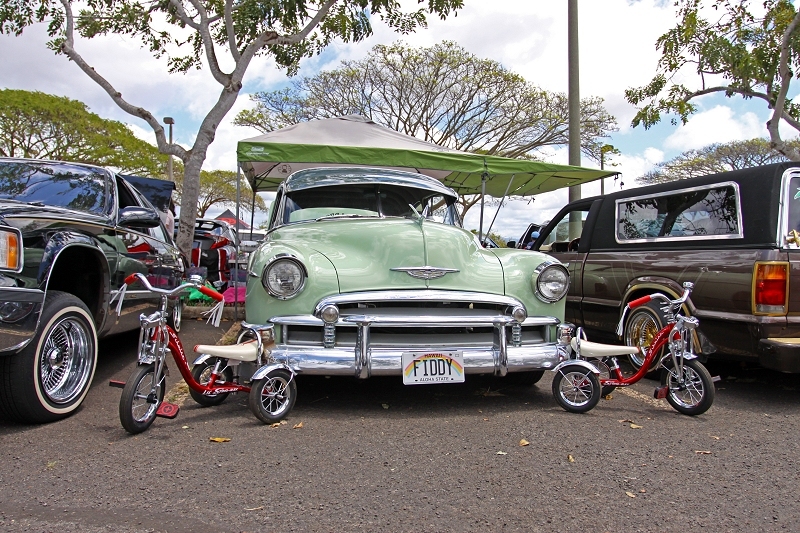 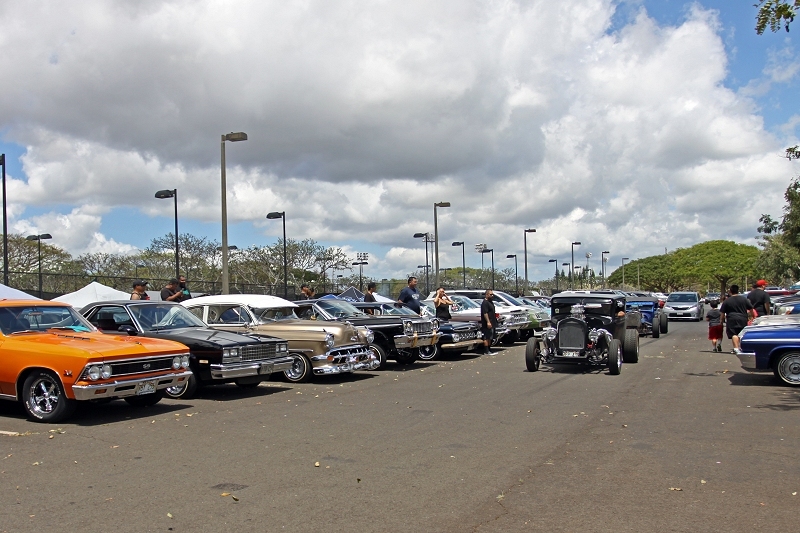 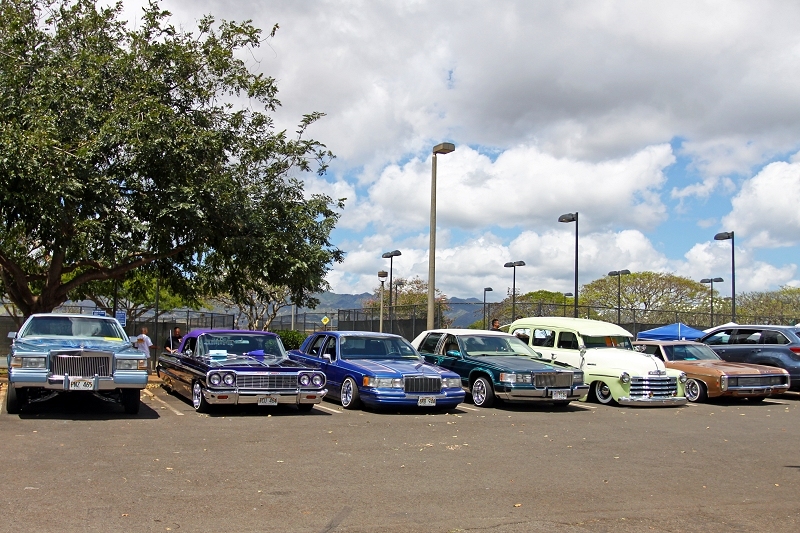 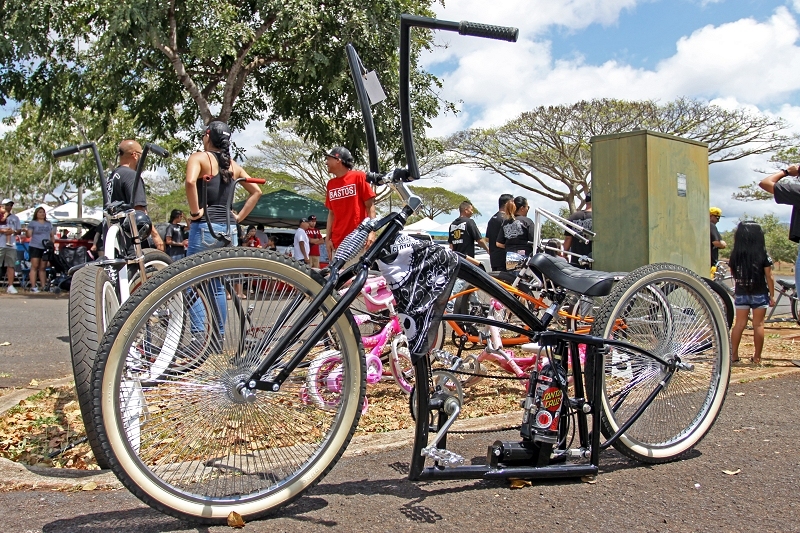 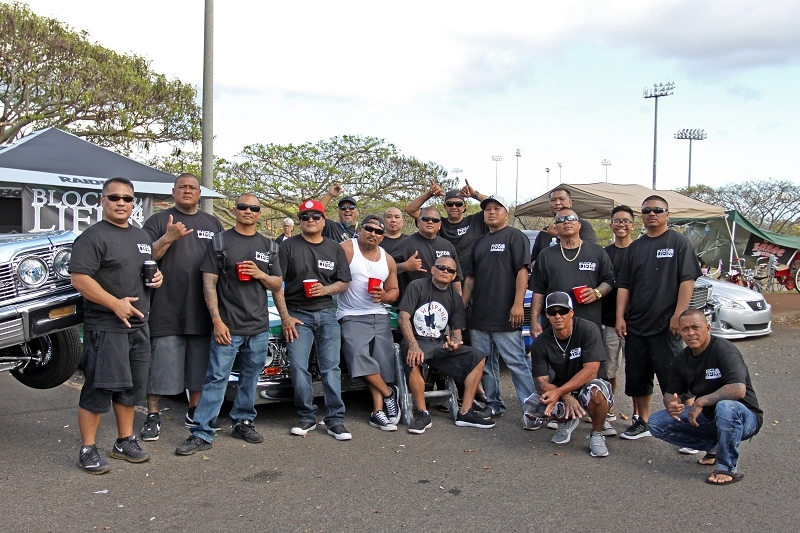 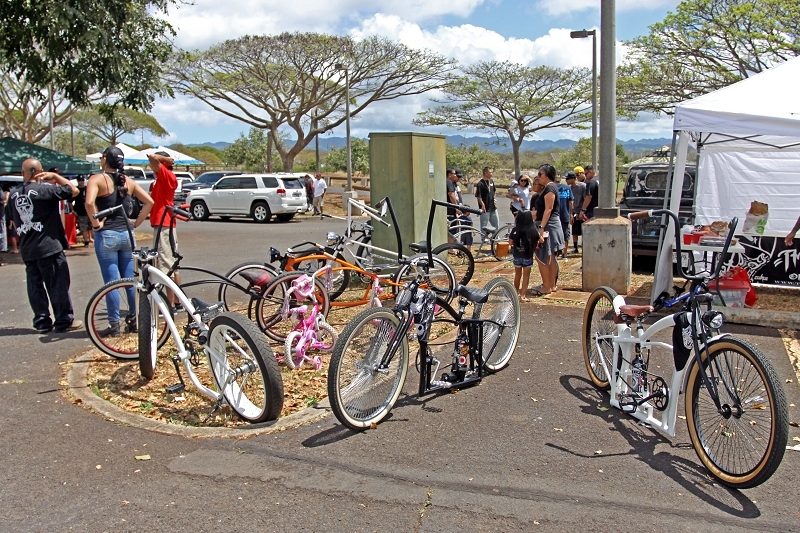 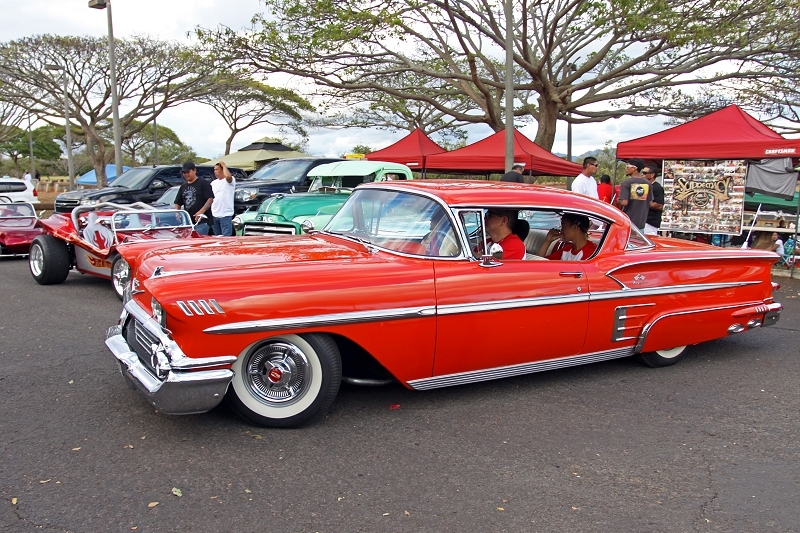 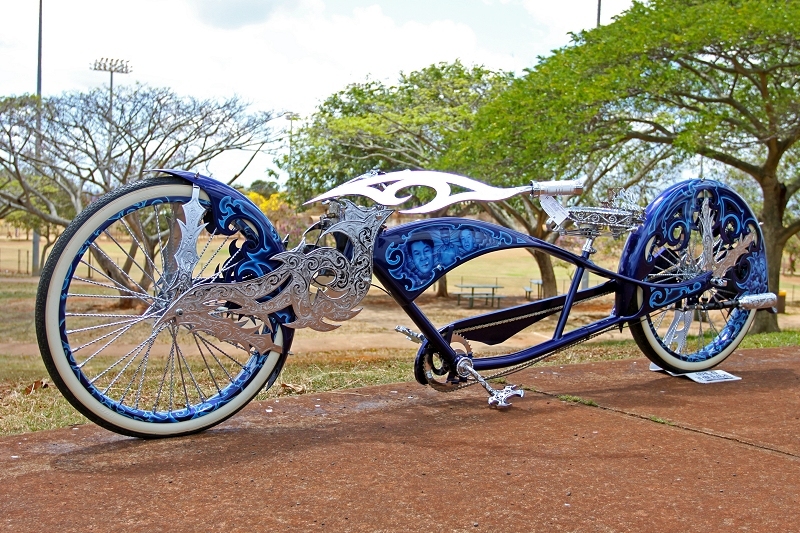 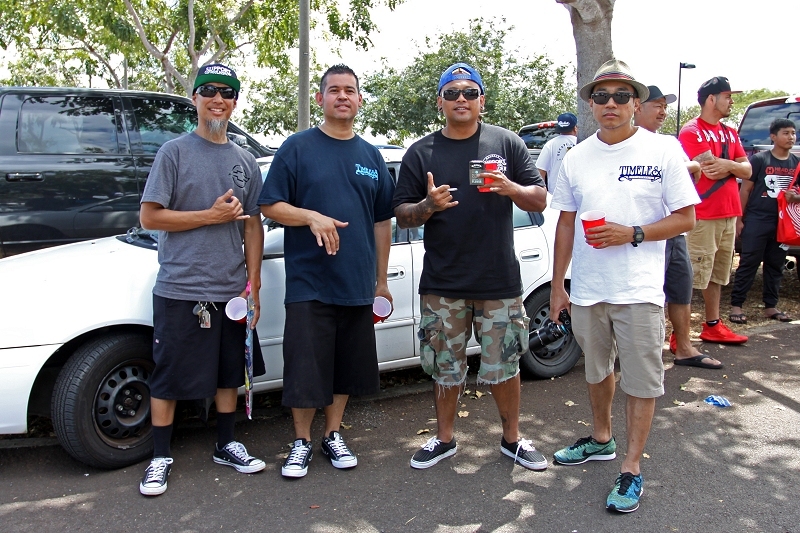 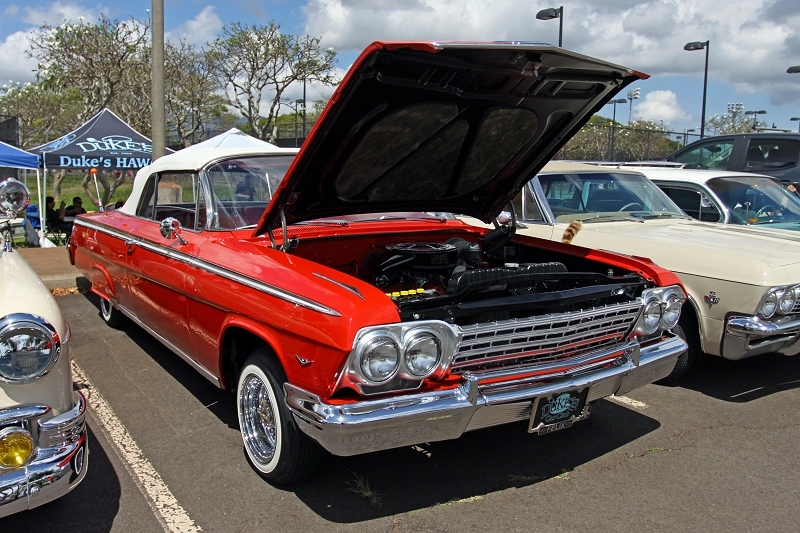 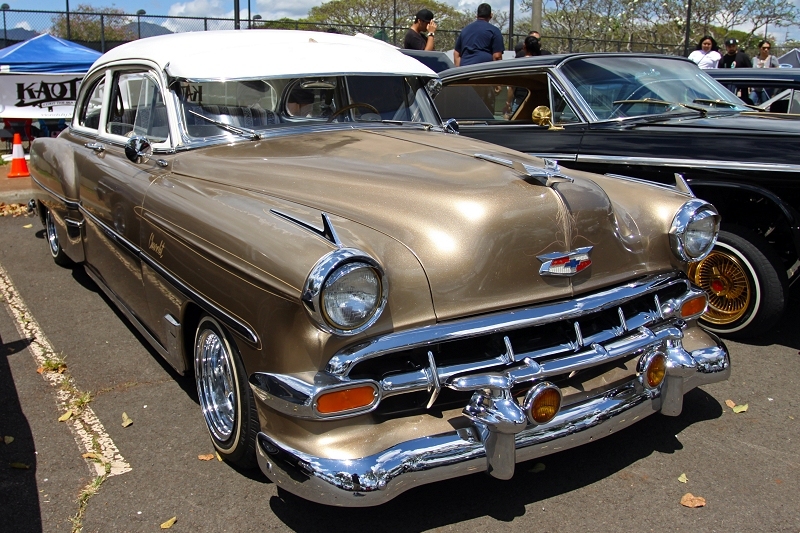 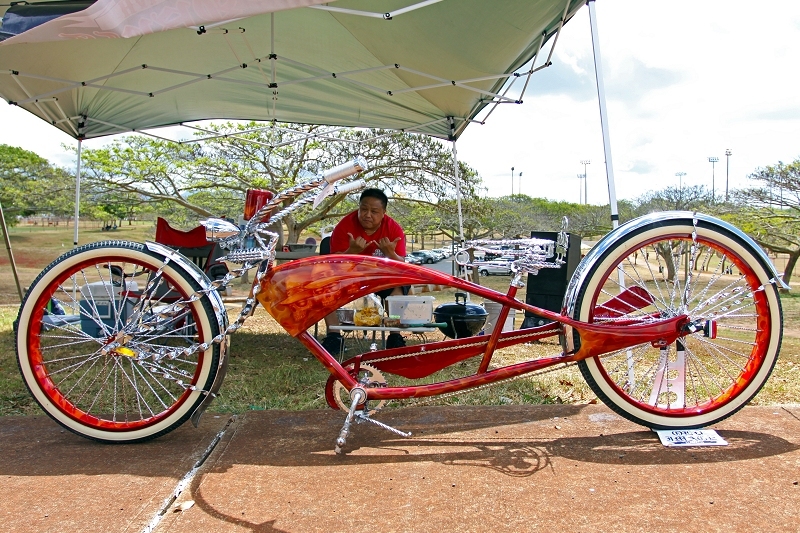 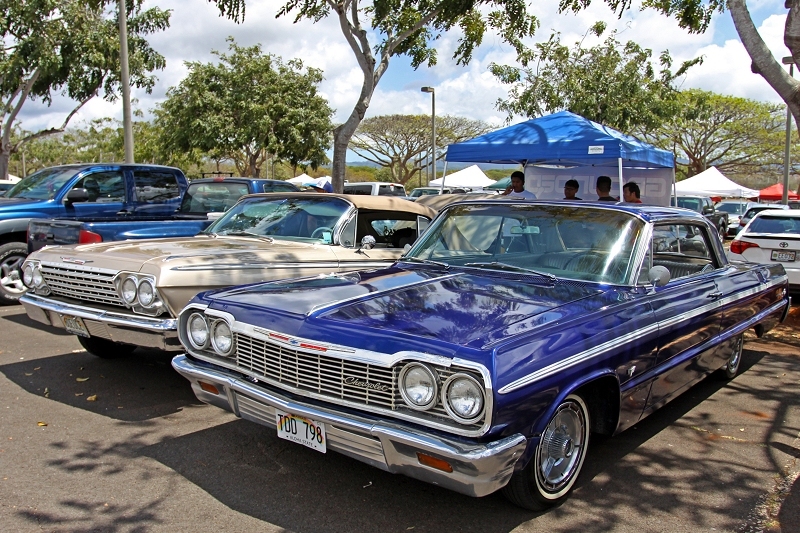 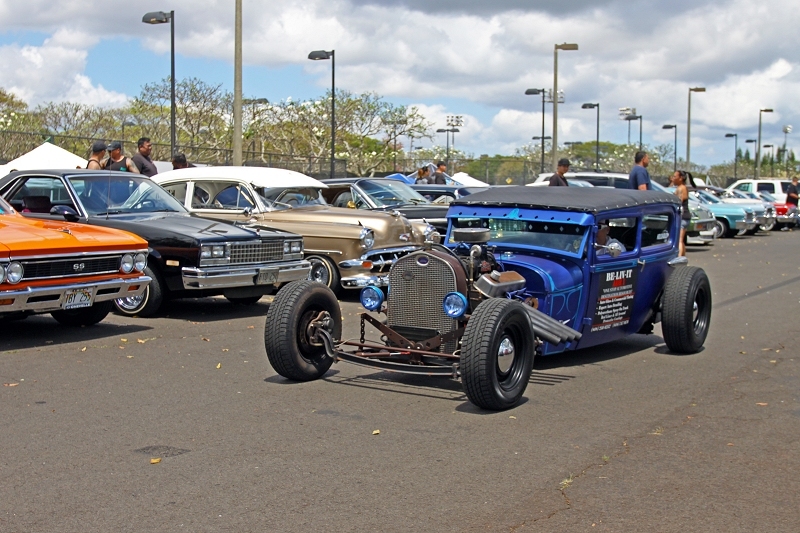 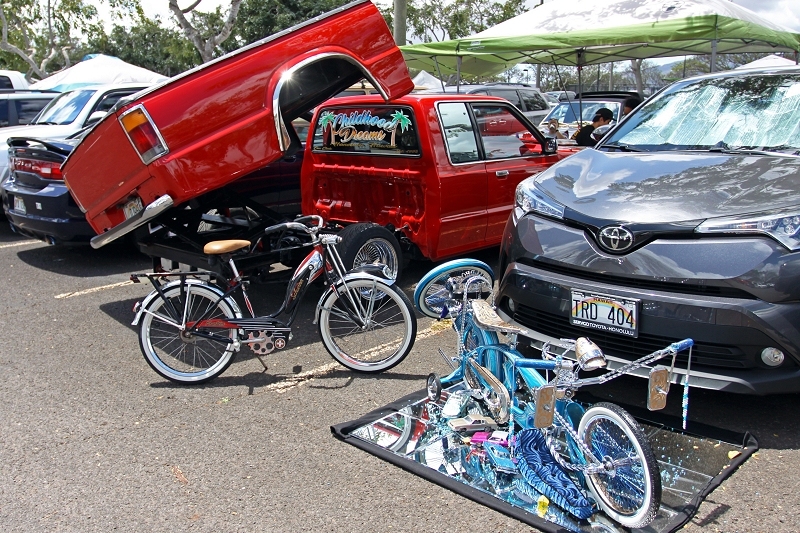 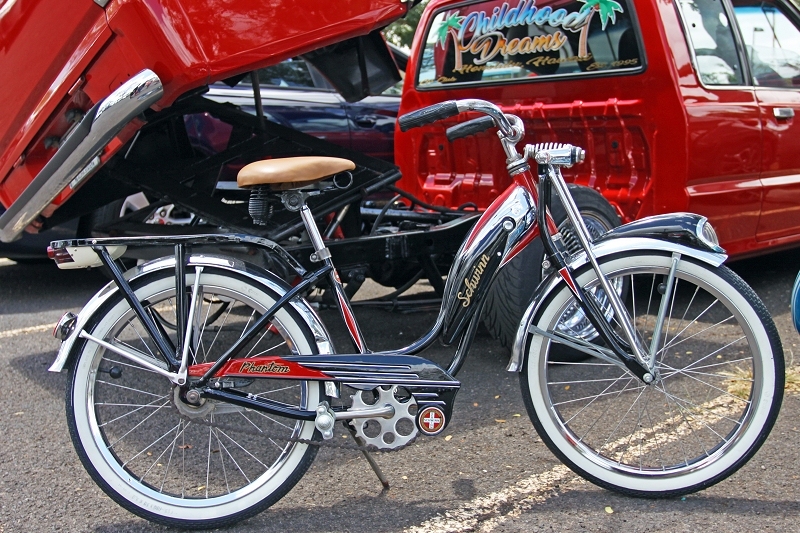 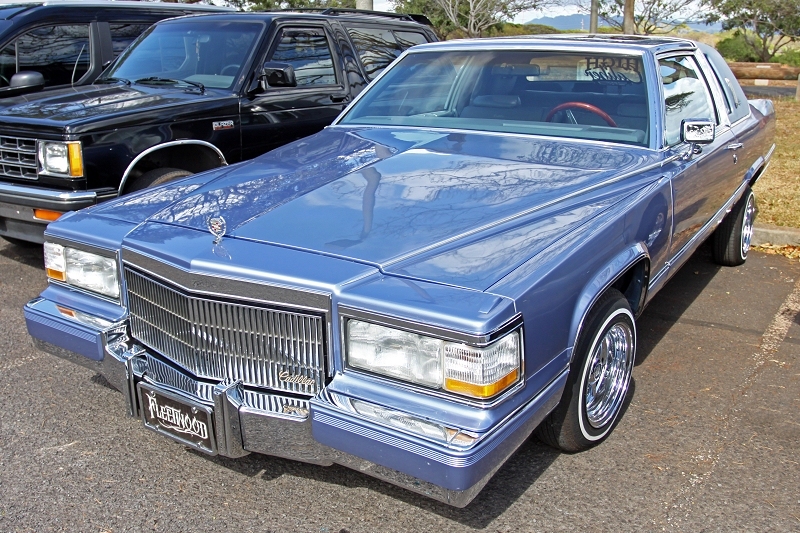 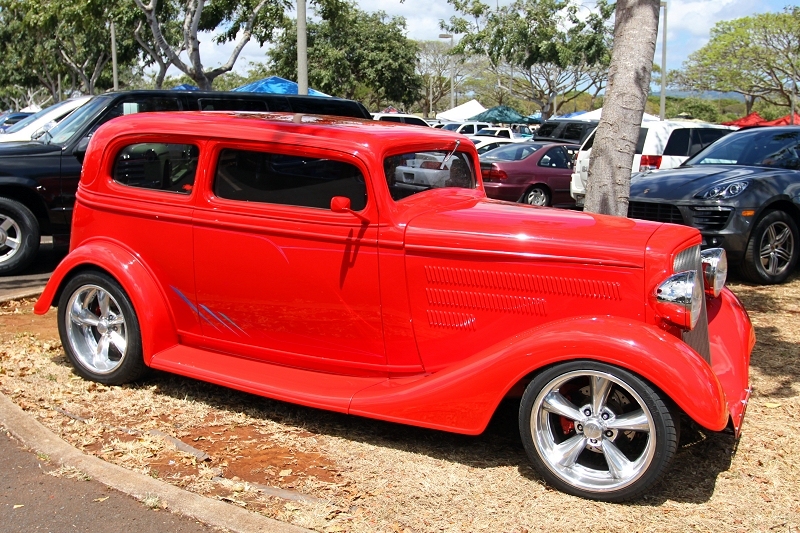 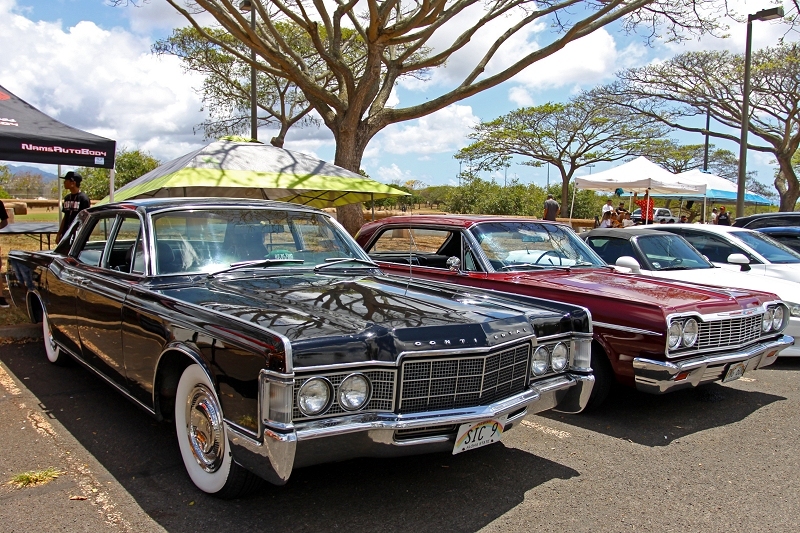 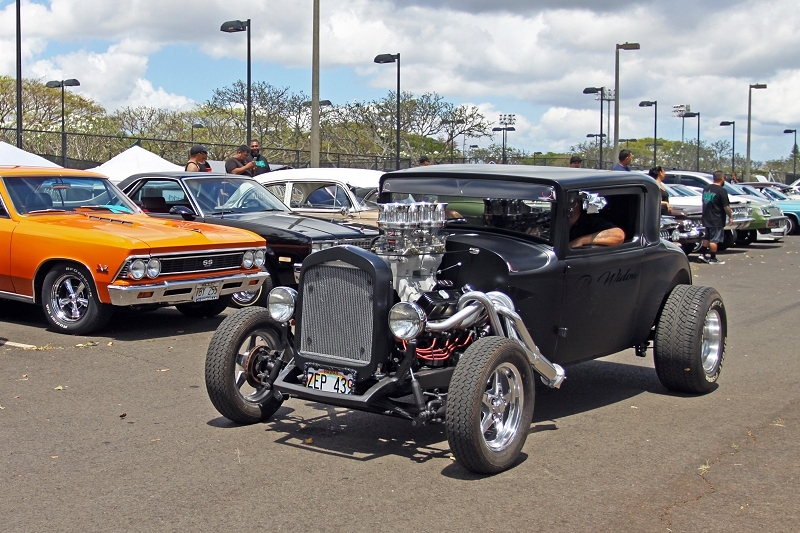 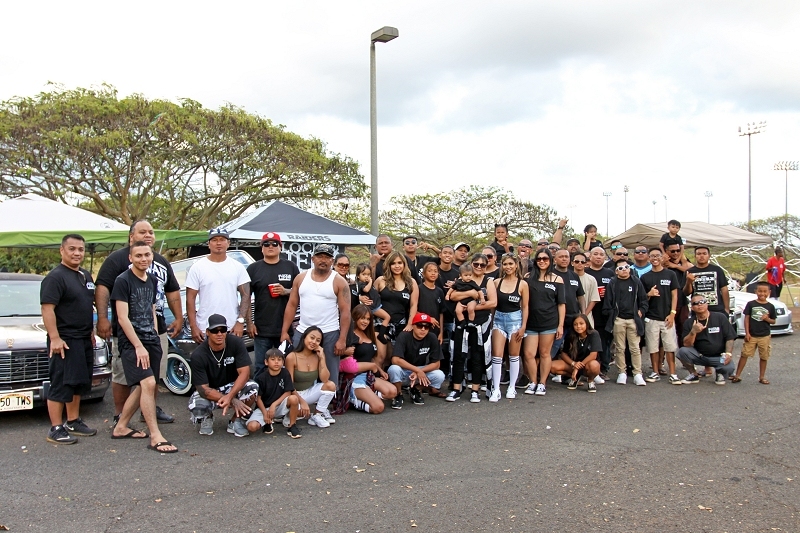 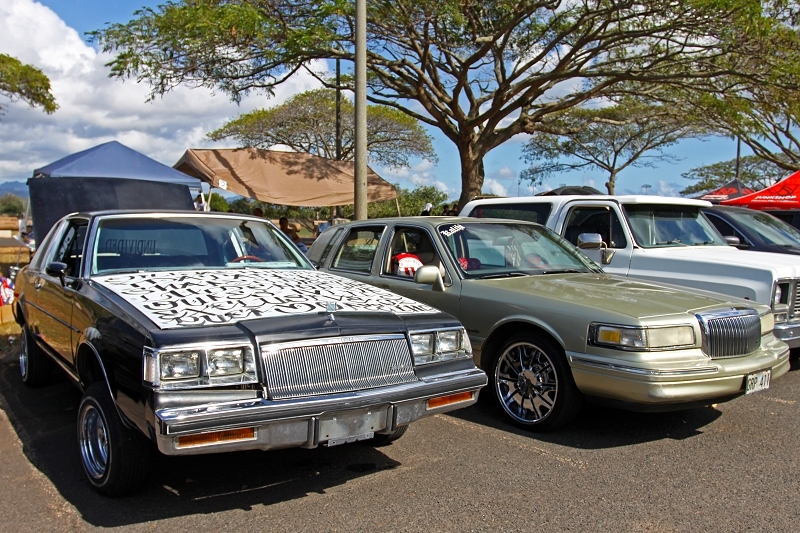 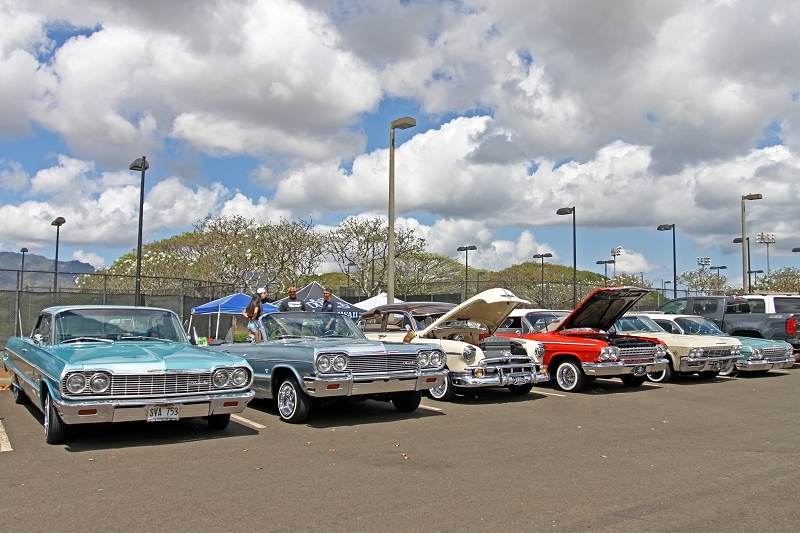 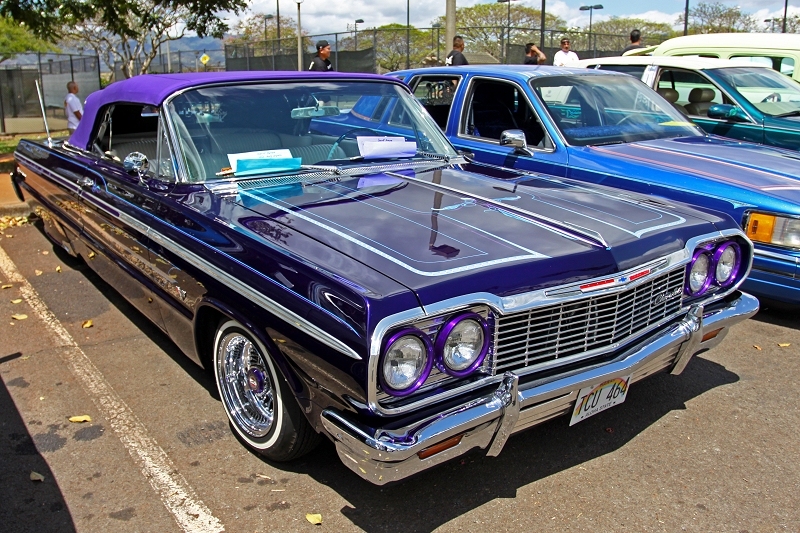 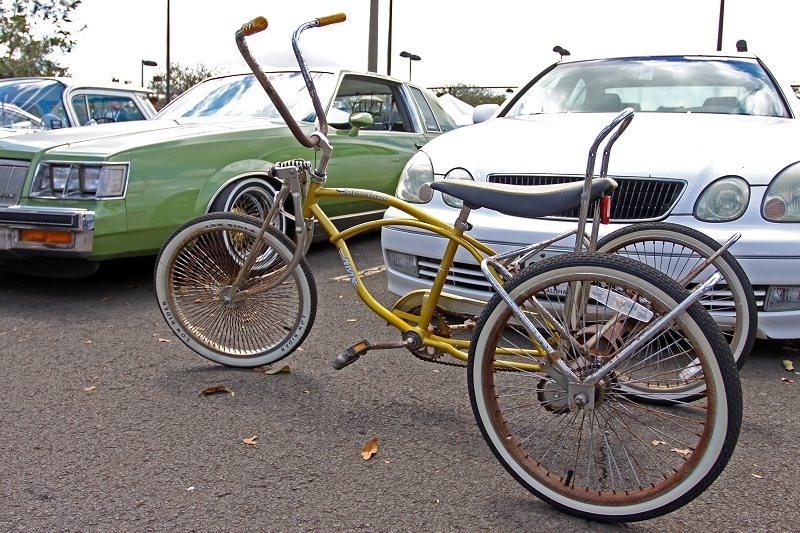 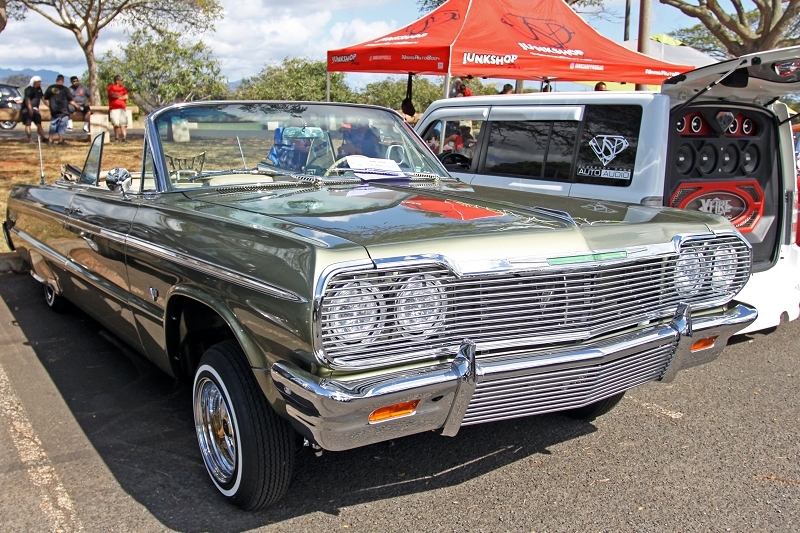 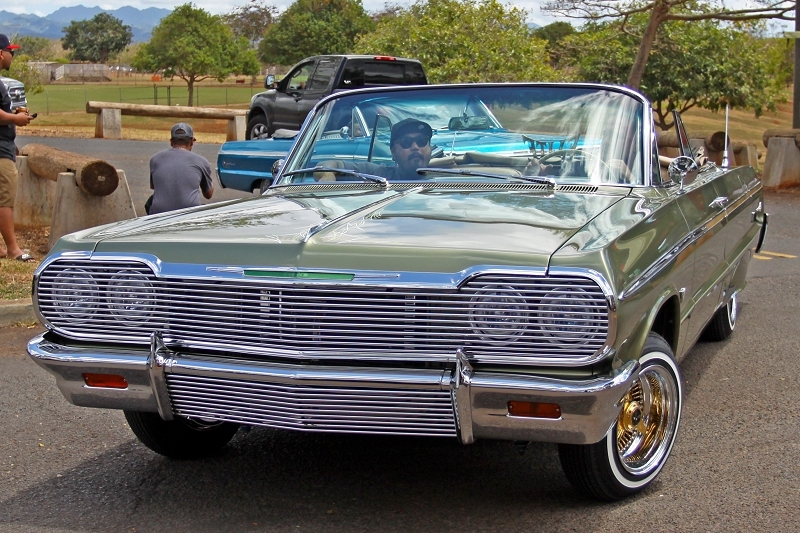 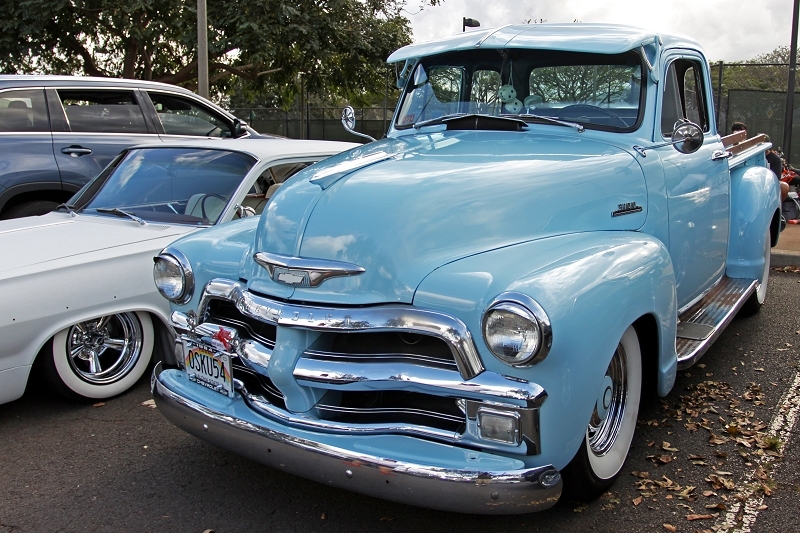 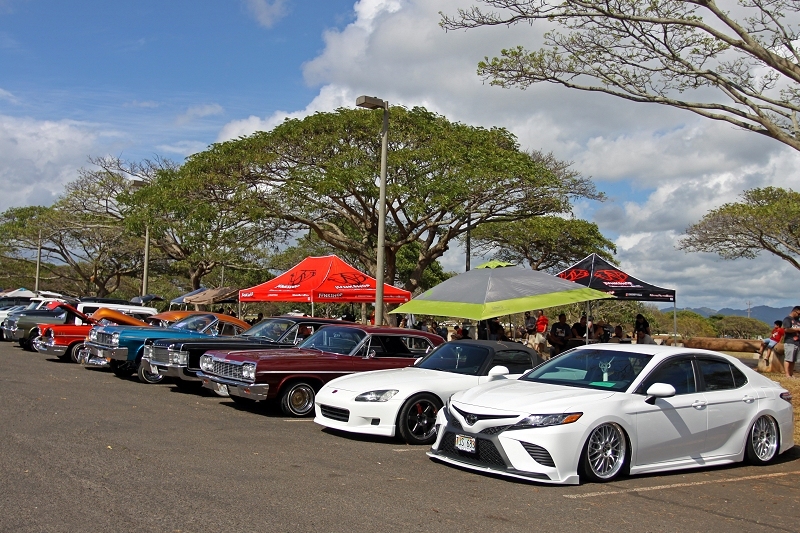 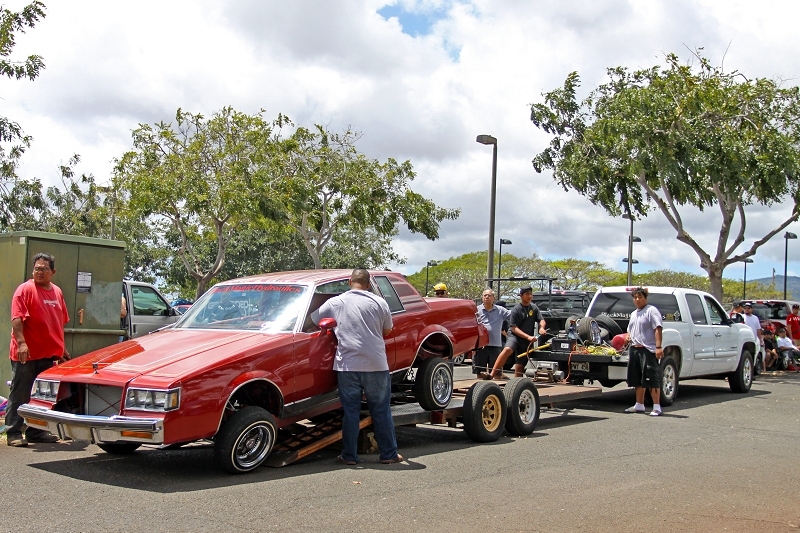 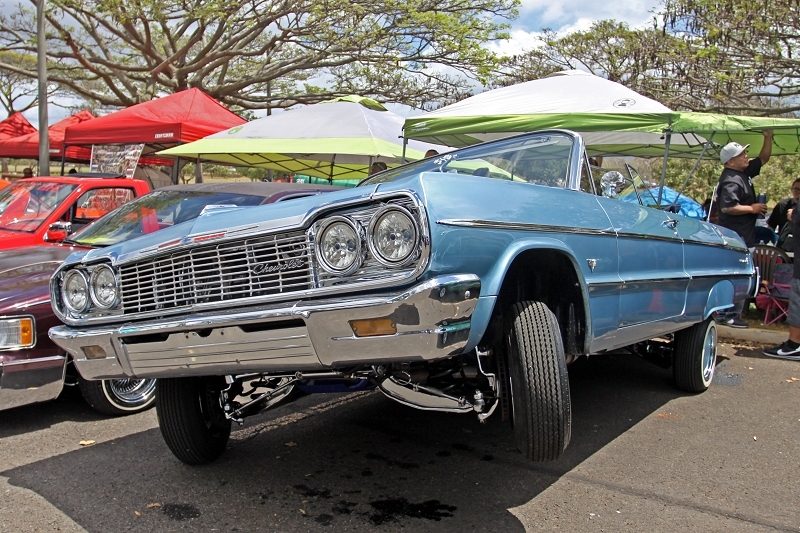 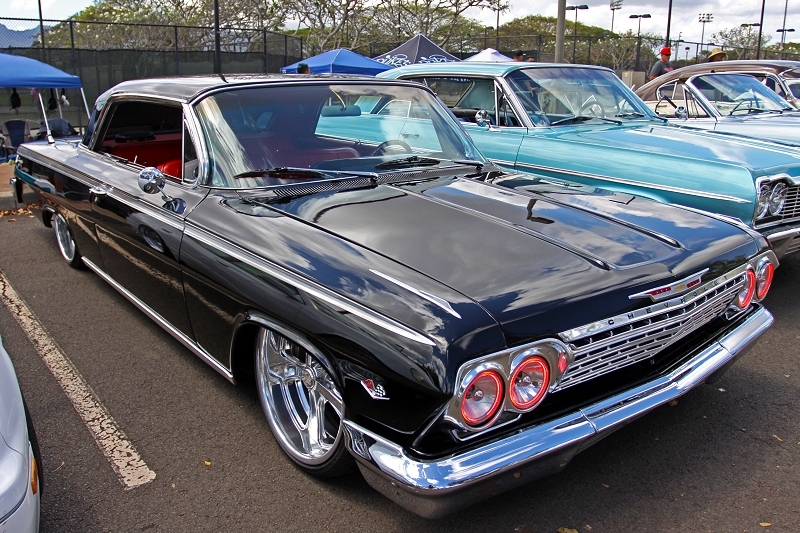 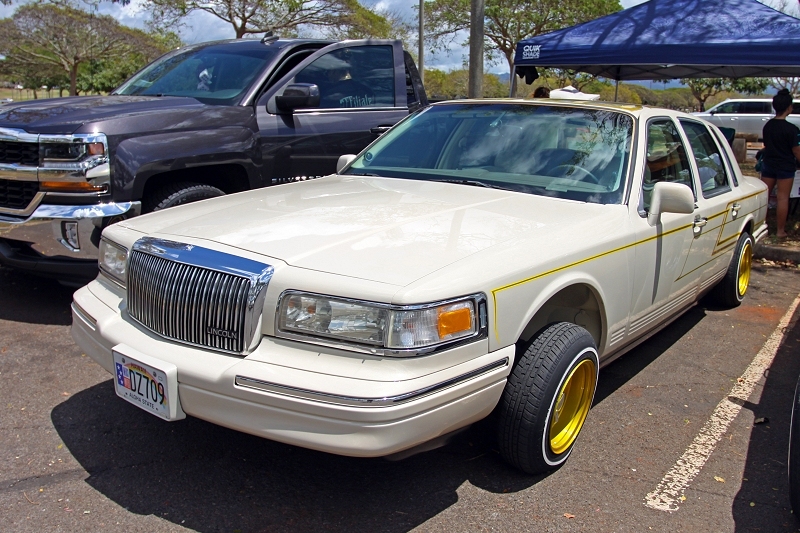 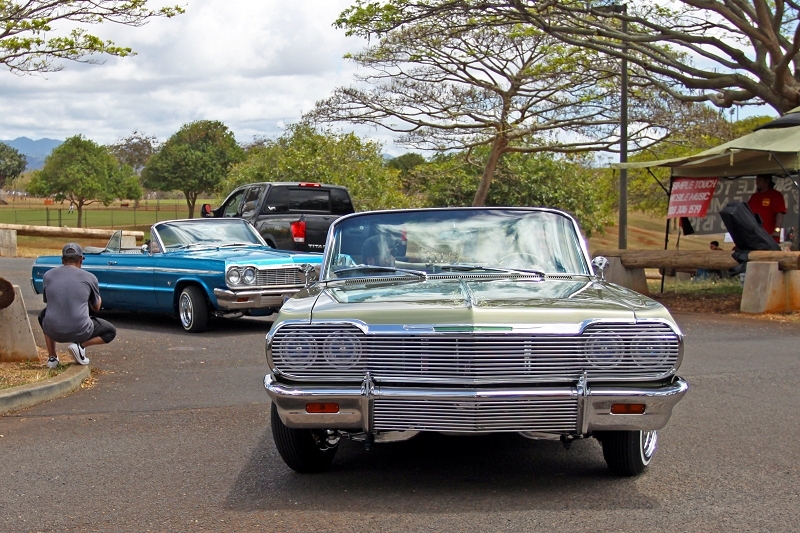 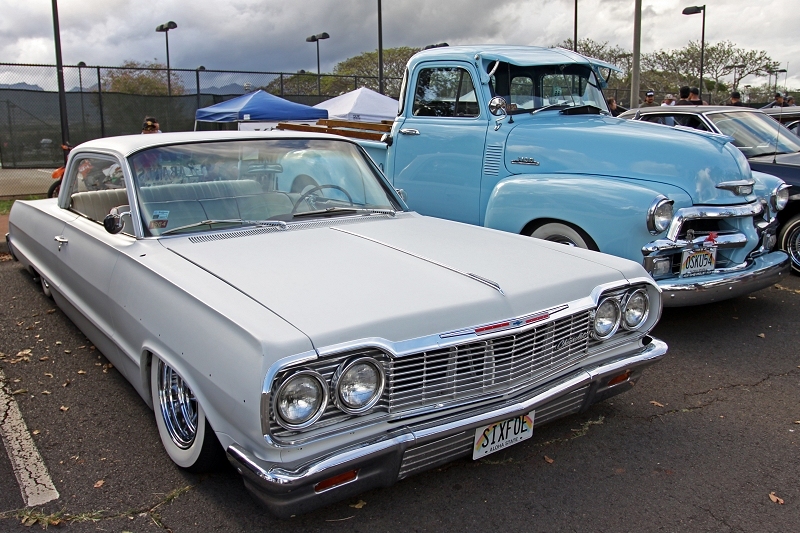 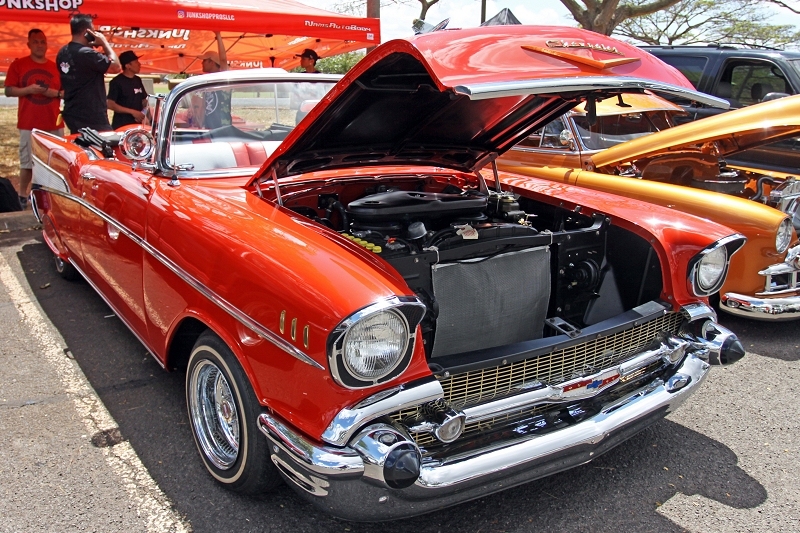 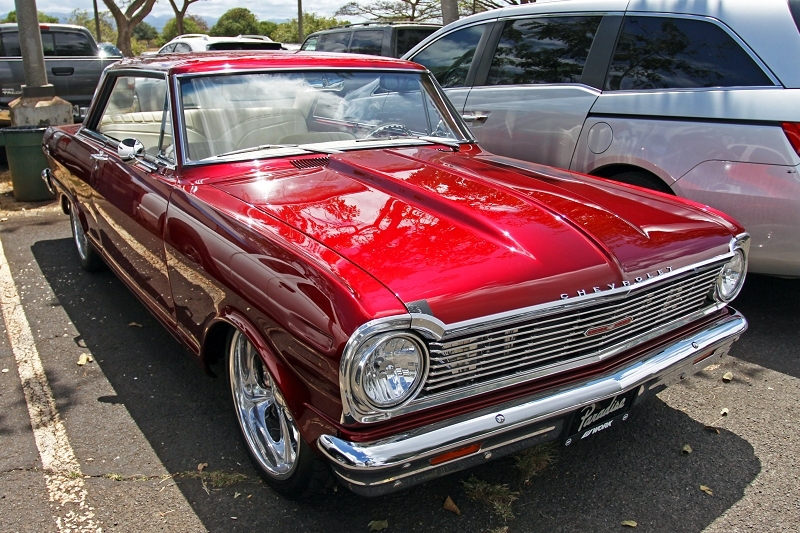 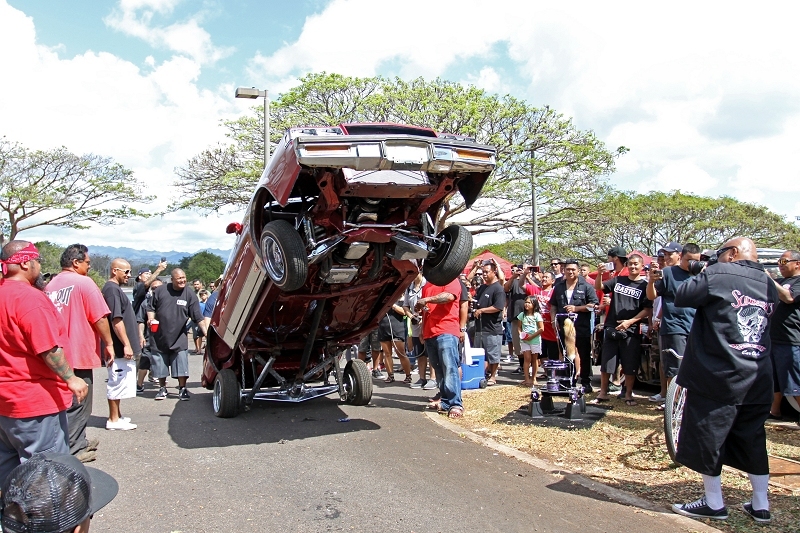 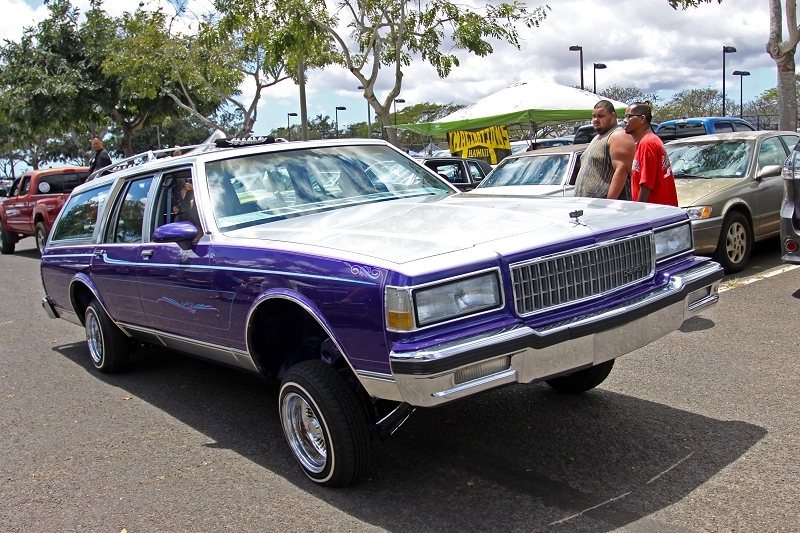 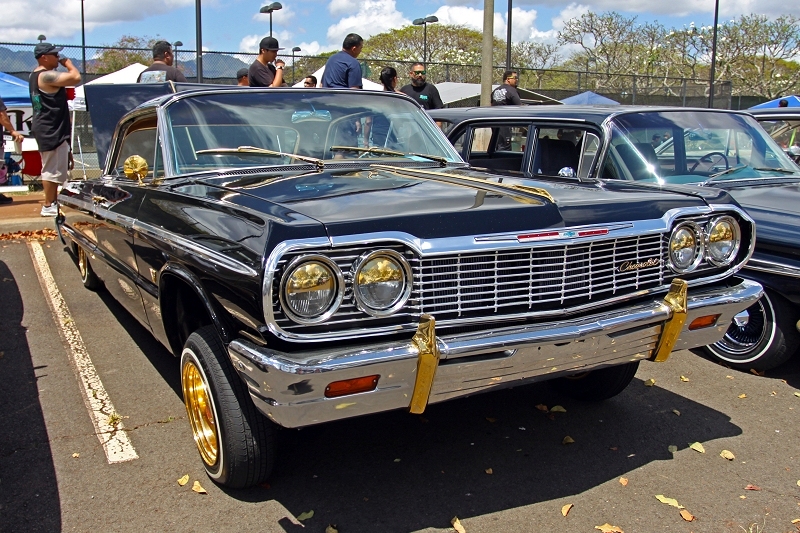 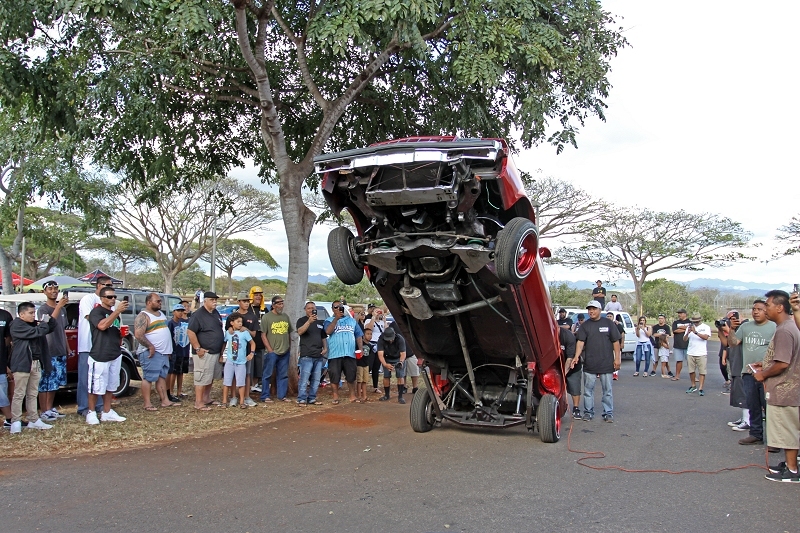 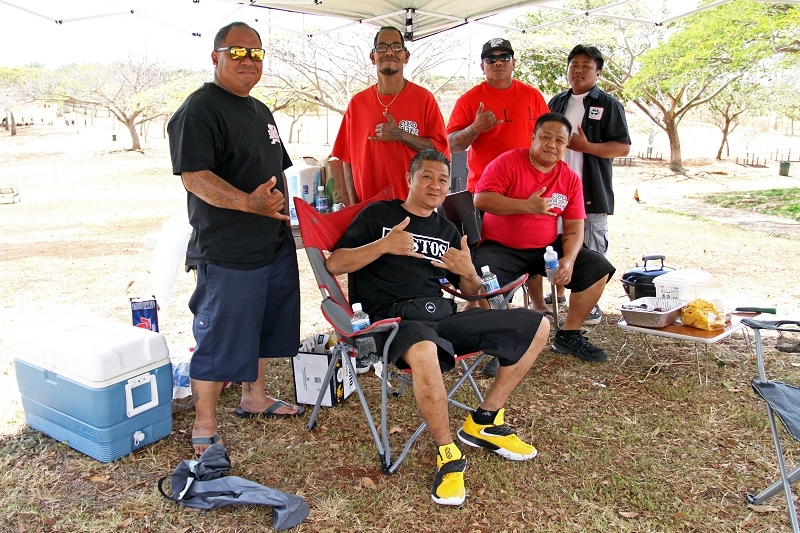 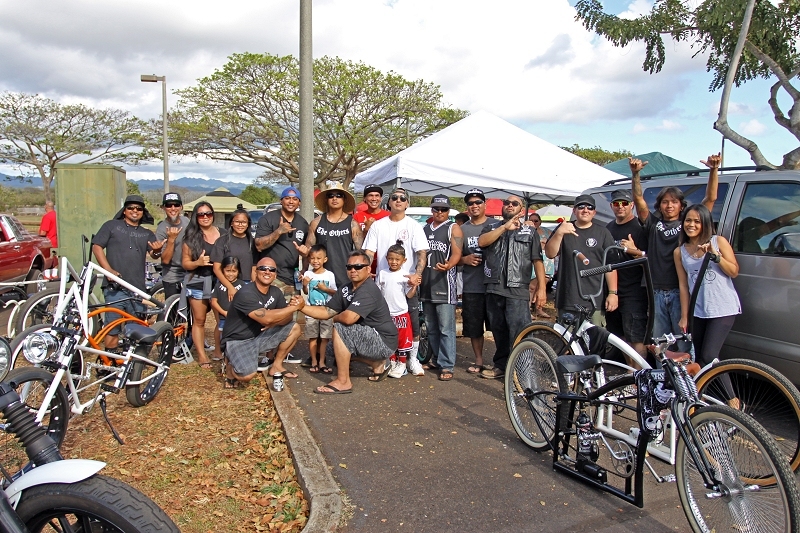 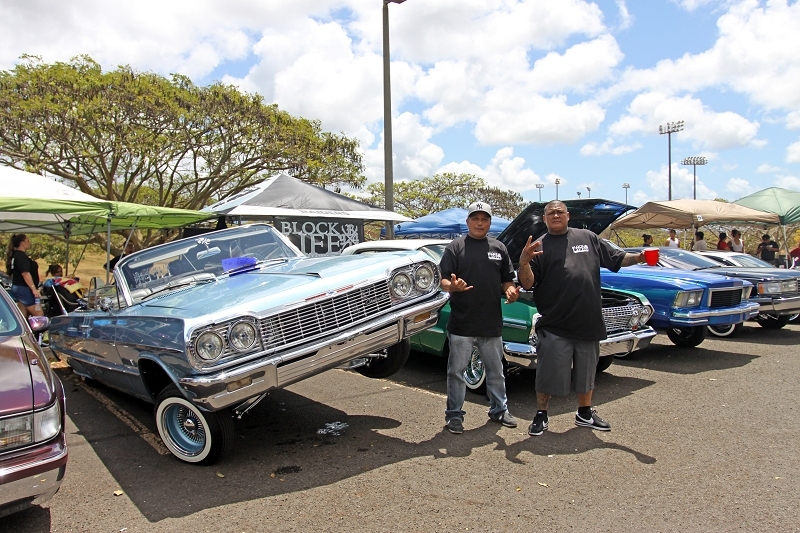 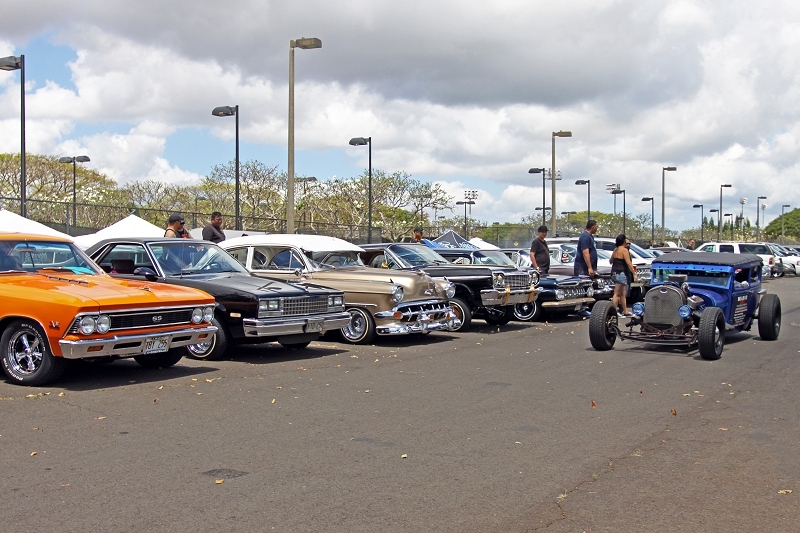 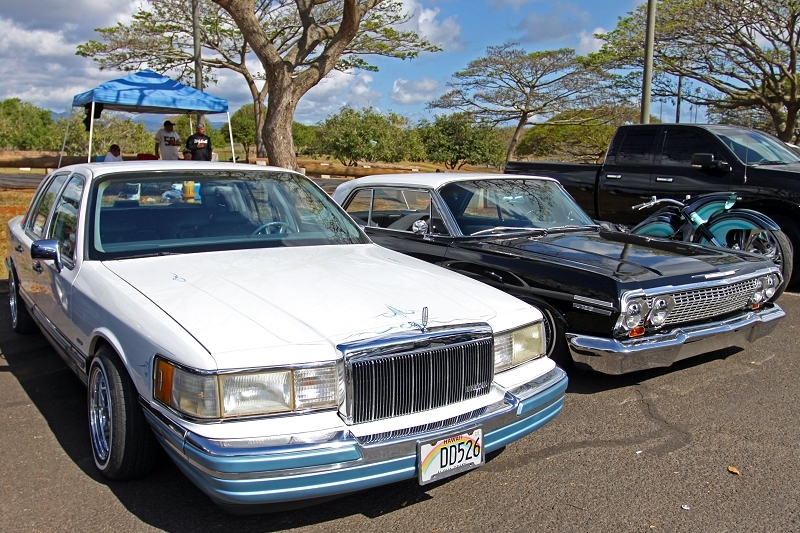 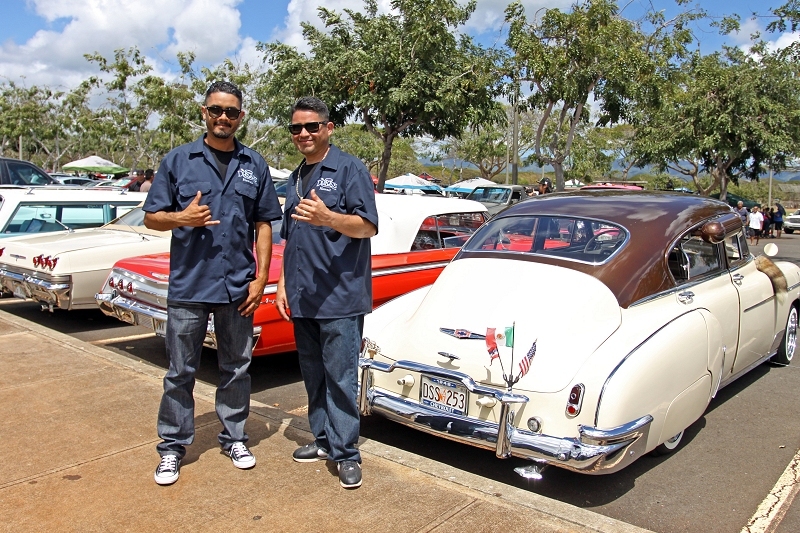 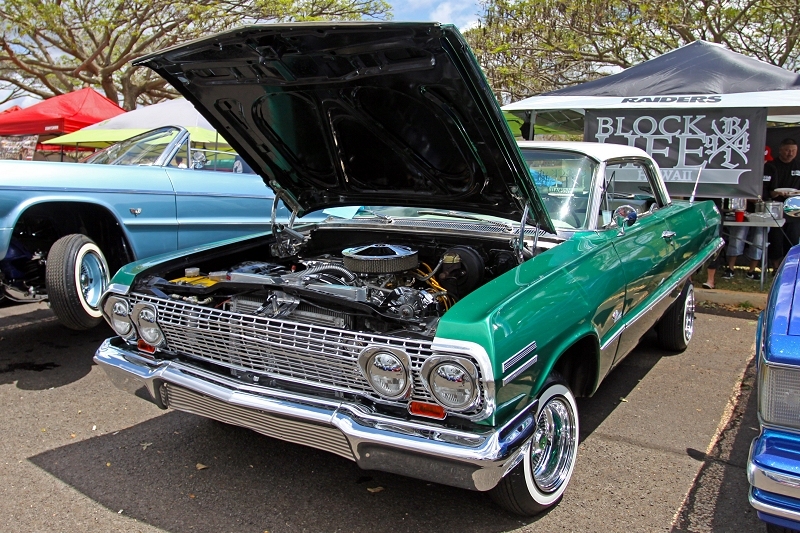 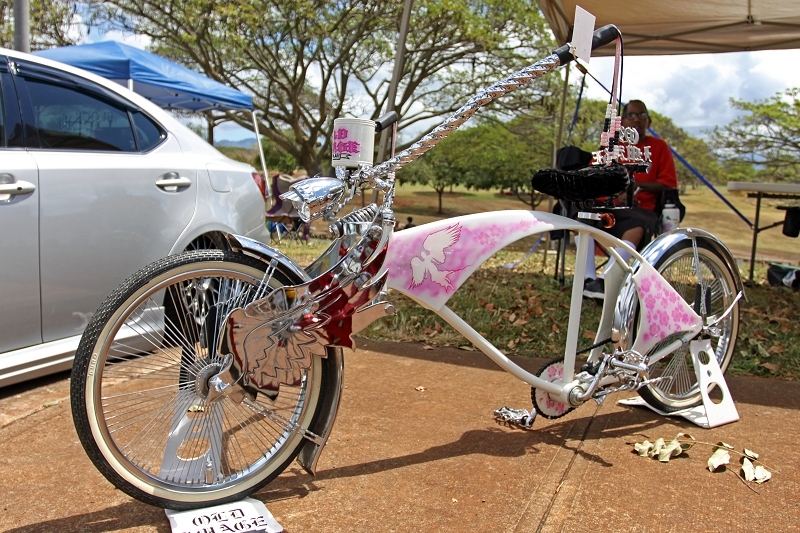 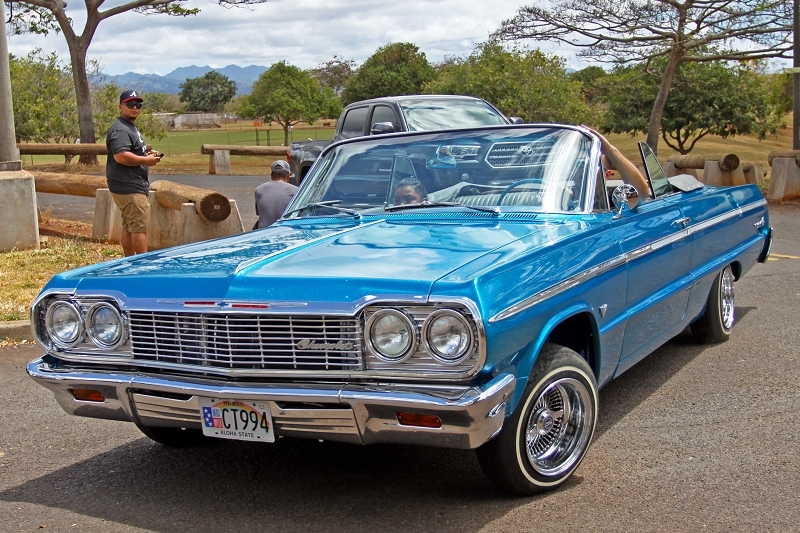 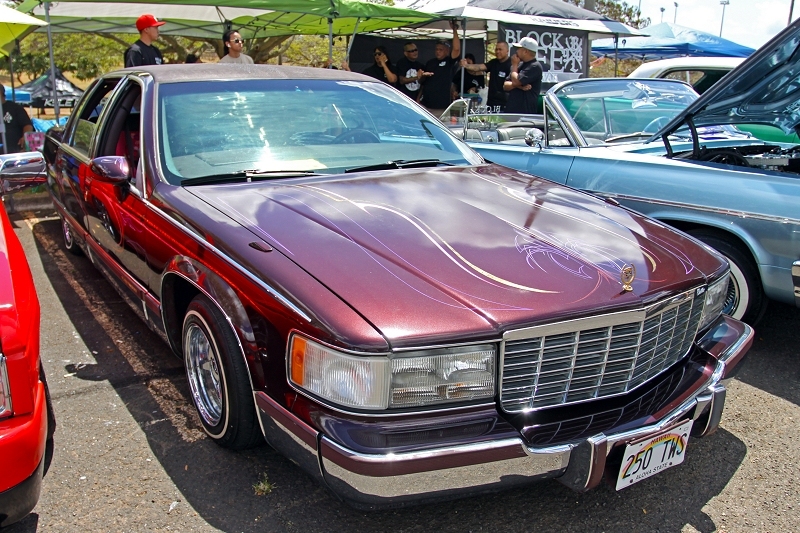 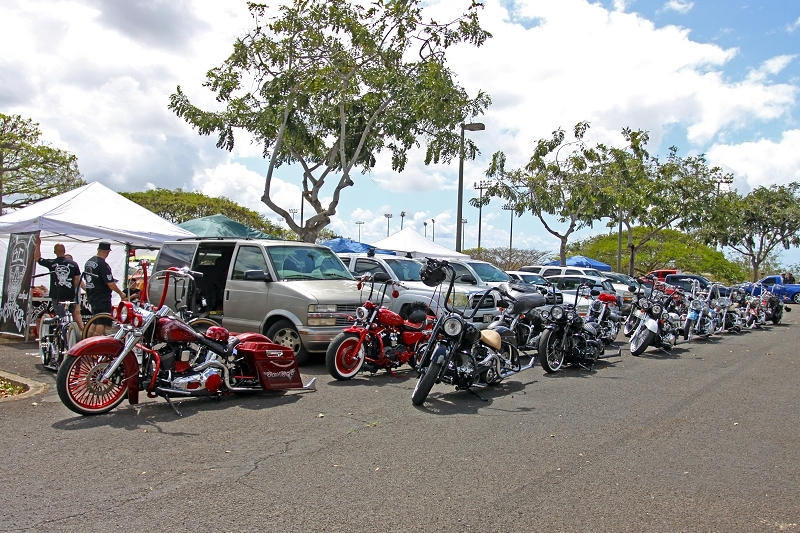 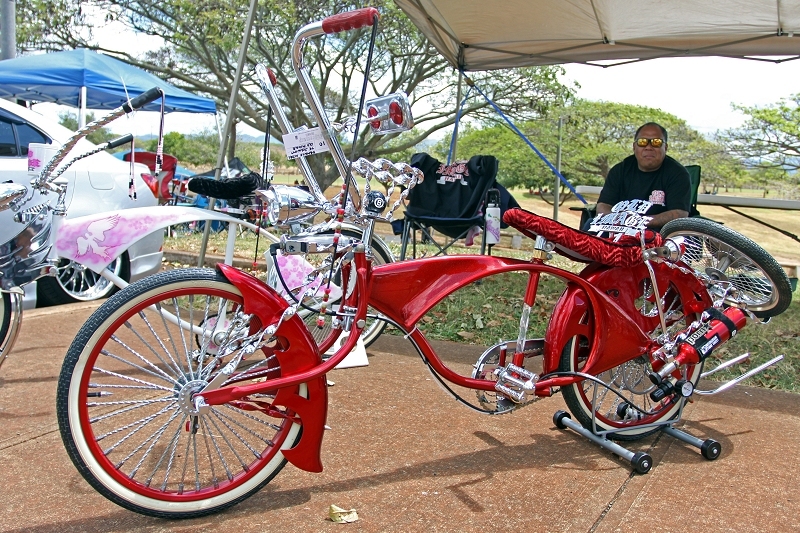 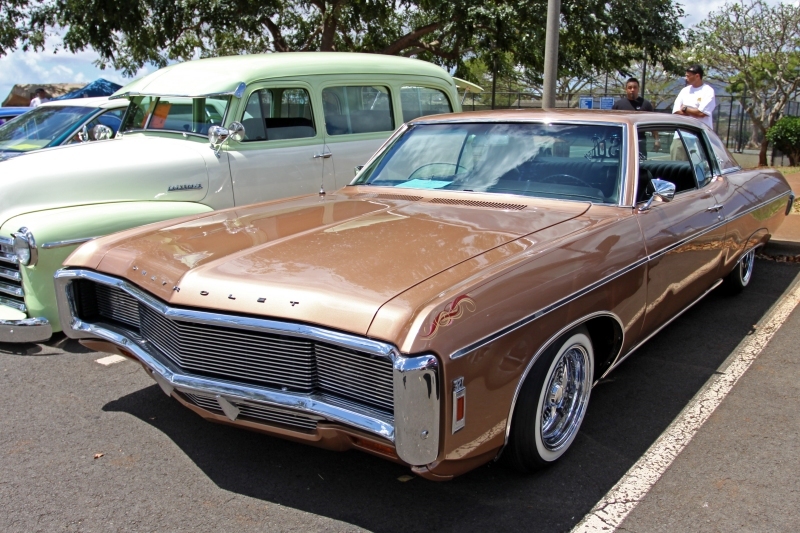 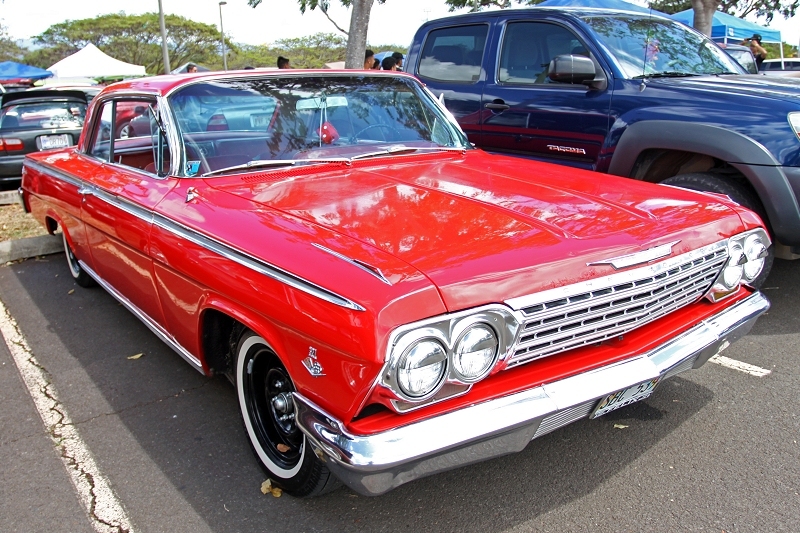 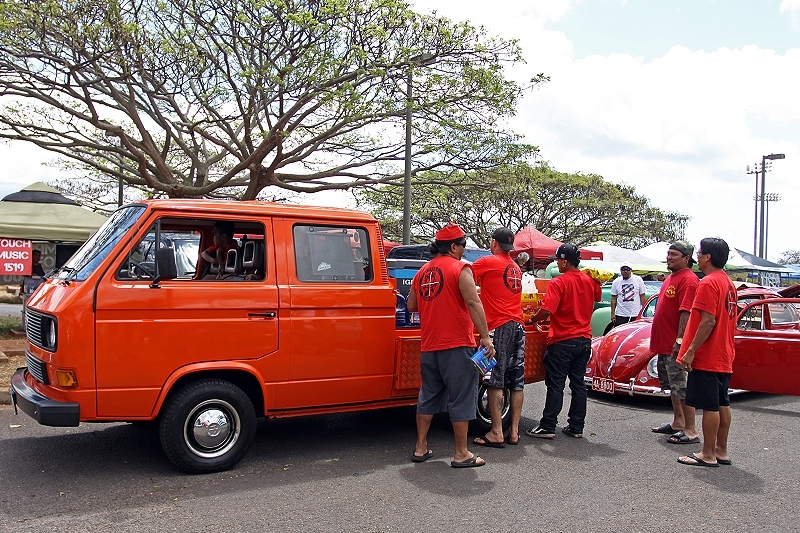 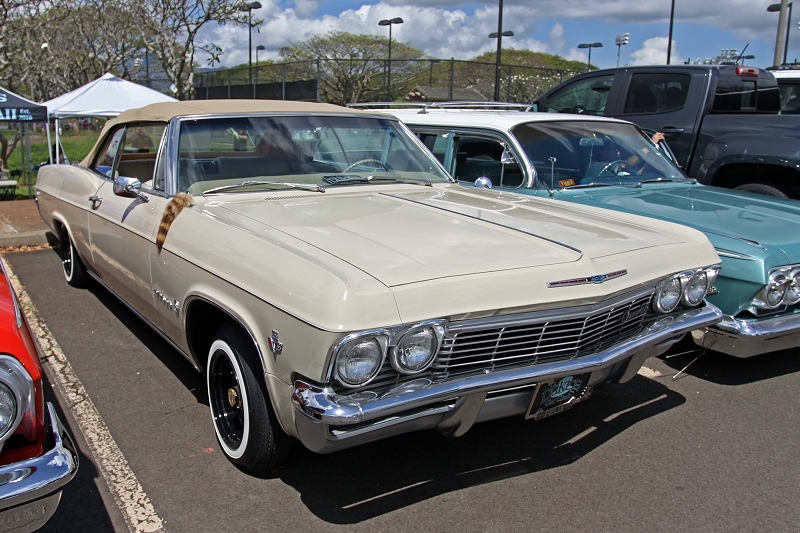 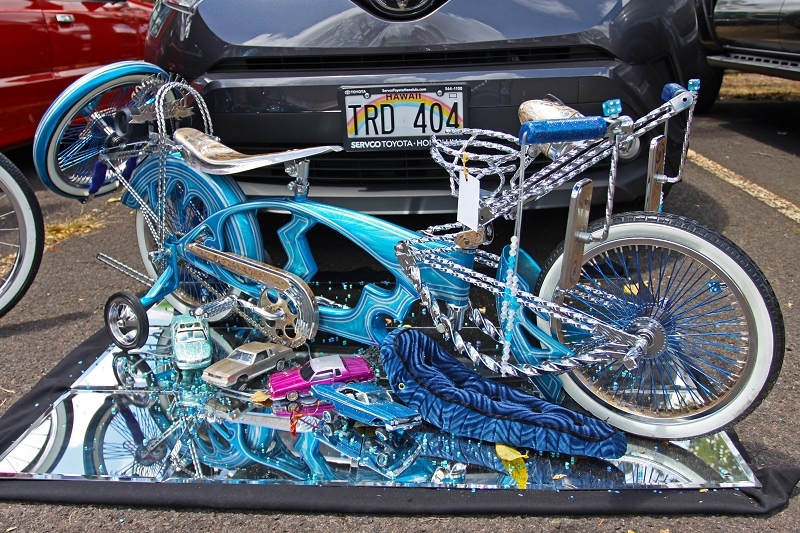 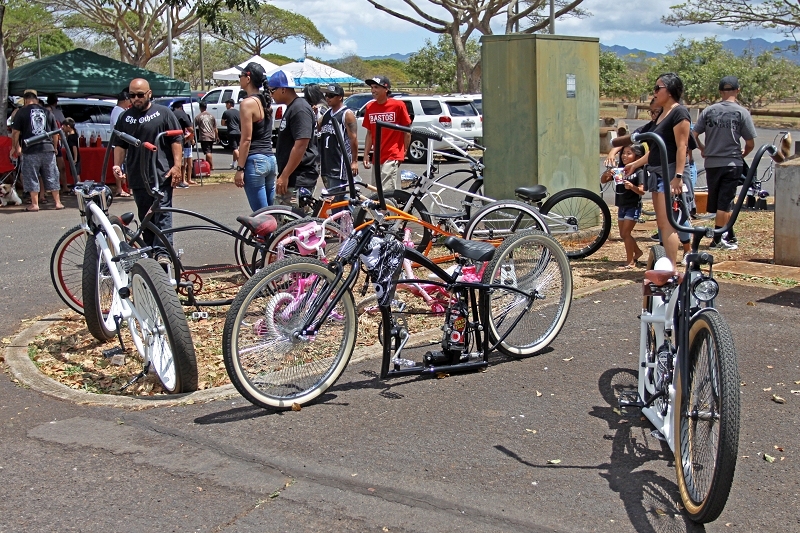 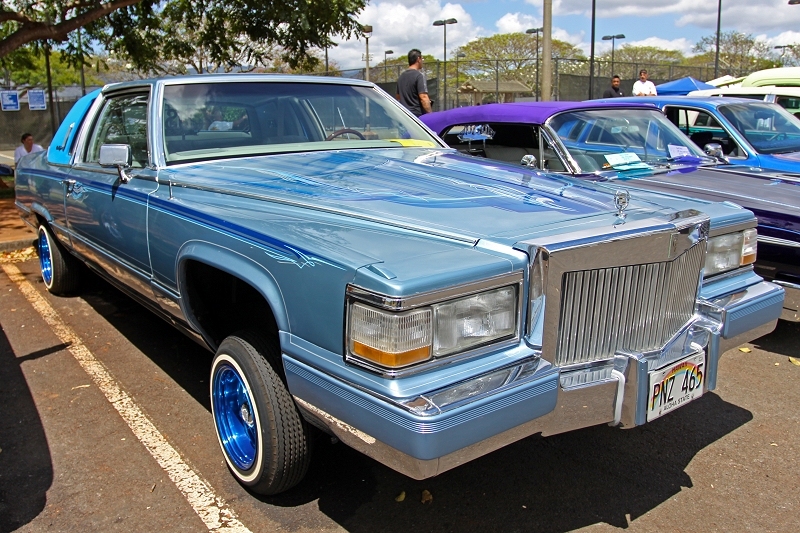 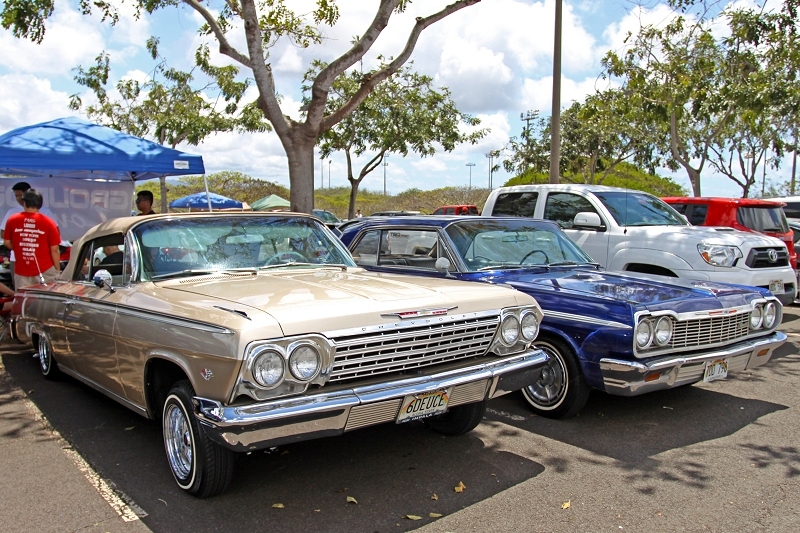 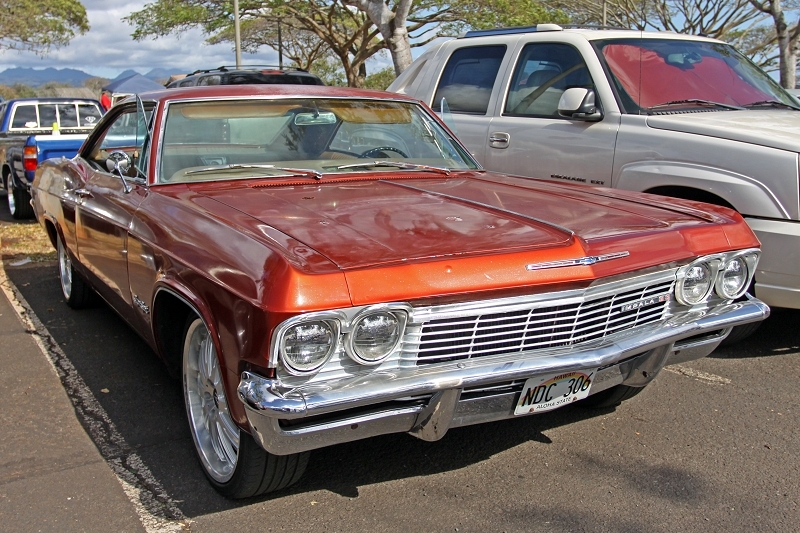 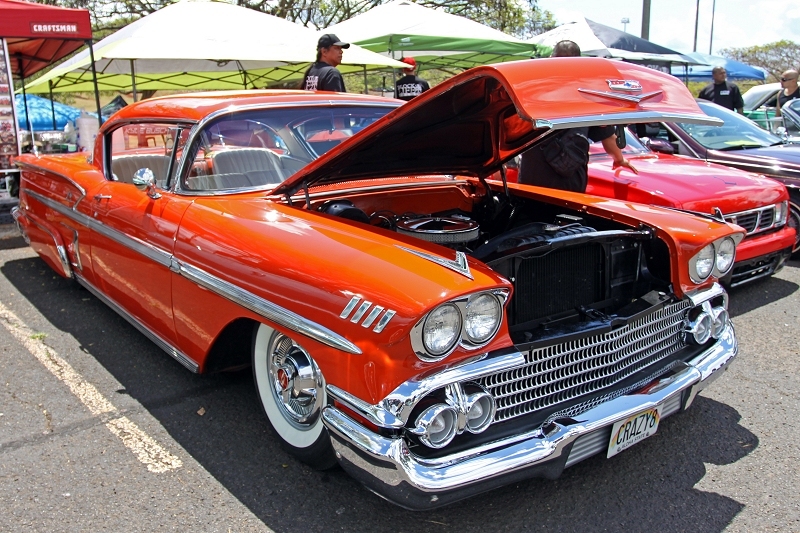 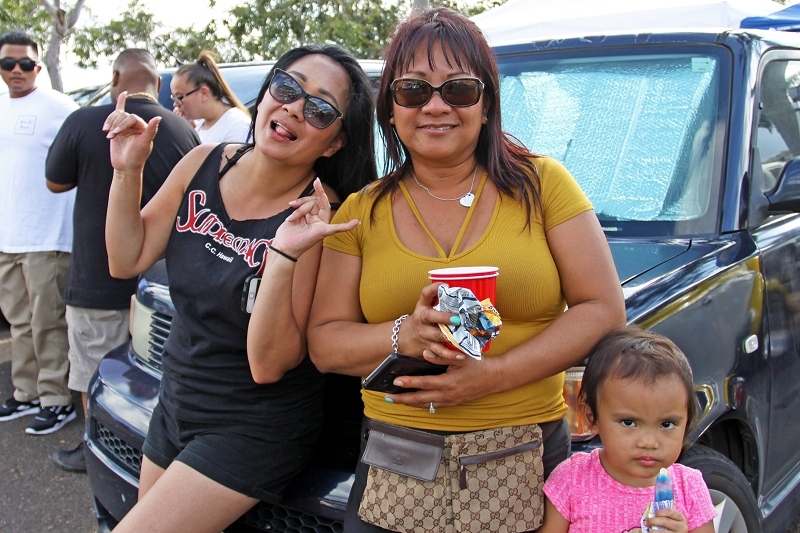 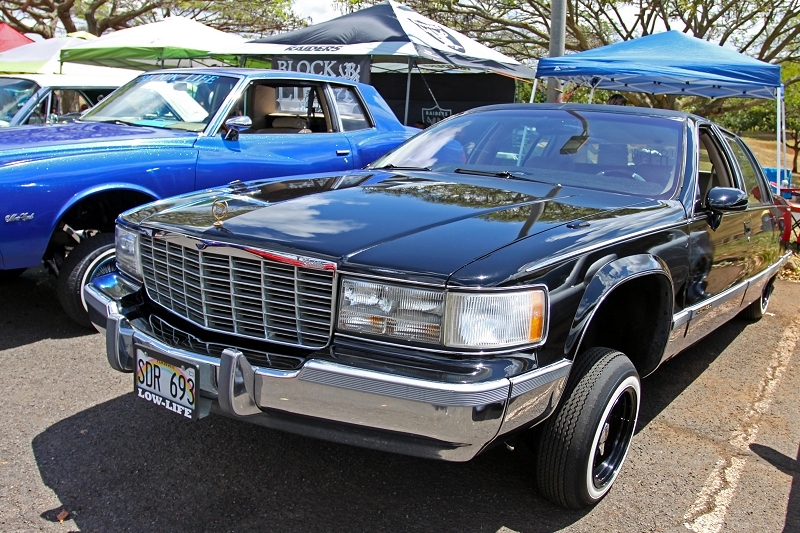 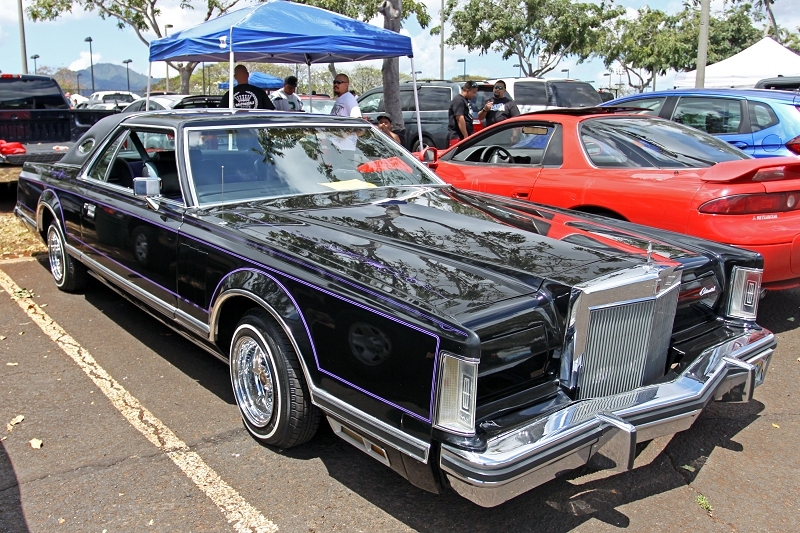 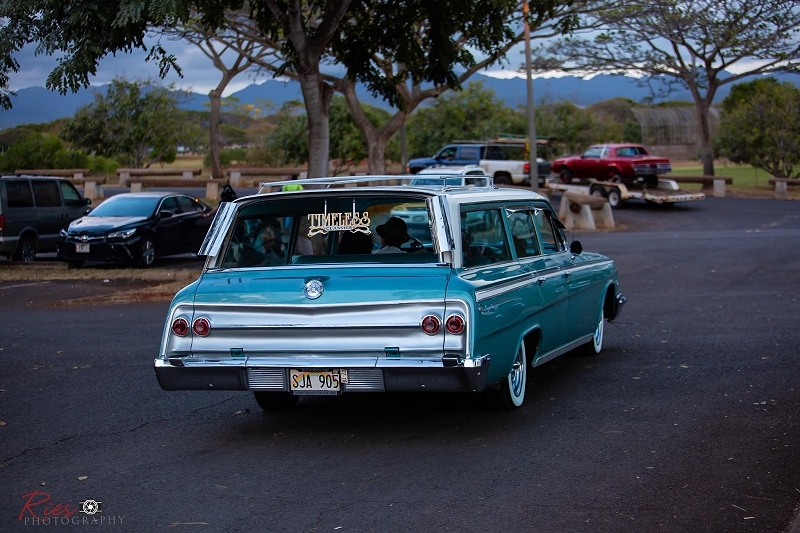 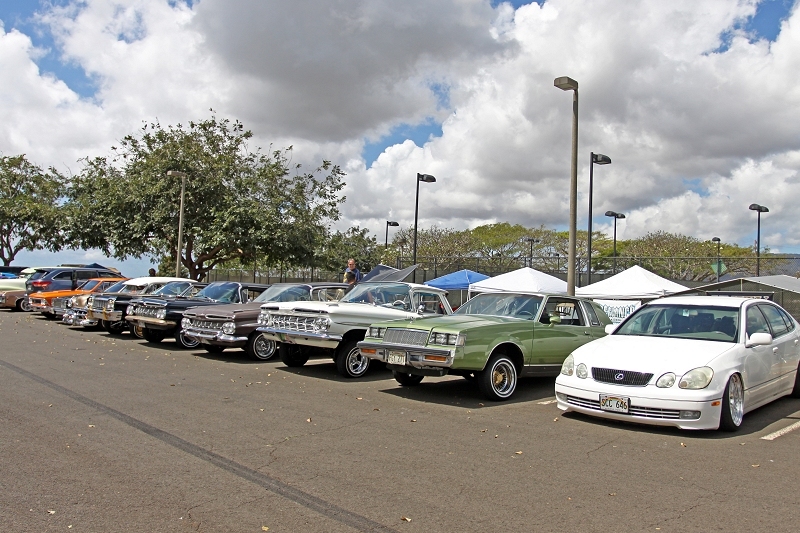 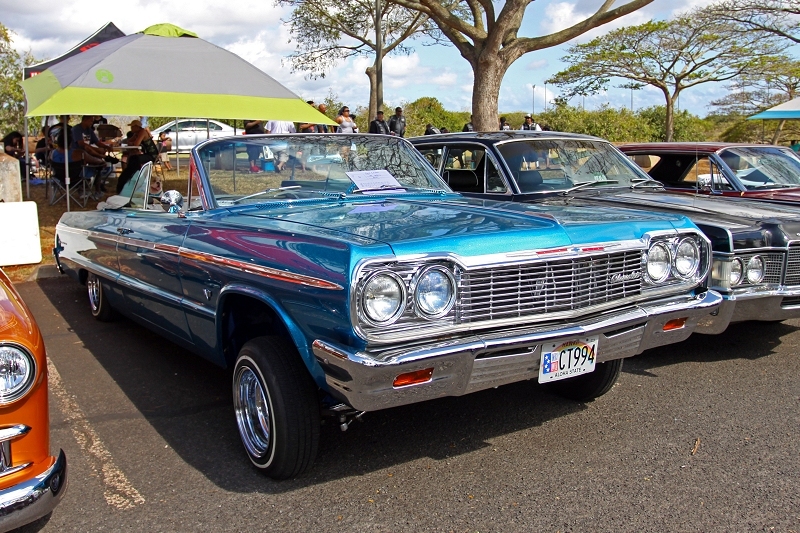 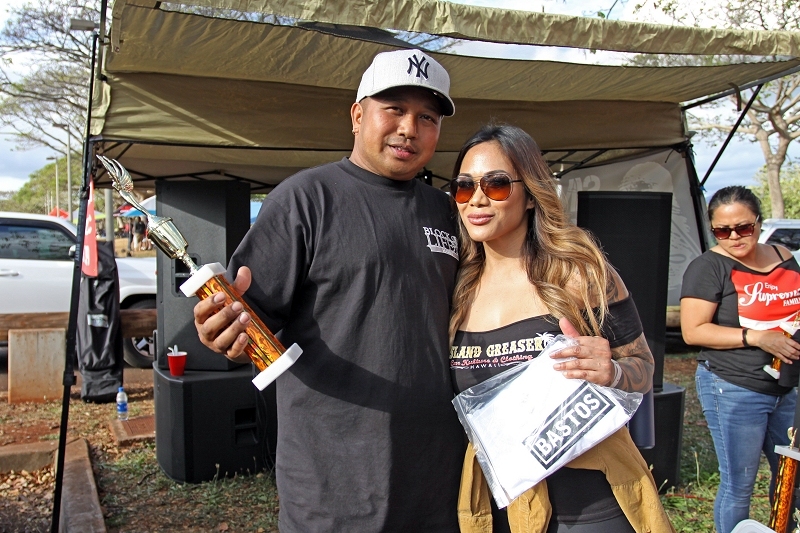 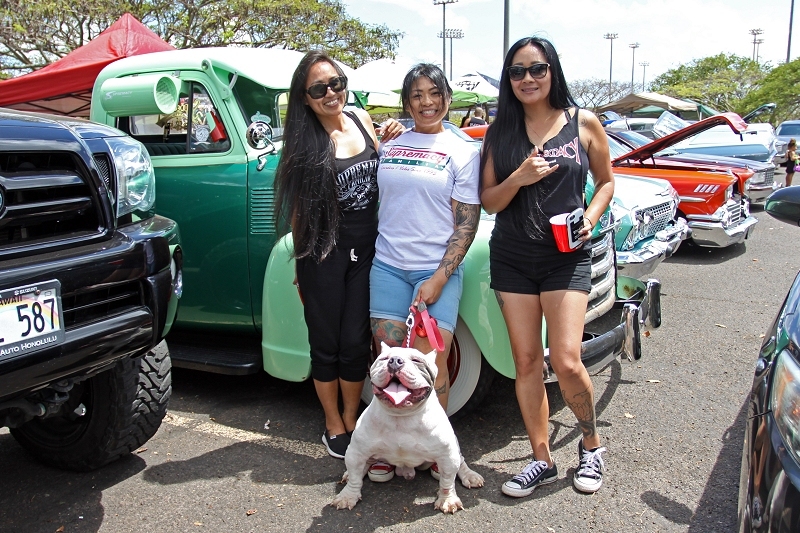 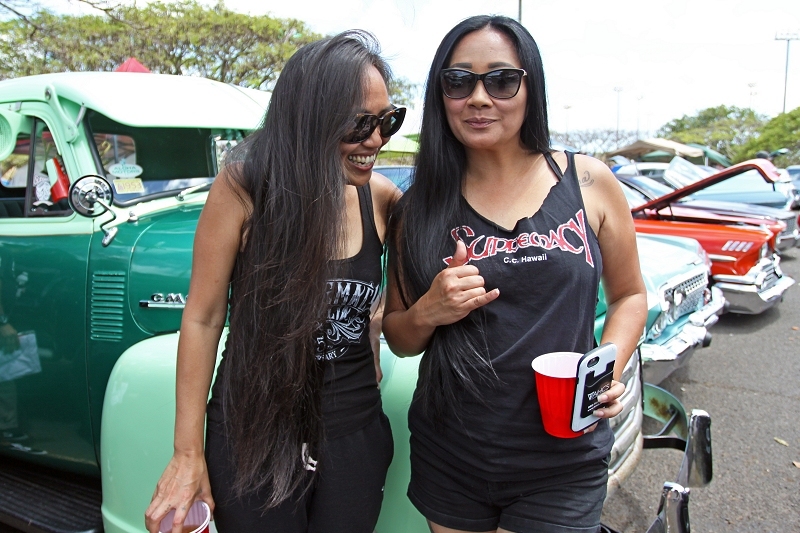 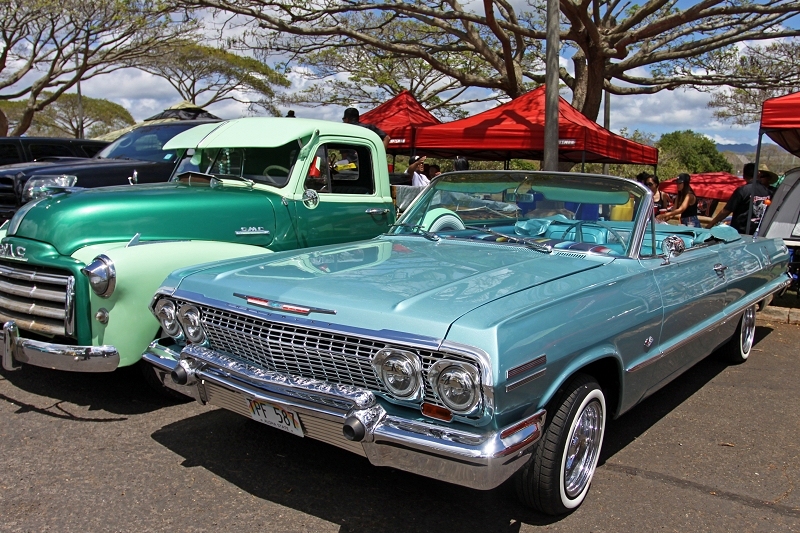 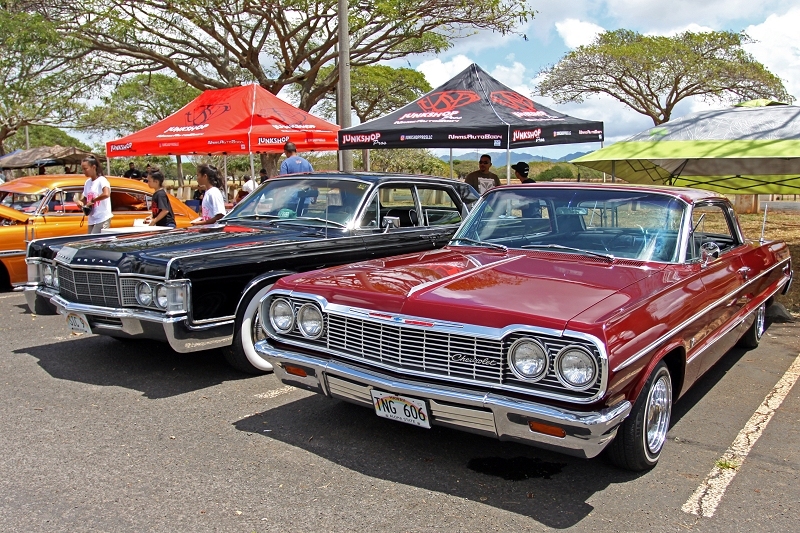 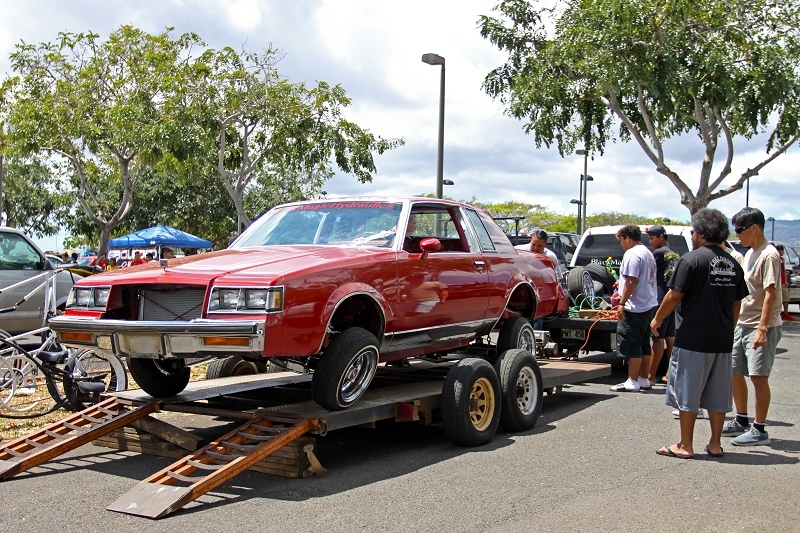 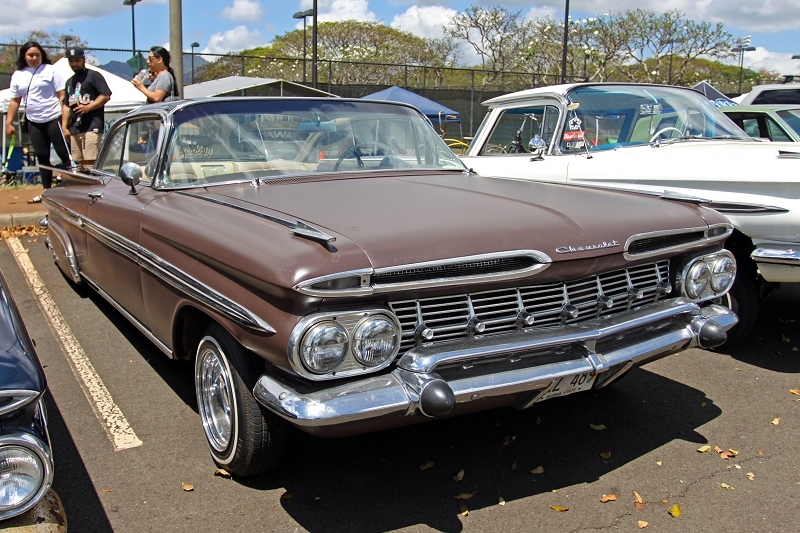 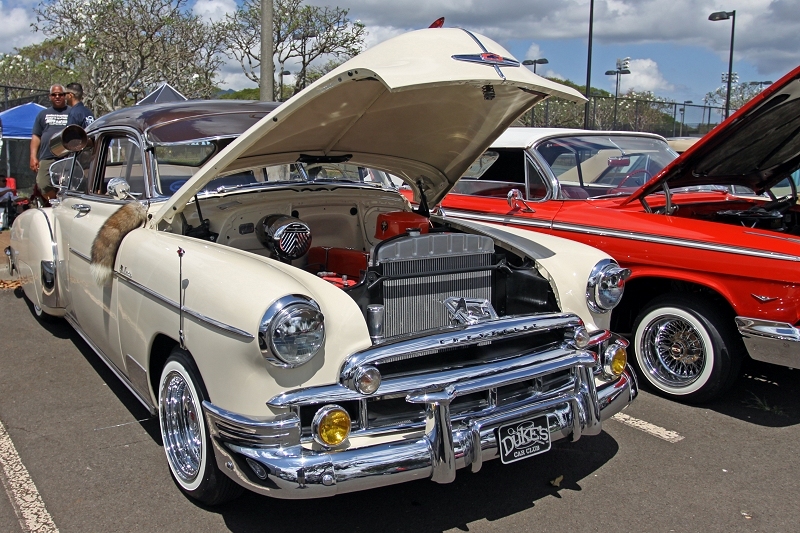 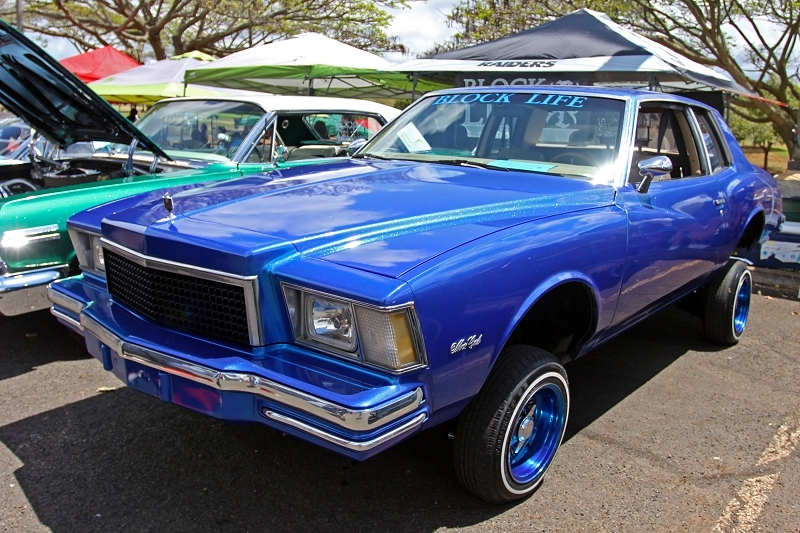 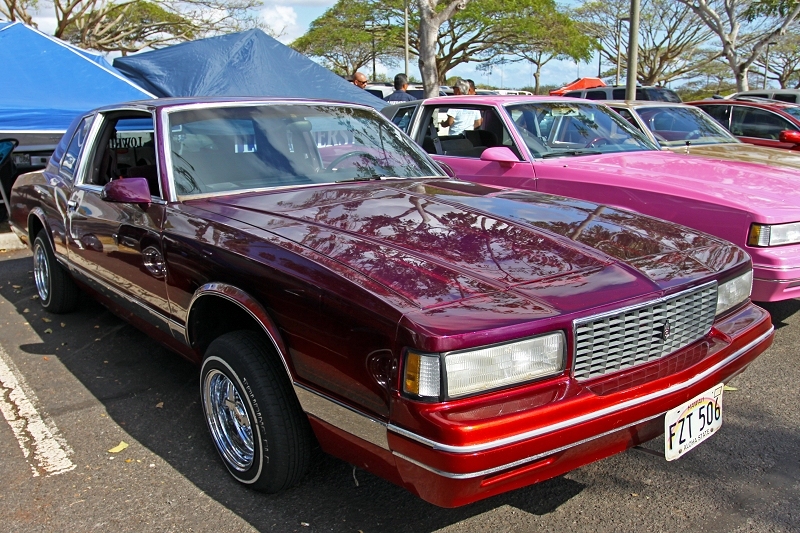 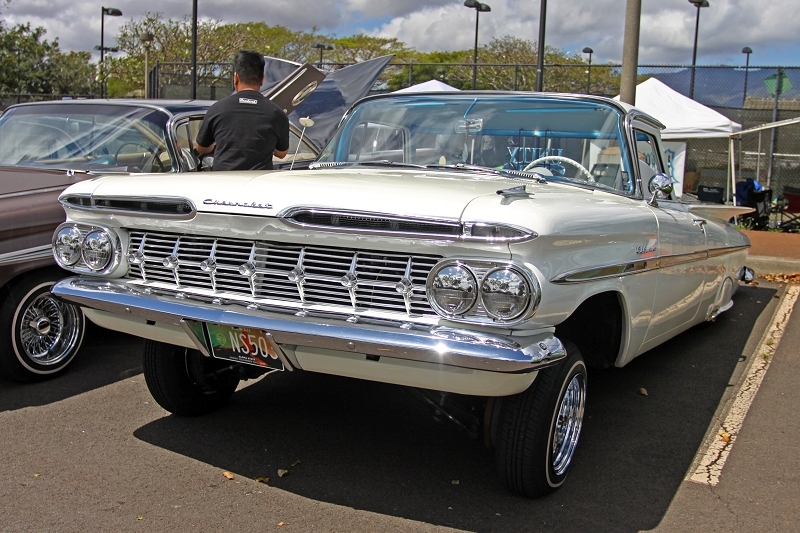 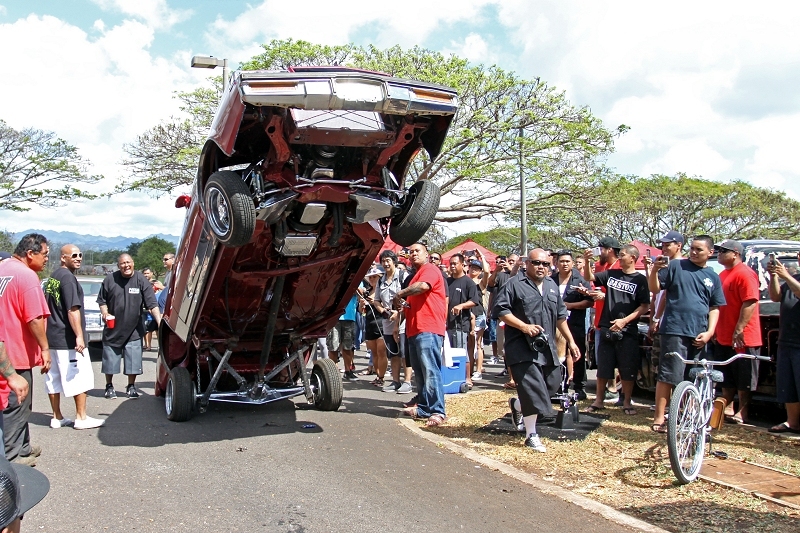 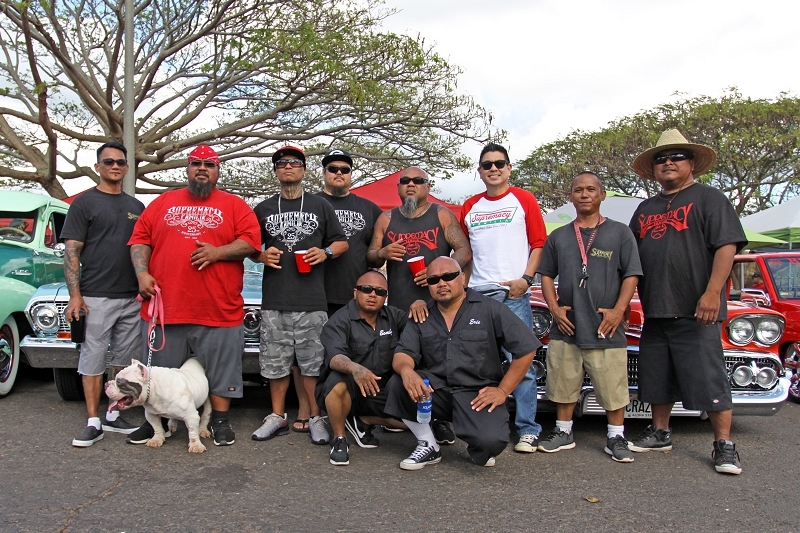 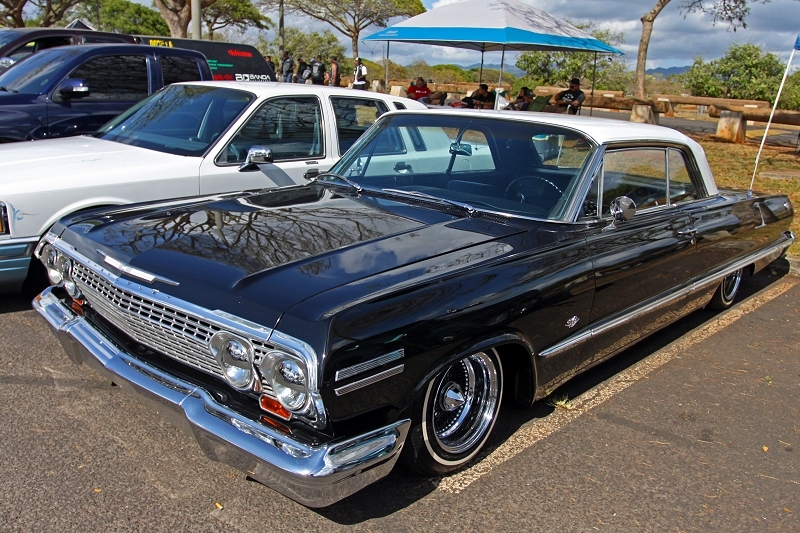 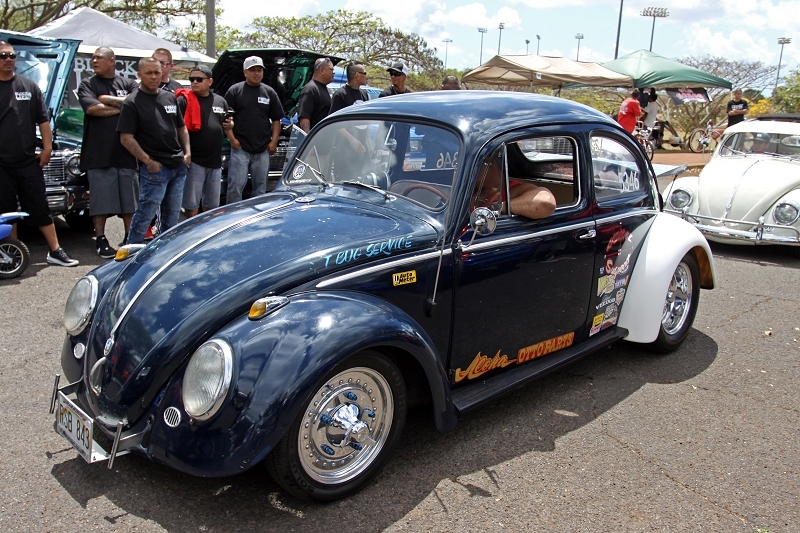 USO Car Club Hawaii Chapter rolled in strong as always with a host of beautiful lowriders under their belt. 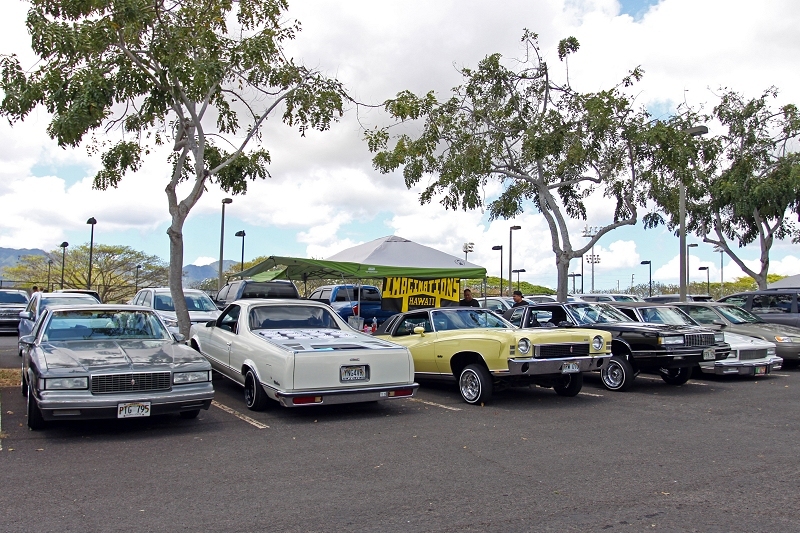 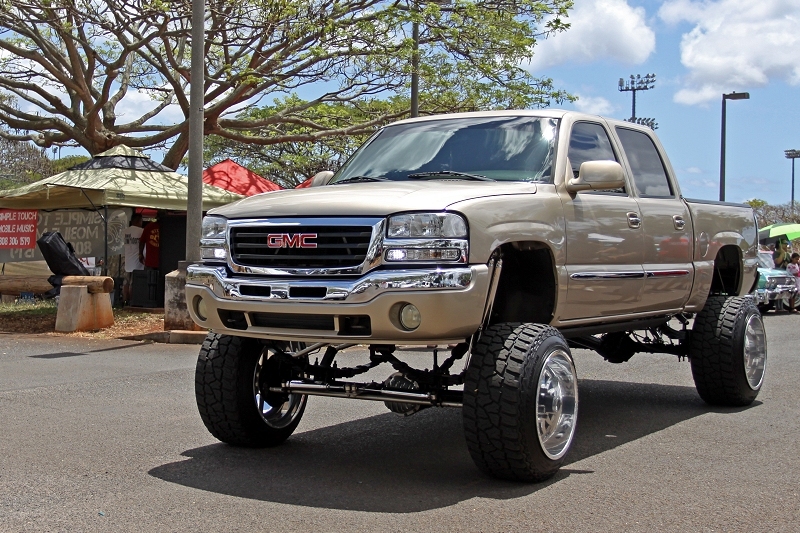 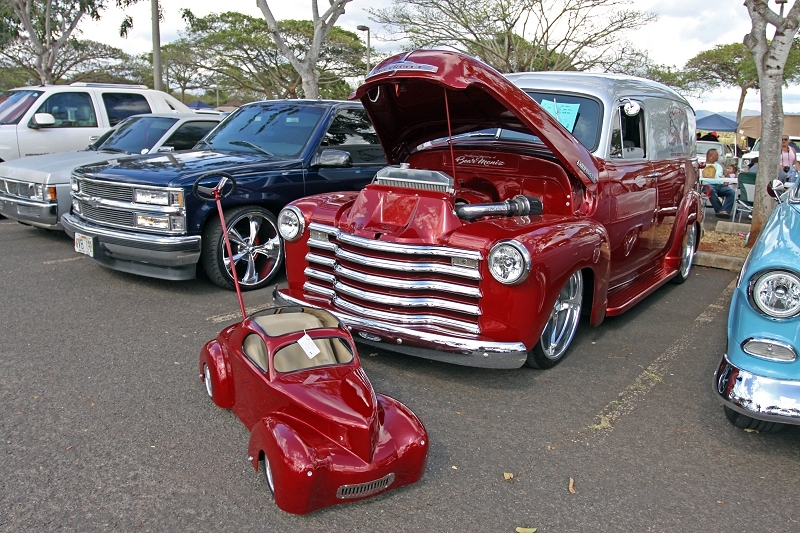 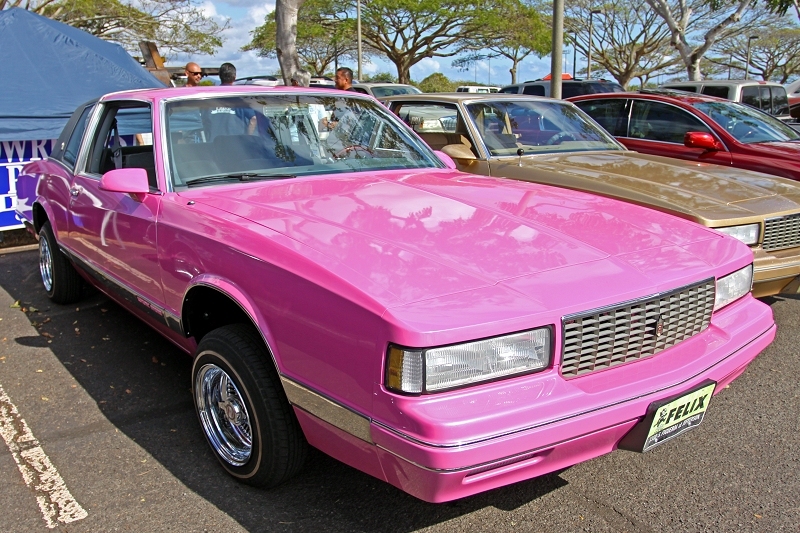 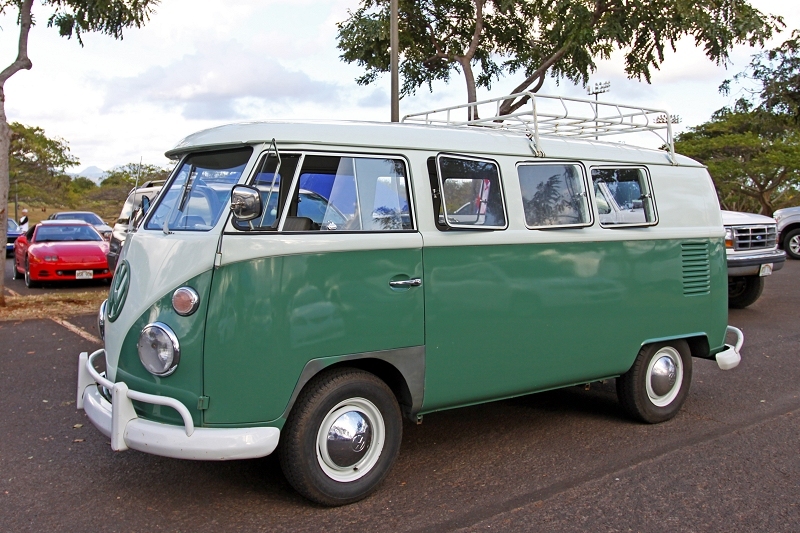 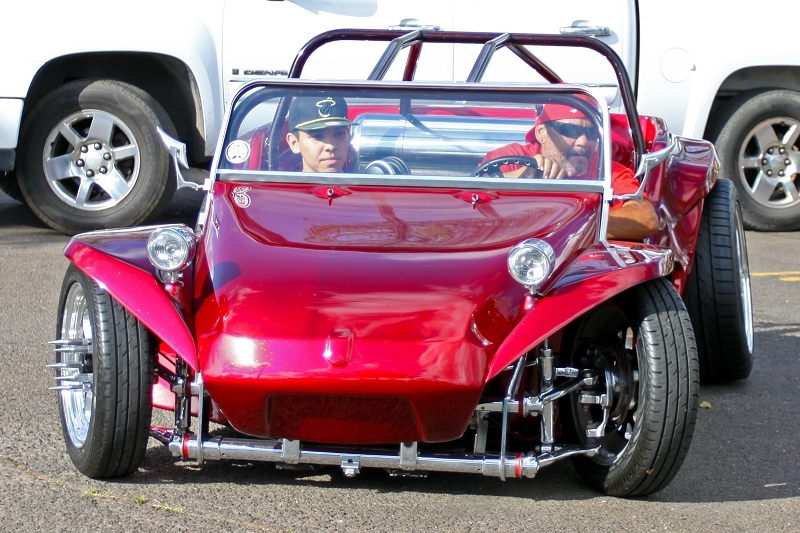 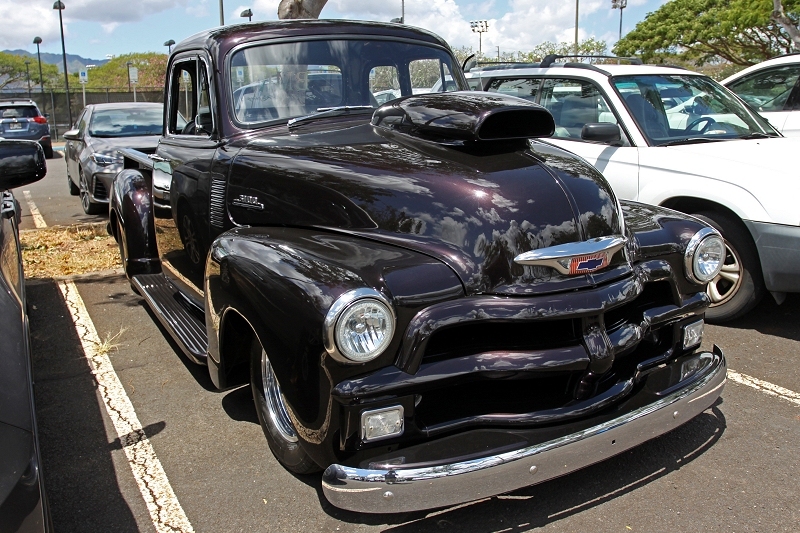 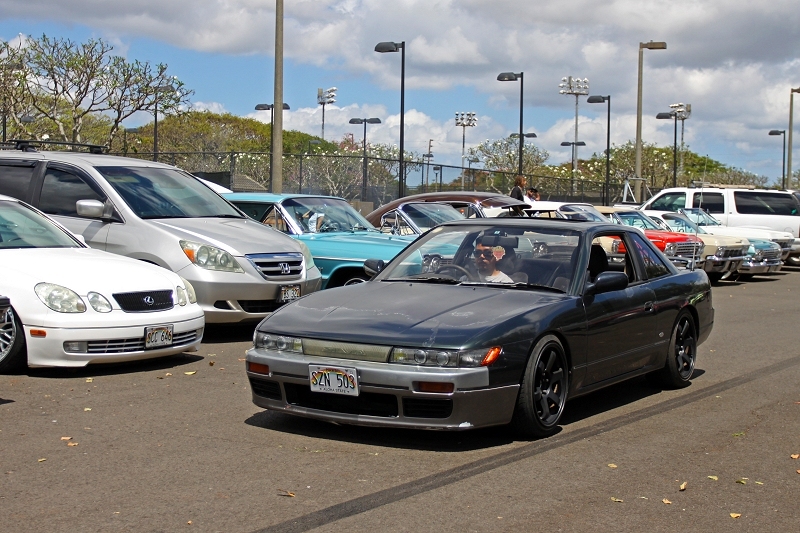 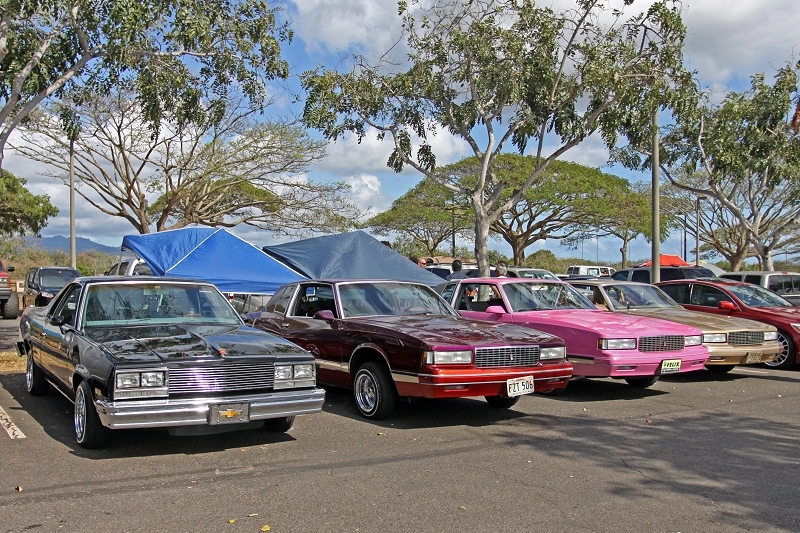 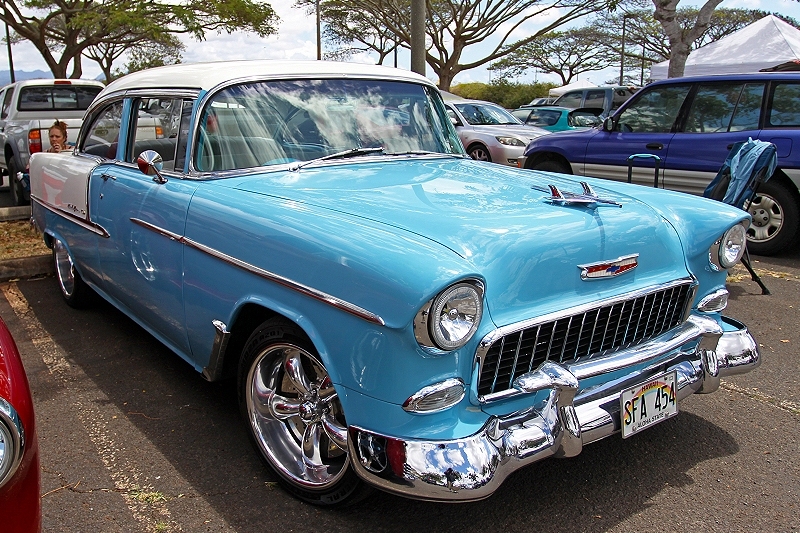 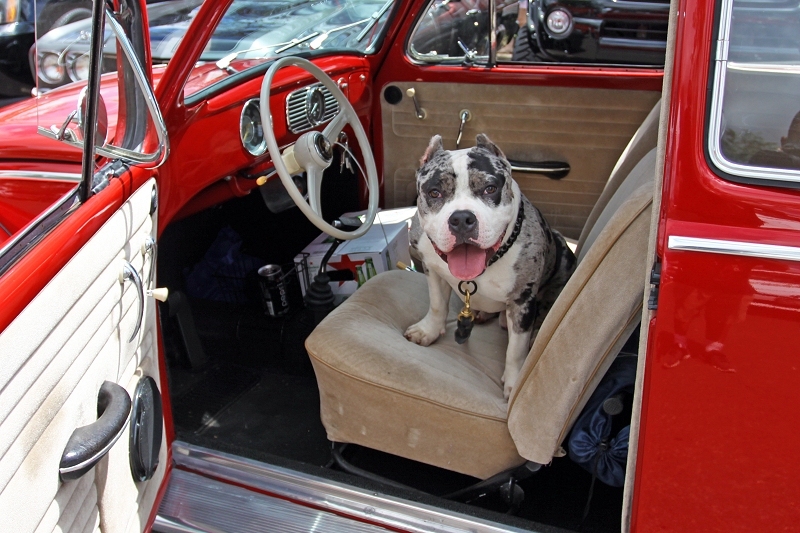 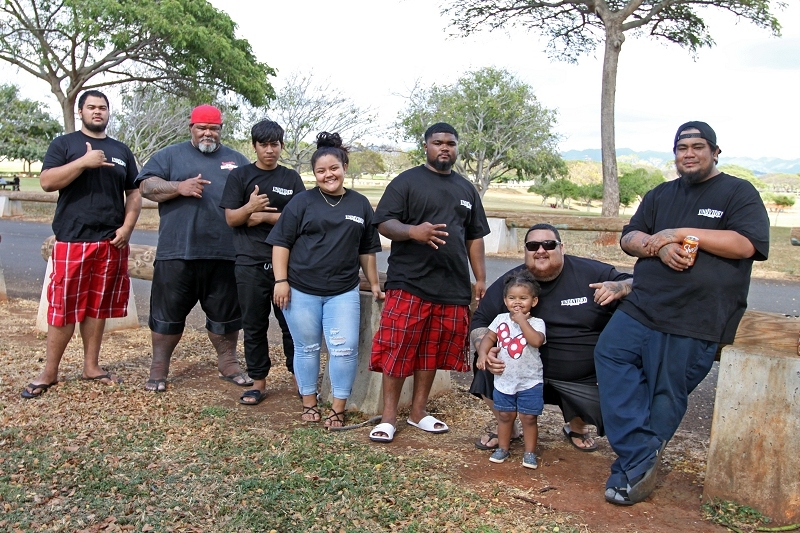 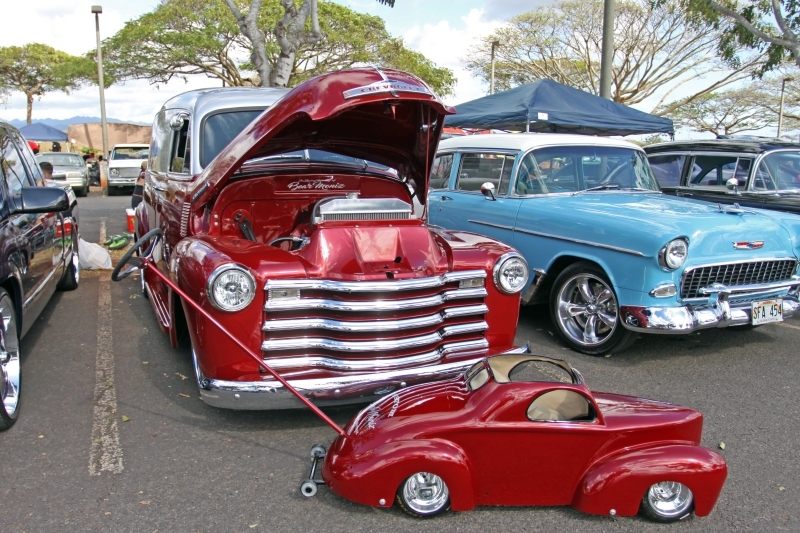 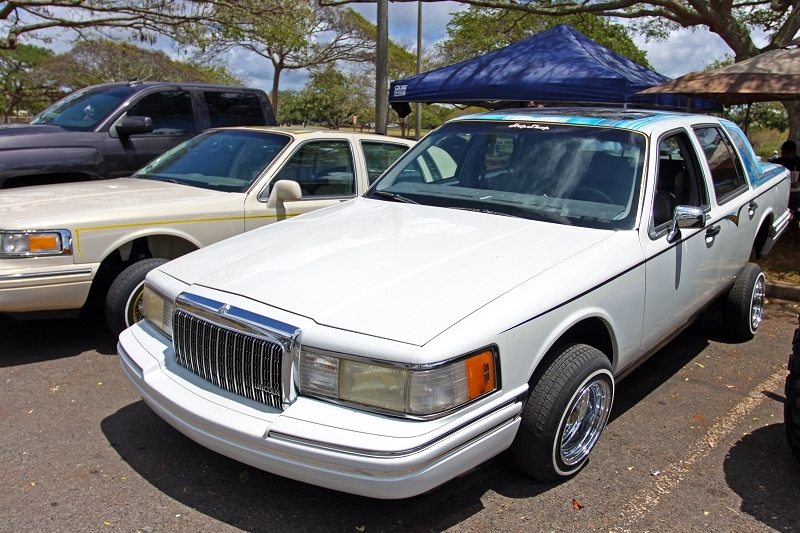 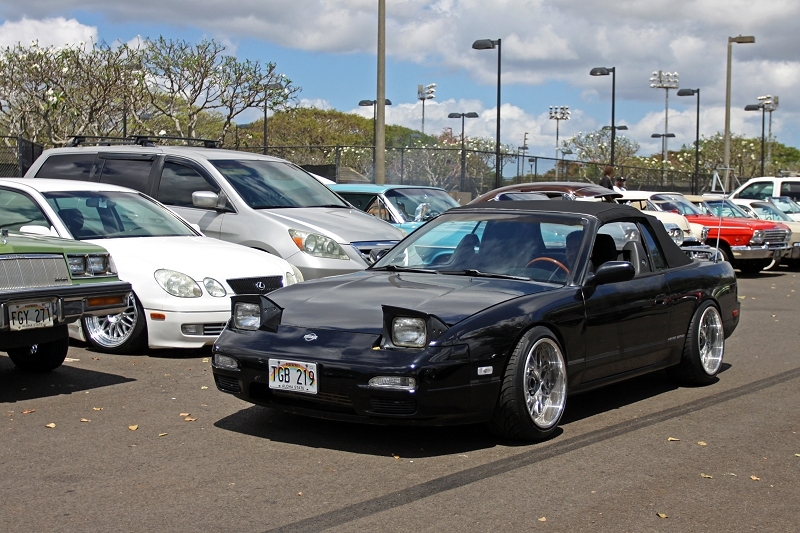 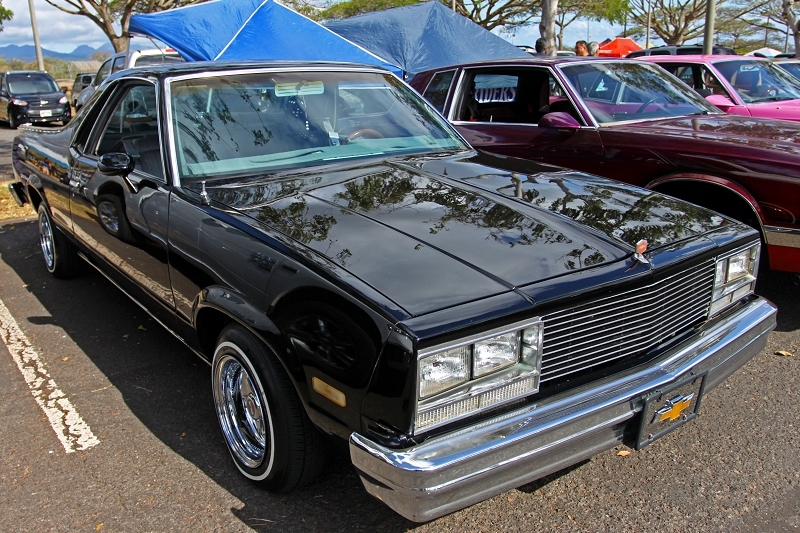 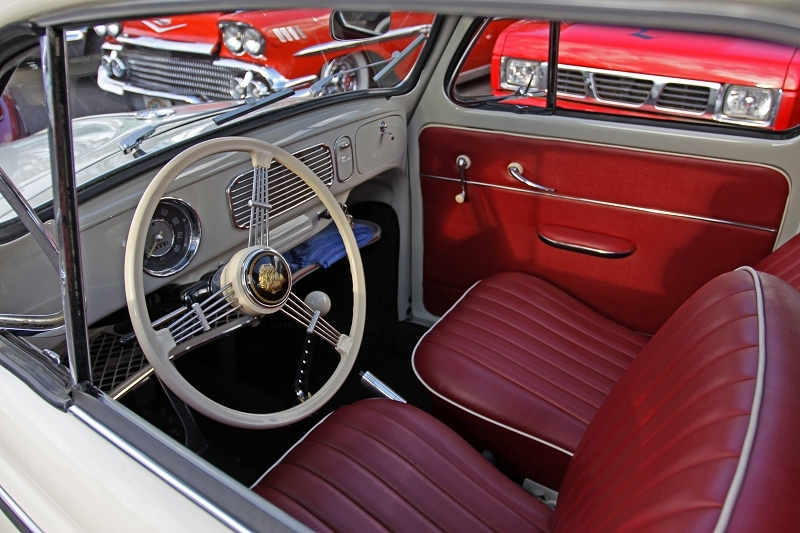 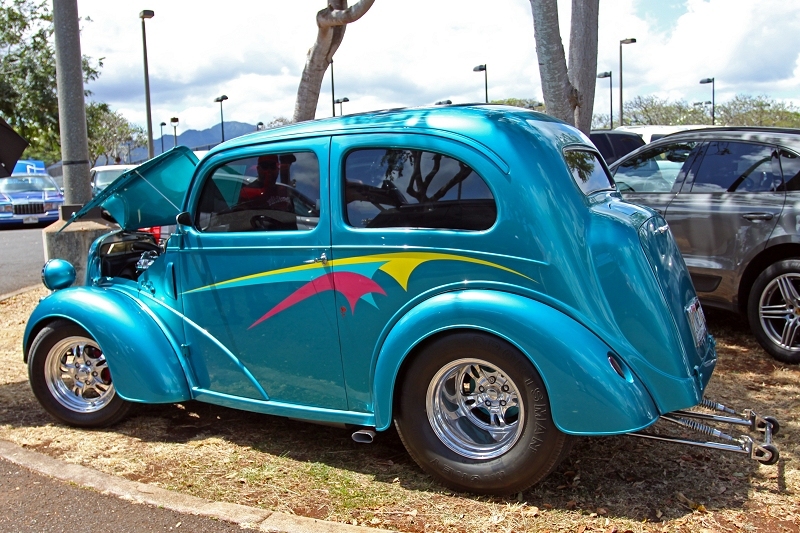 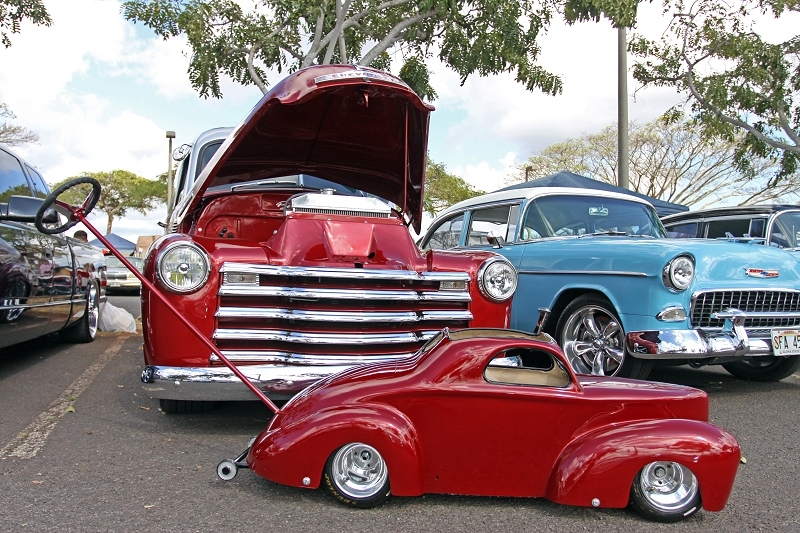 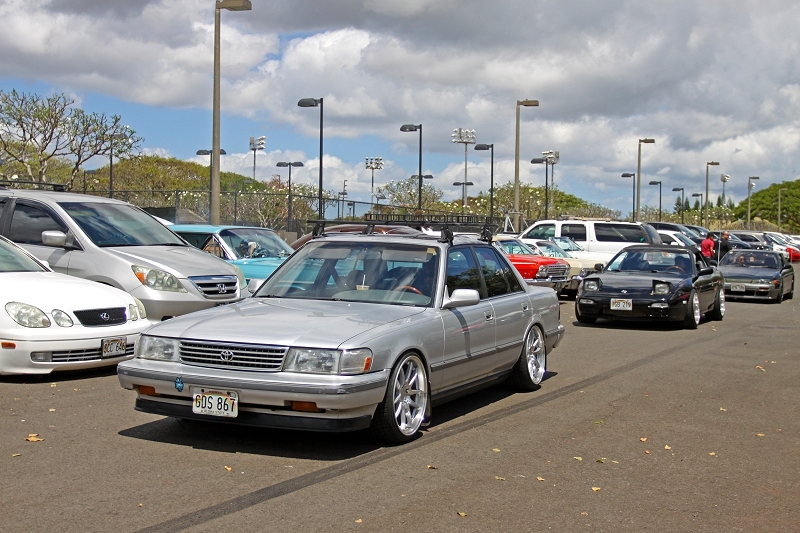 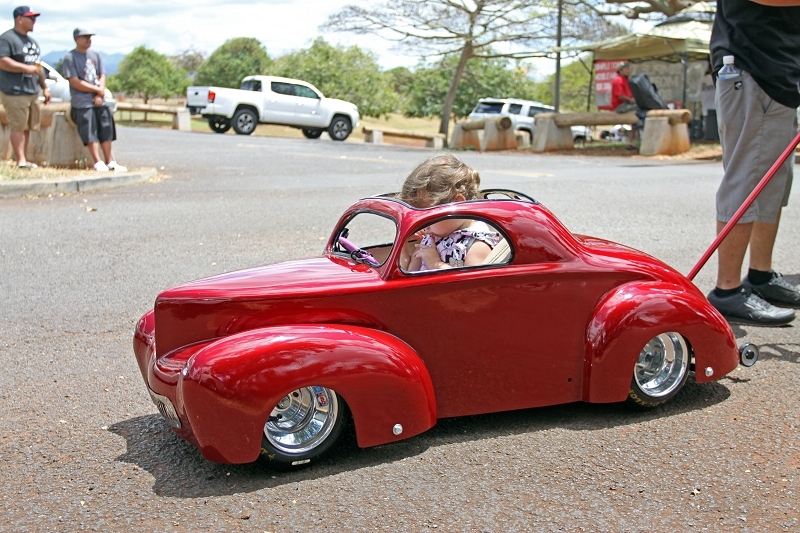 Fun fact: USO Car Club Hawaii Chapter was created back in 1994 and has been riding into the future since then. 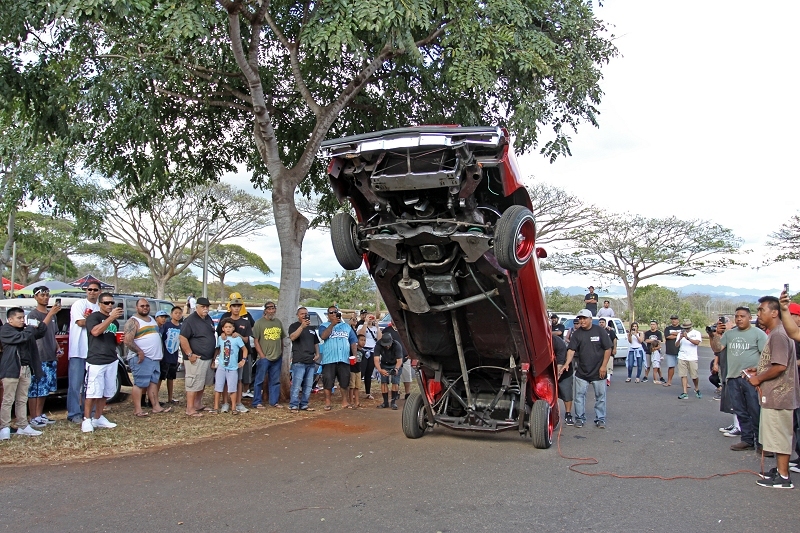 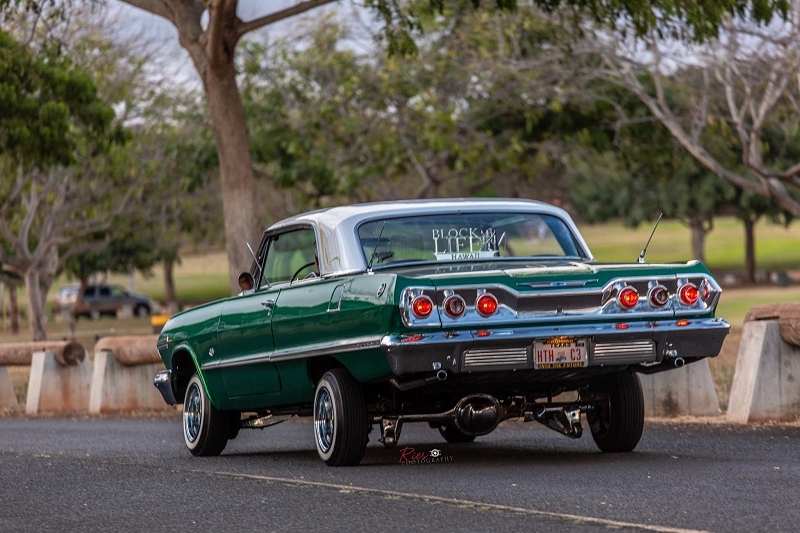 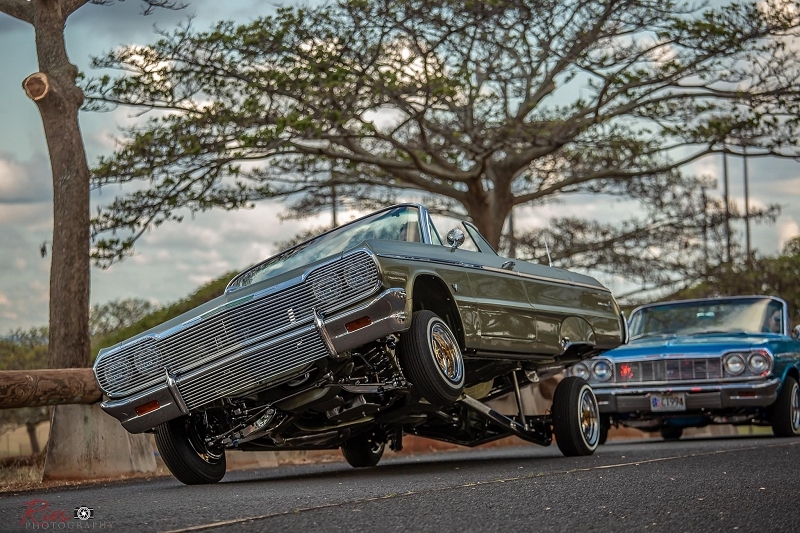 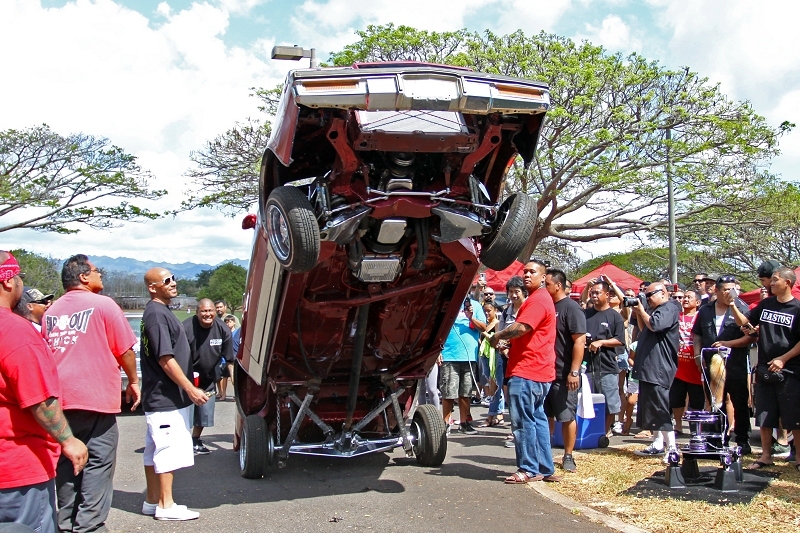 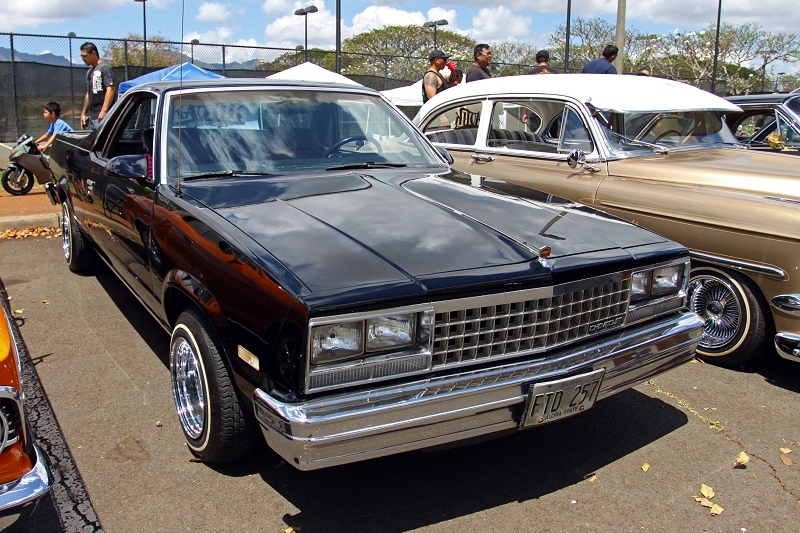 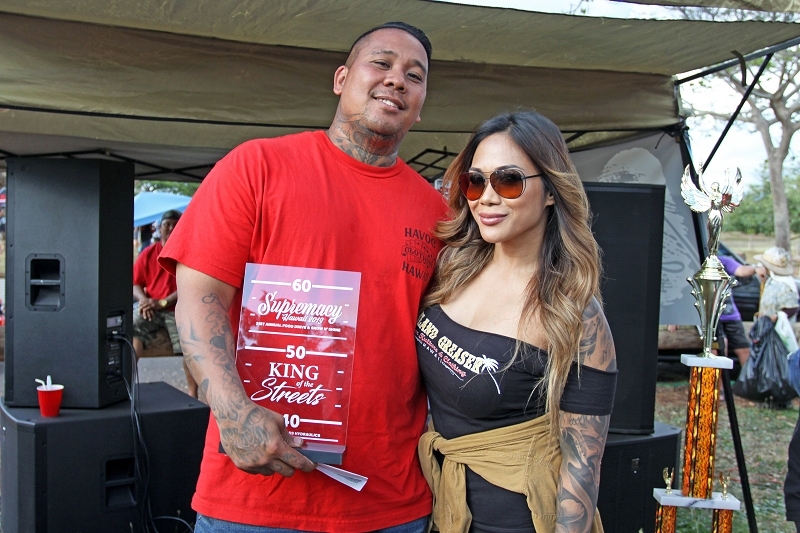 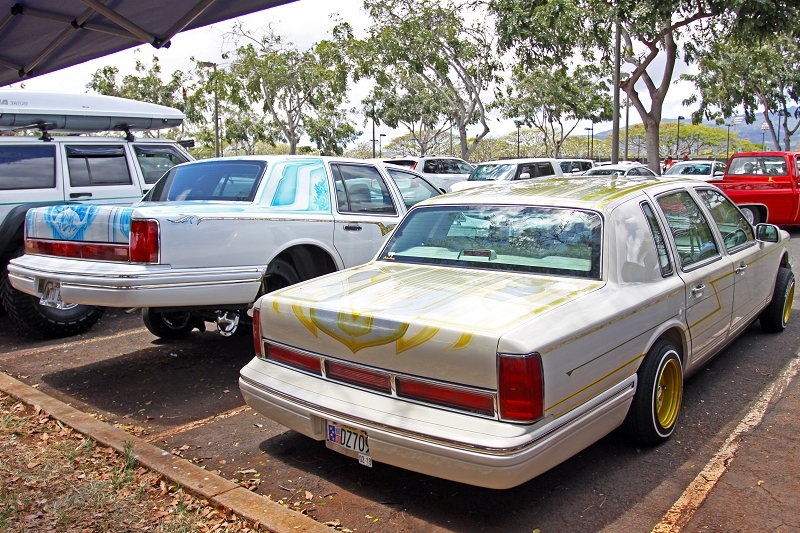 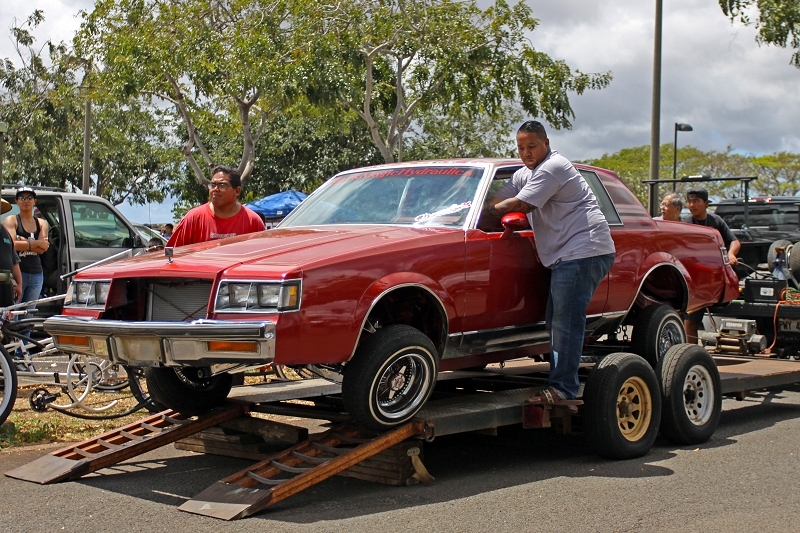 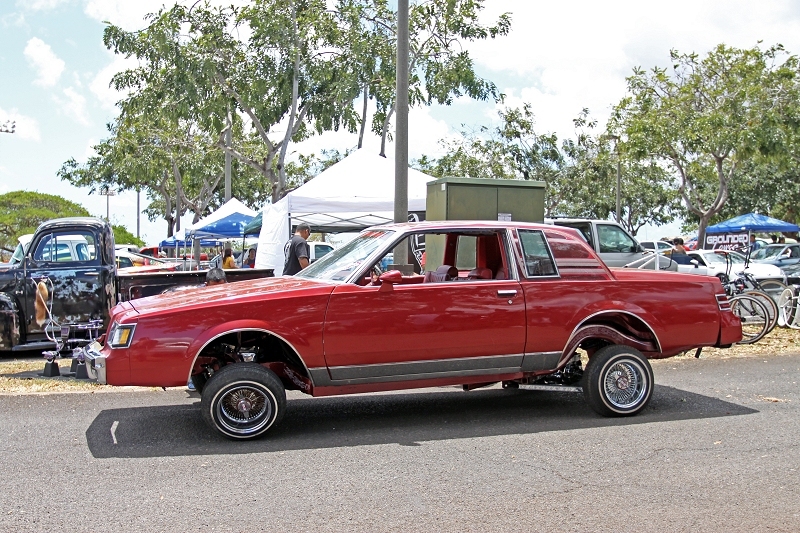 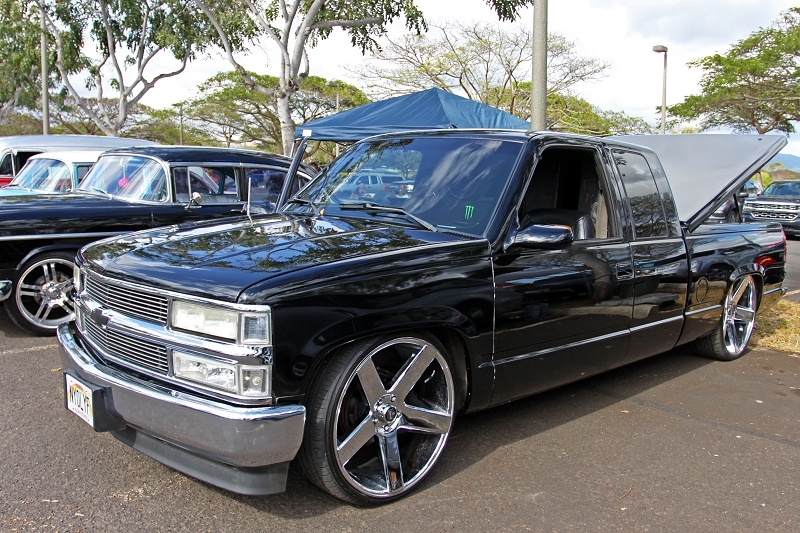 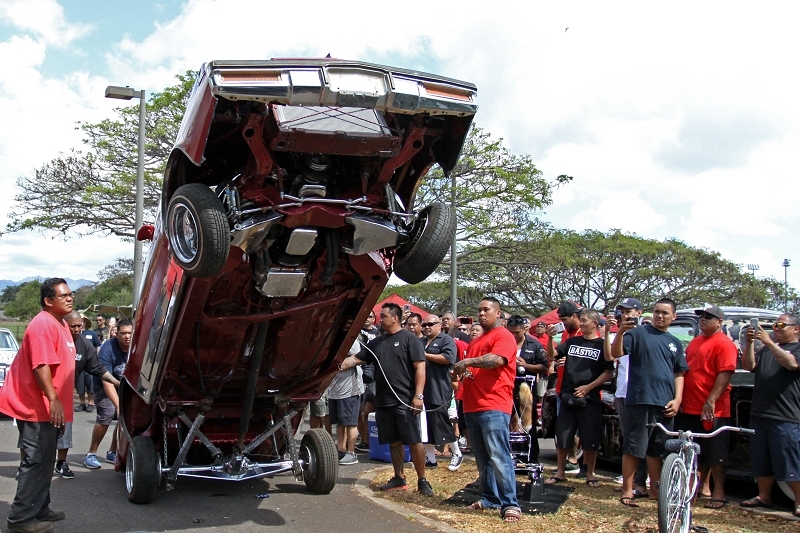 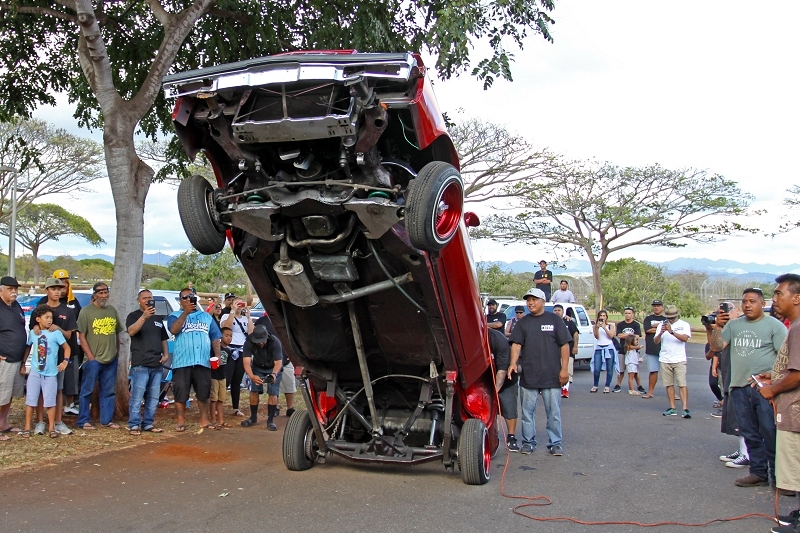 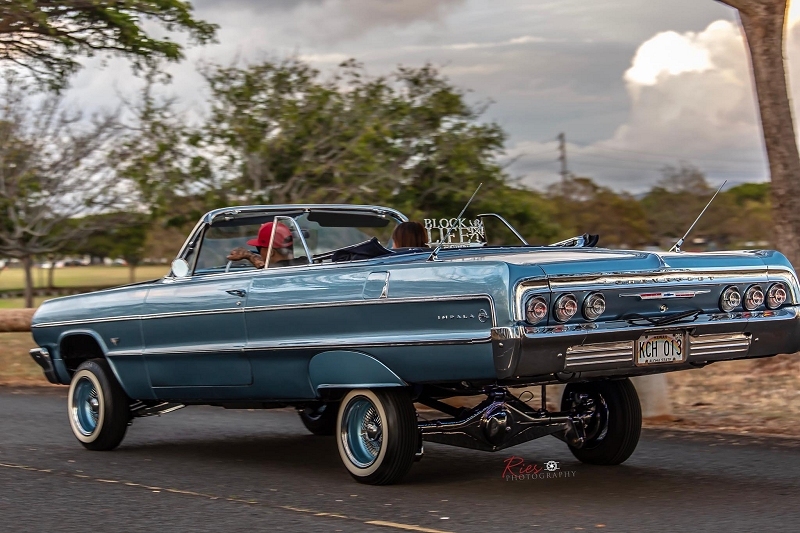 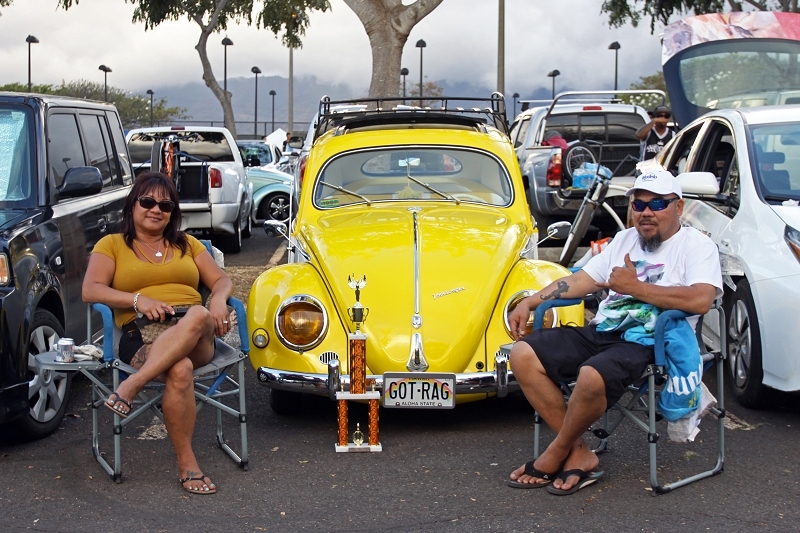 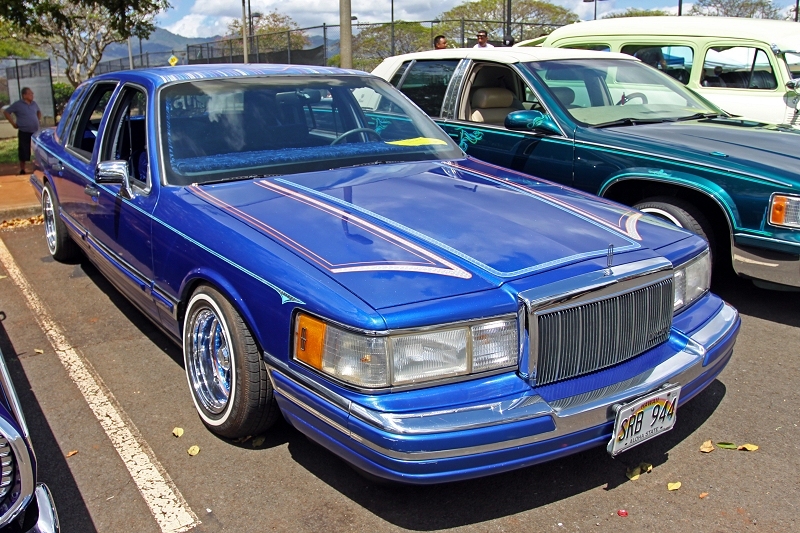 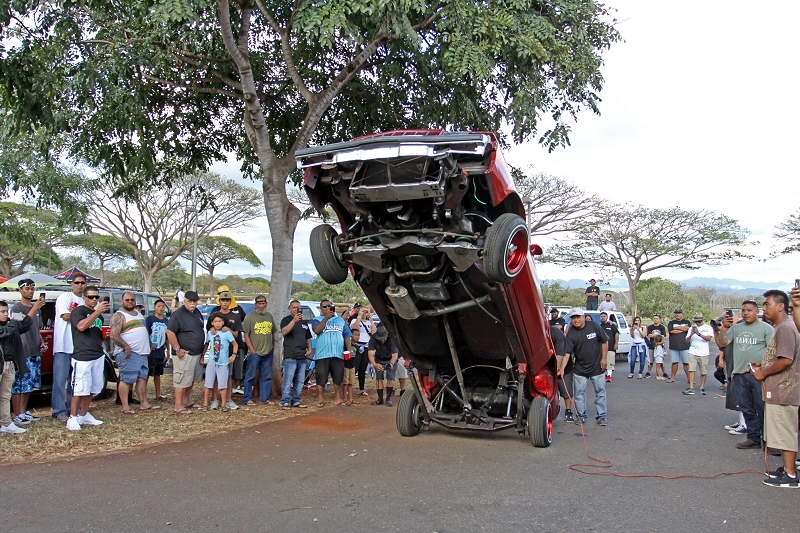 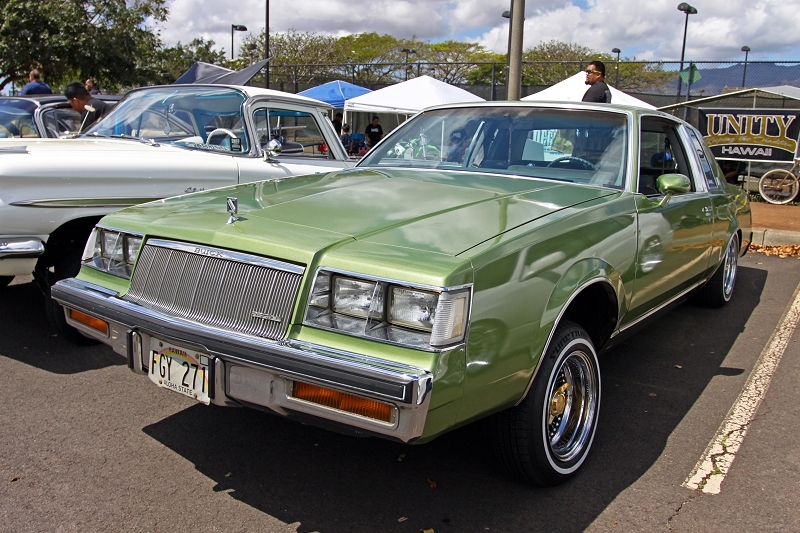 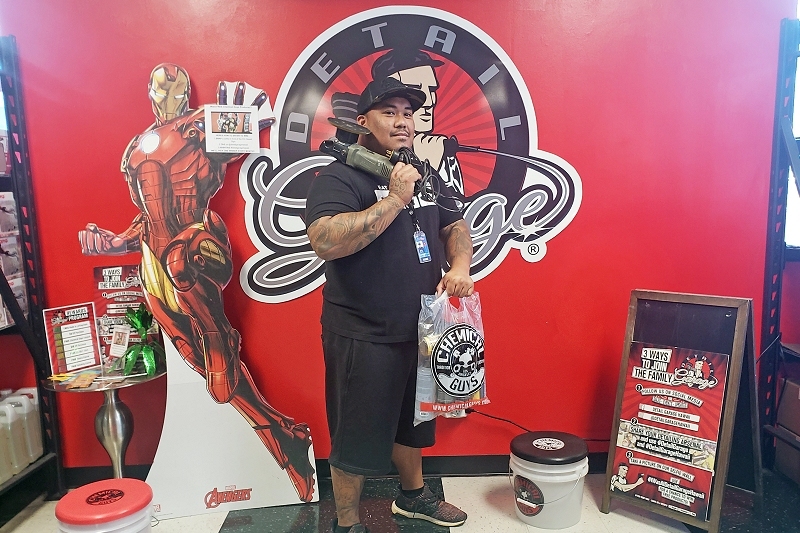 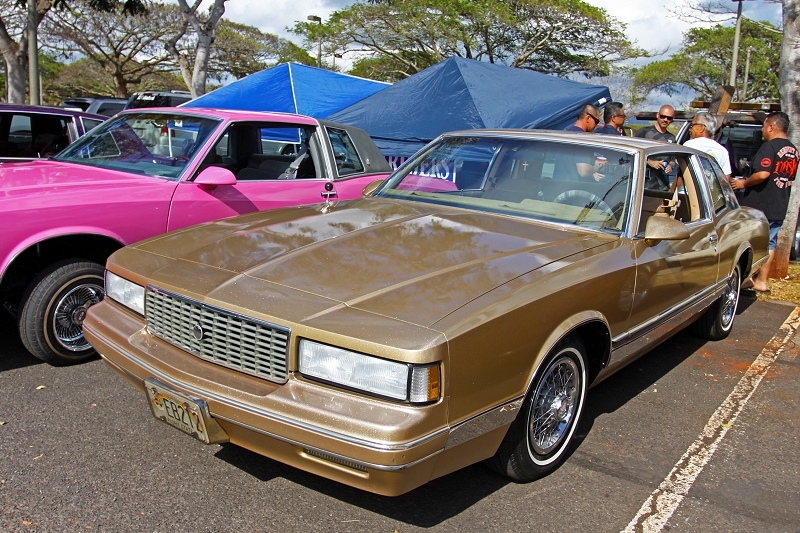 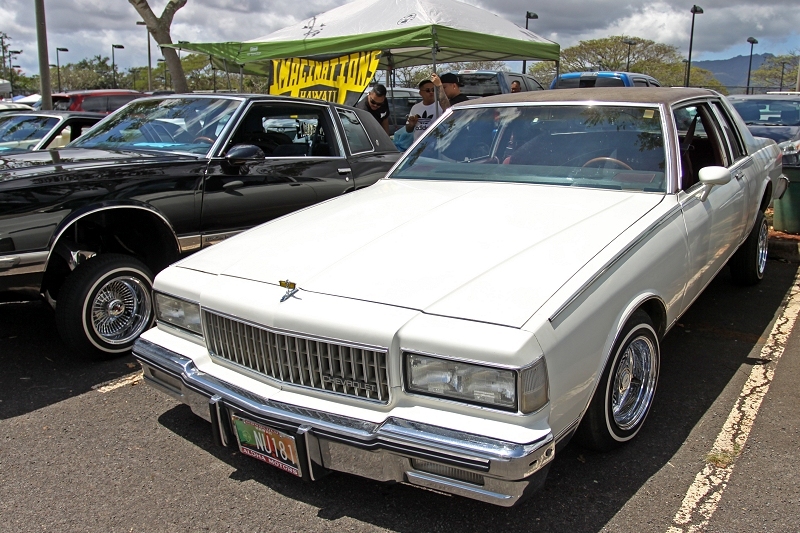 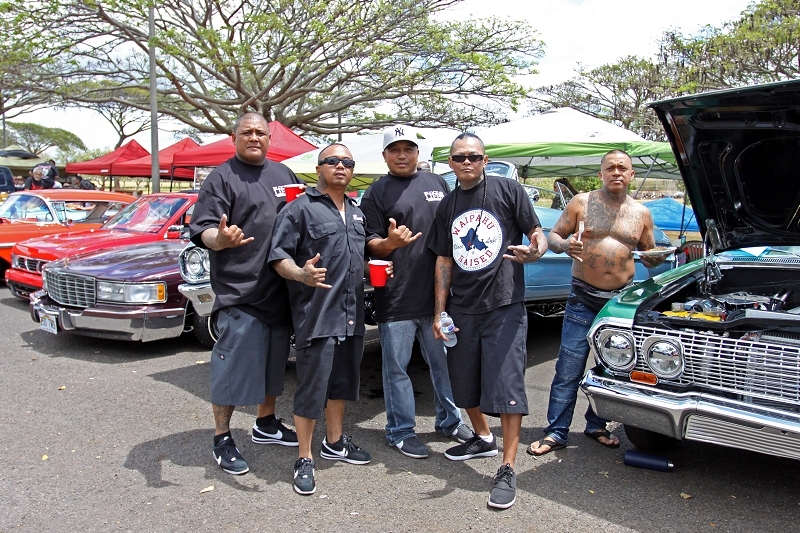 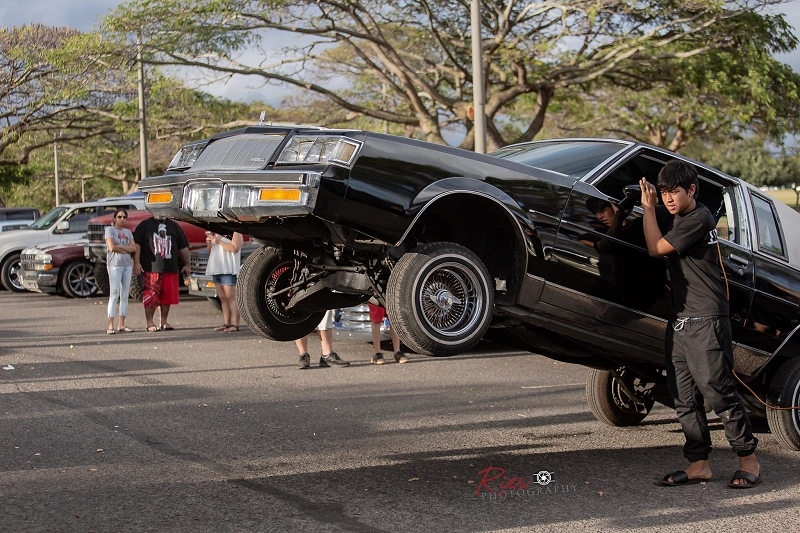 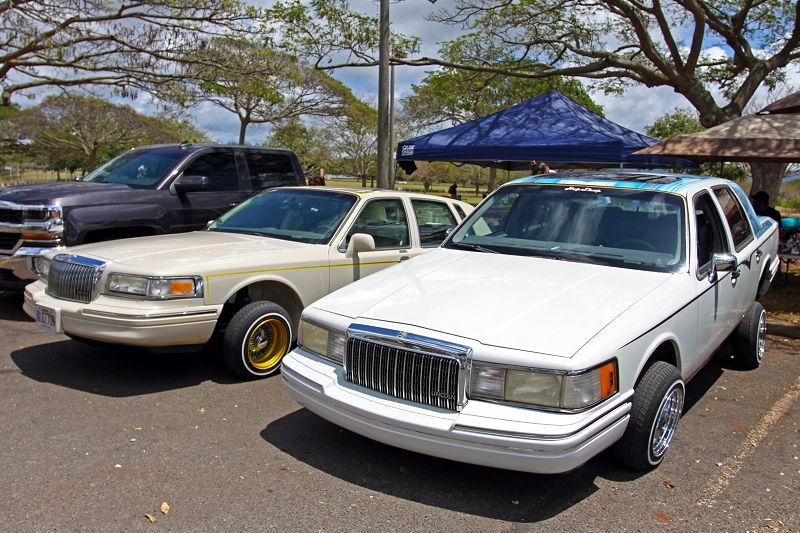 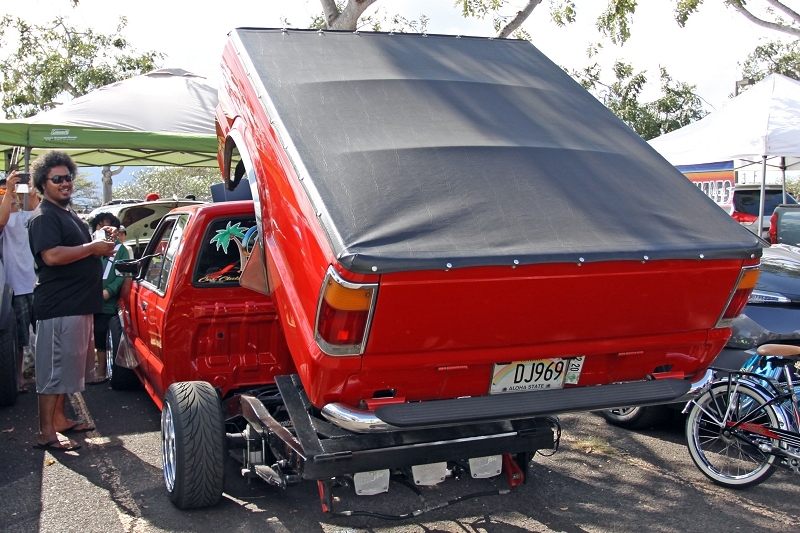 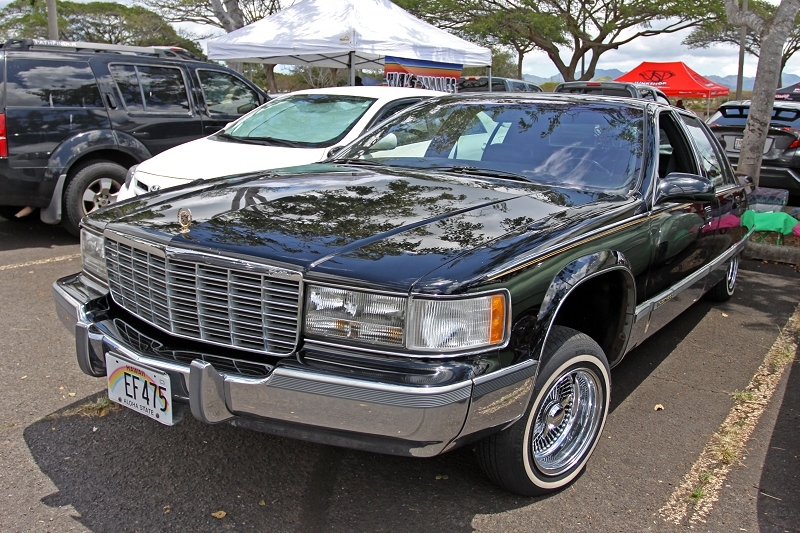 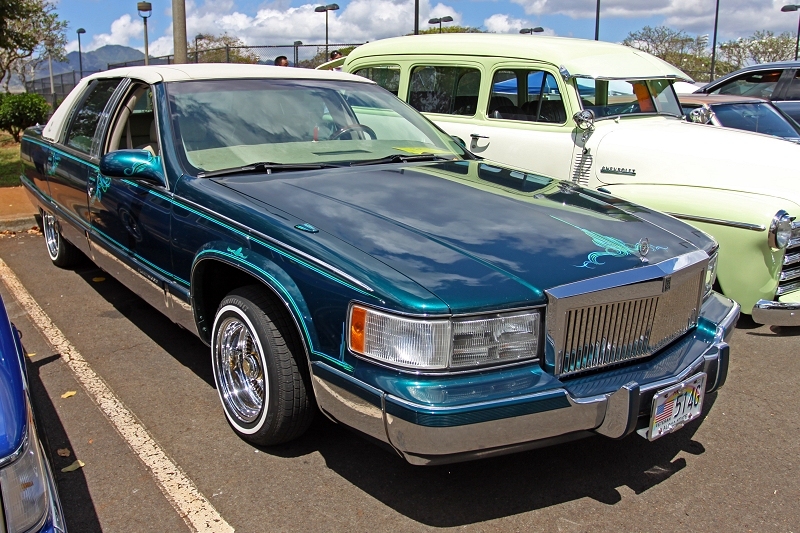 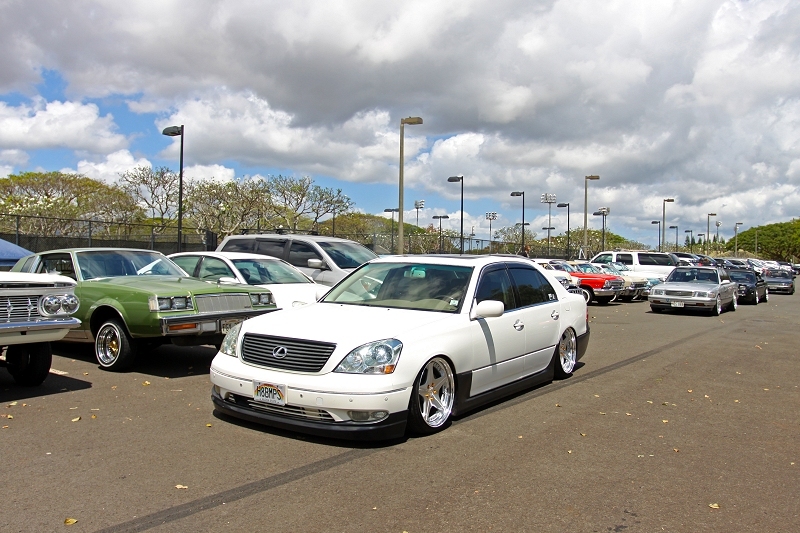 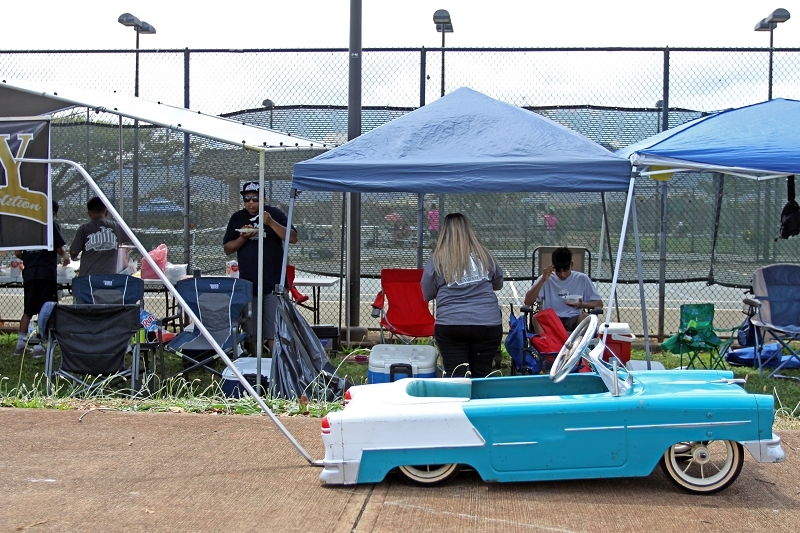 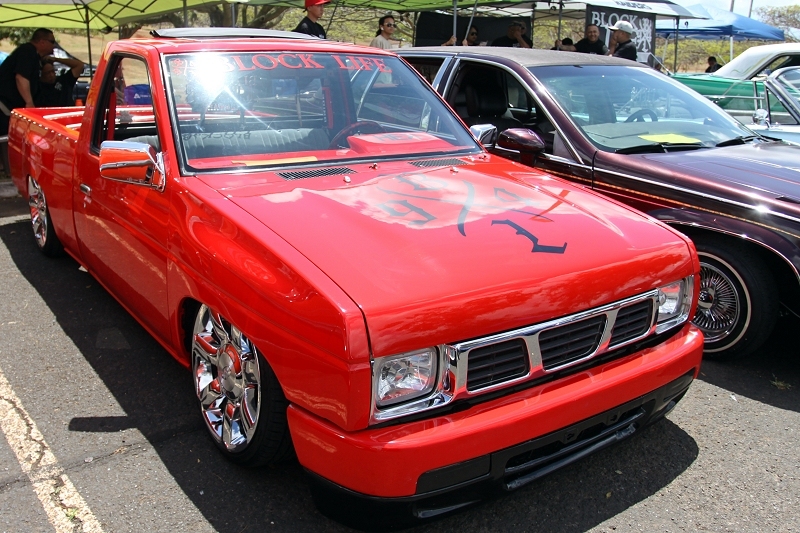 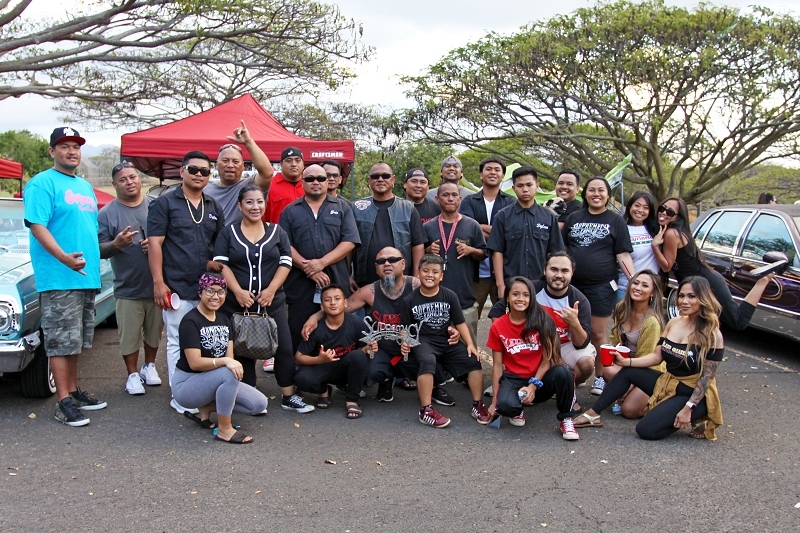 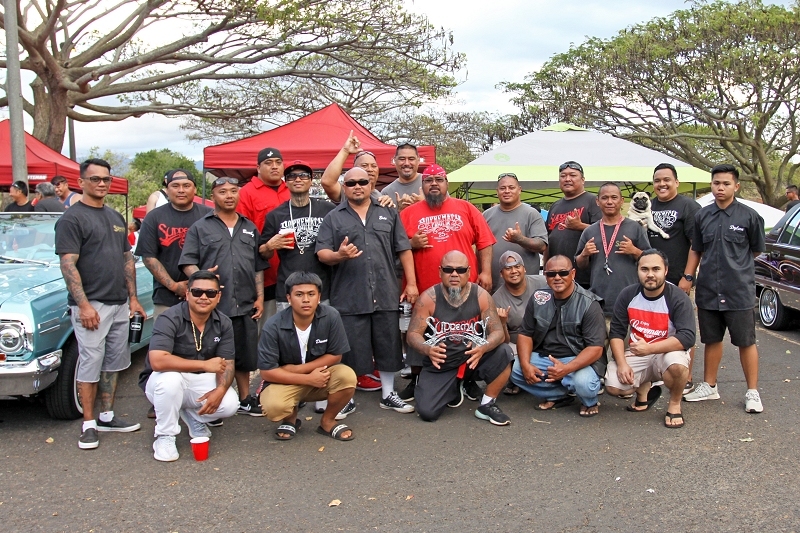 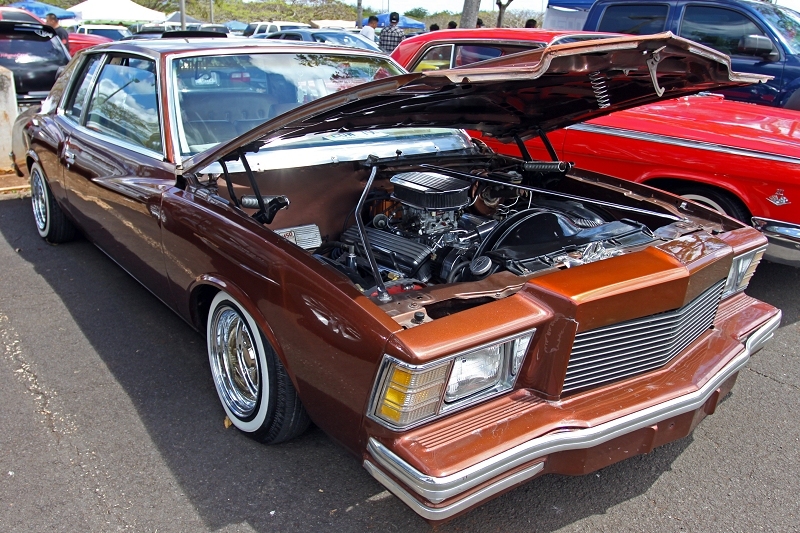 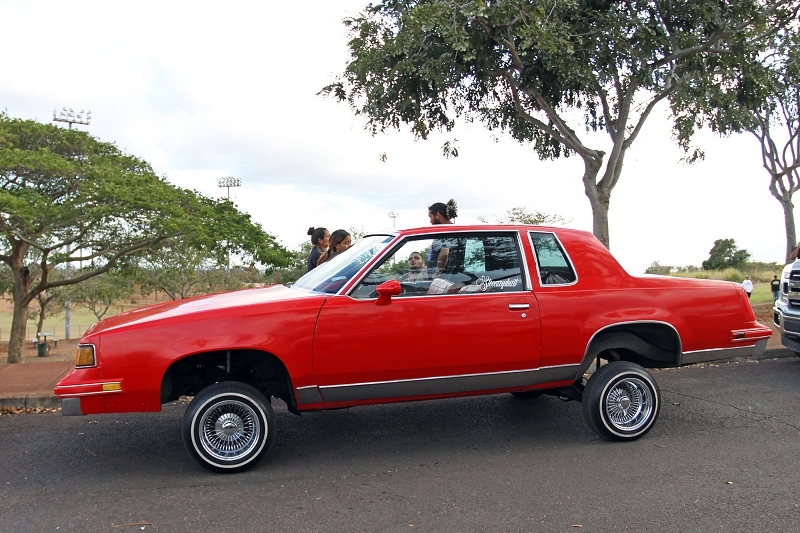 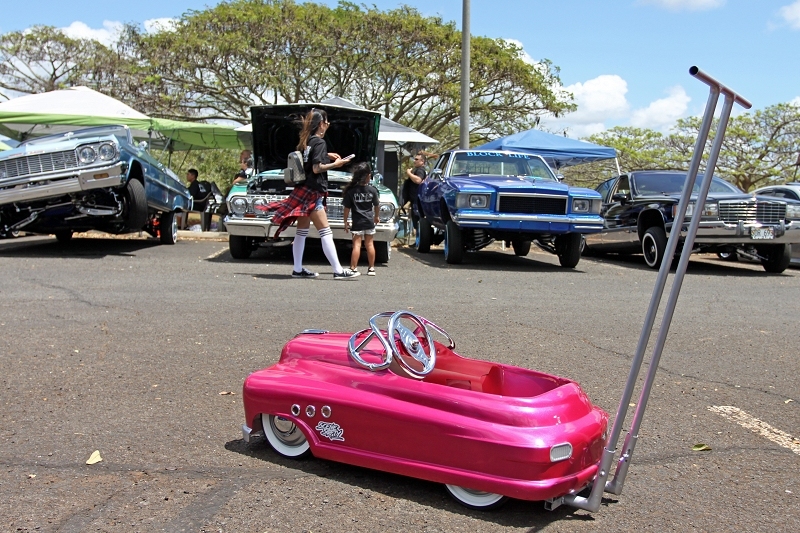 I would like to personally congratulate USO Car Club Hawaii Chapter in advance for keeping the lowriding culture here in Hawaii Nei low and slow for 25 years and many, many, many more years to come. 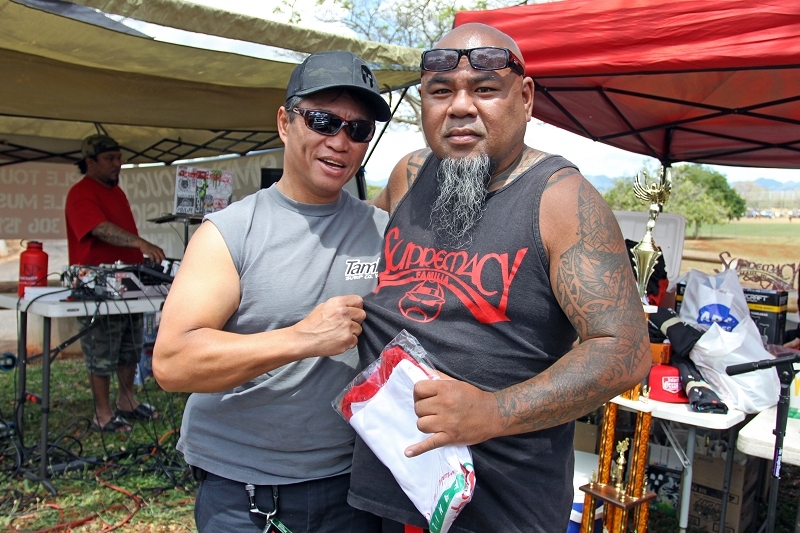 Happy 25th Anniversary my USO’s! 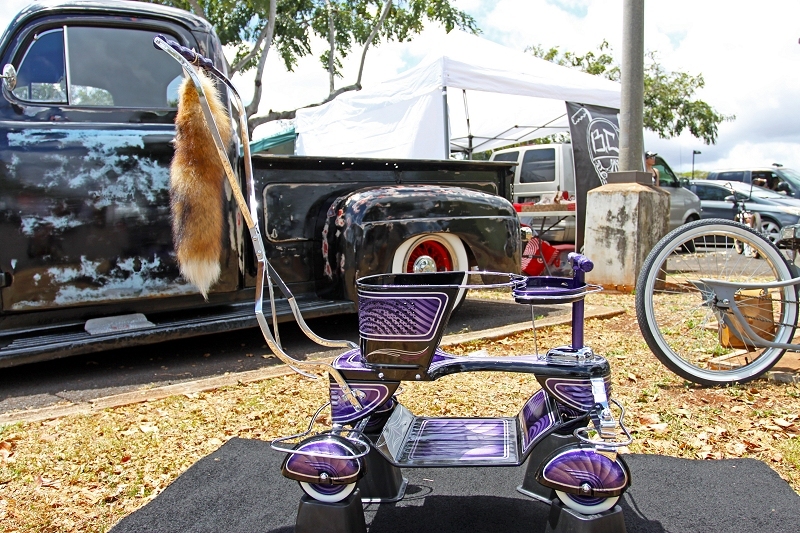 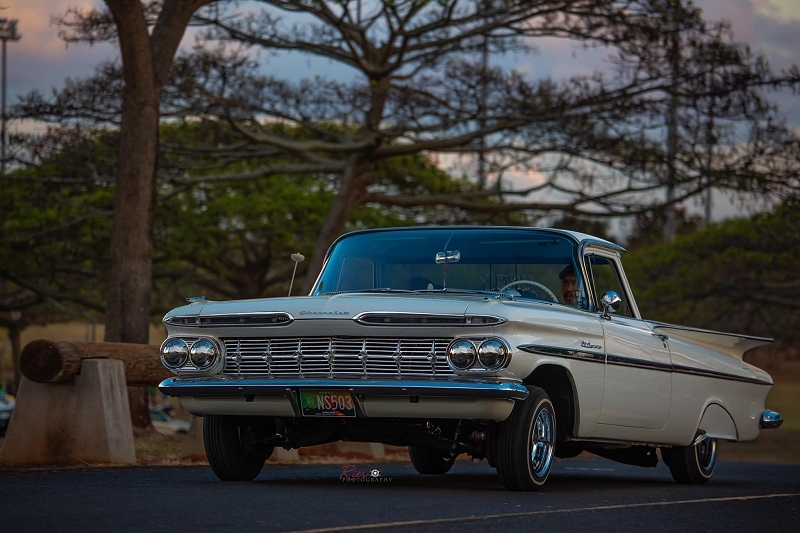 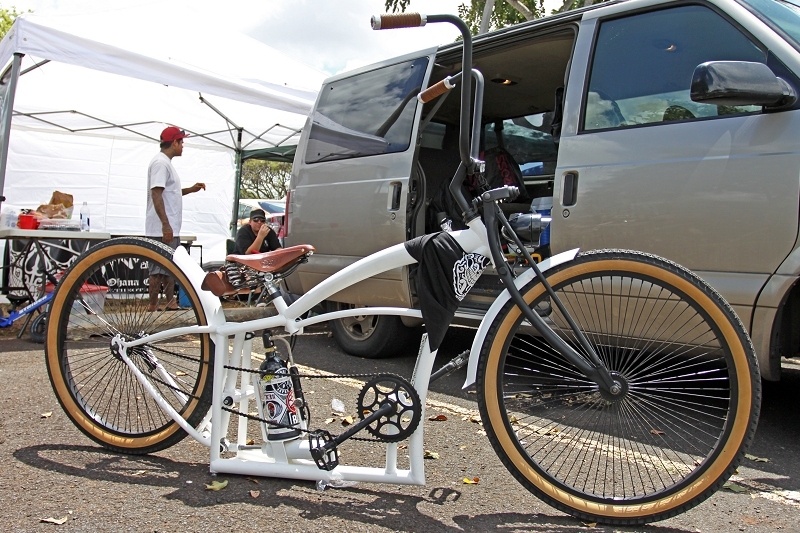 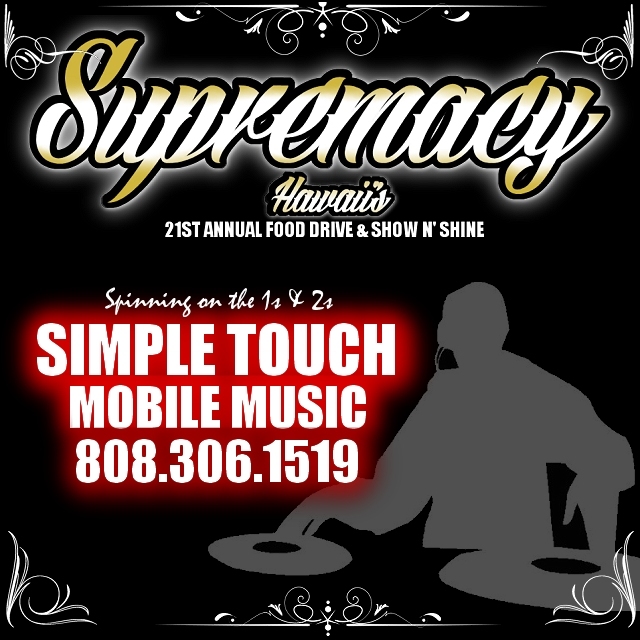 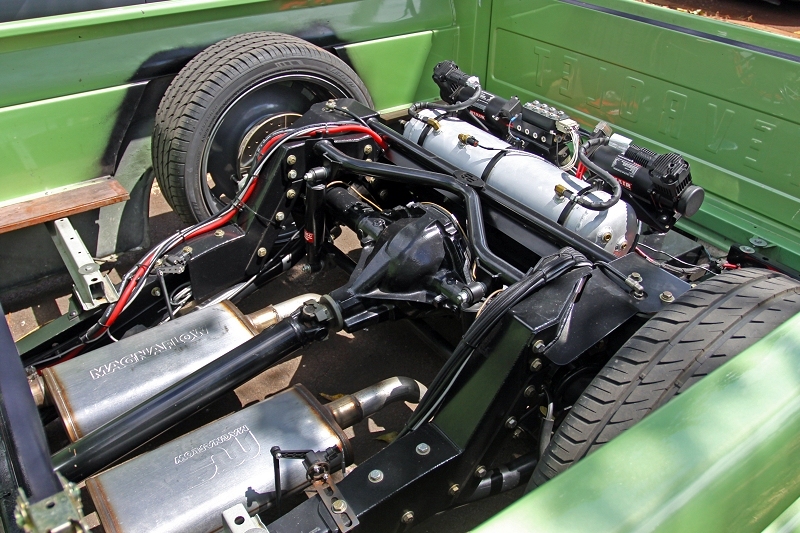 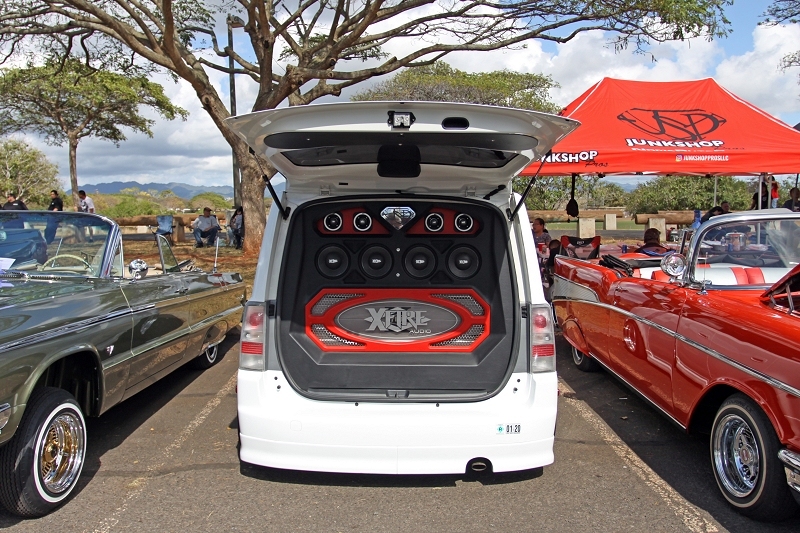 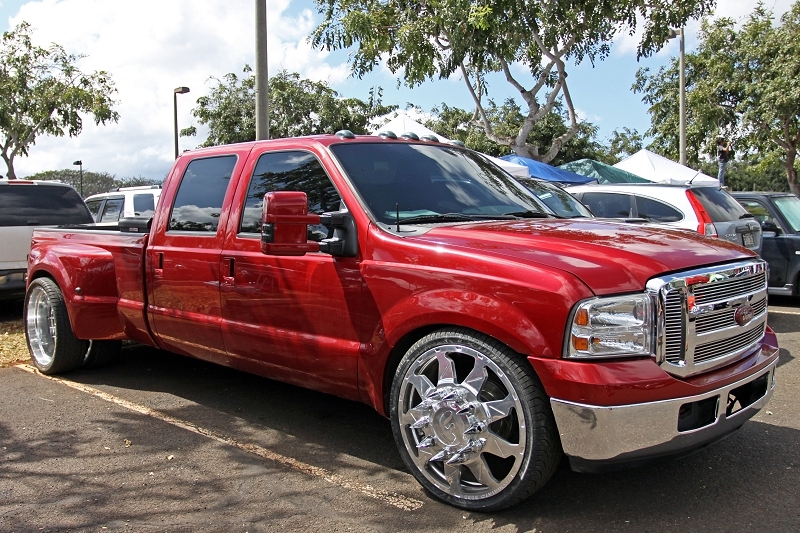 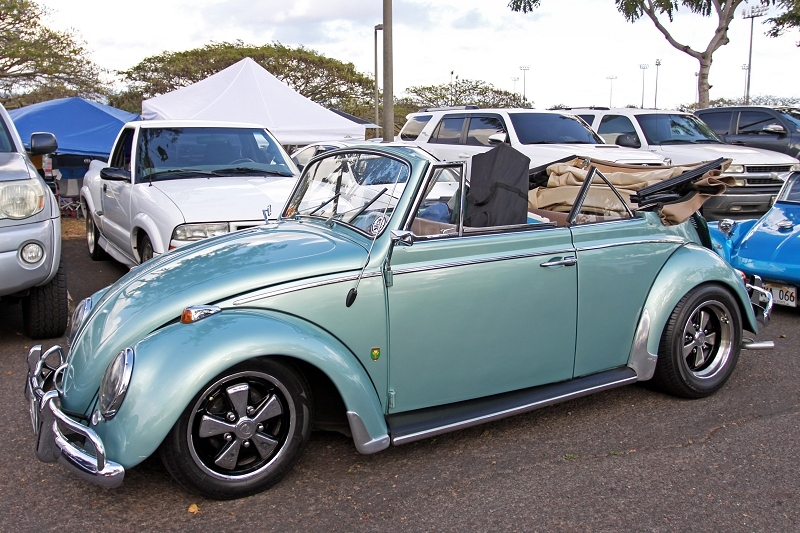 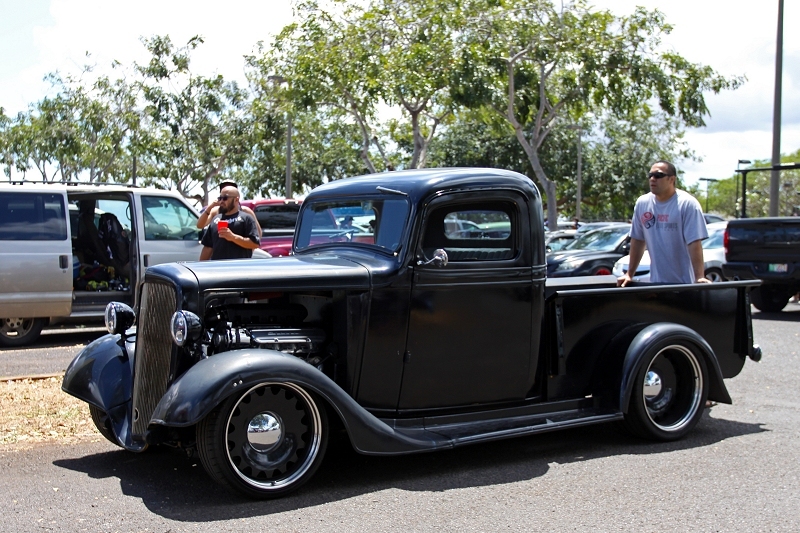 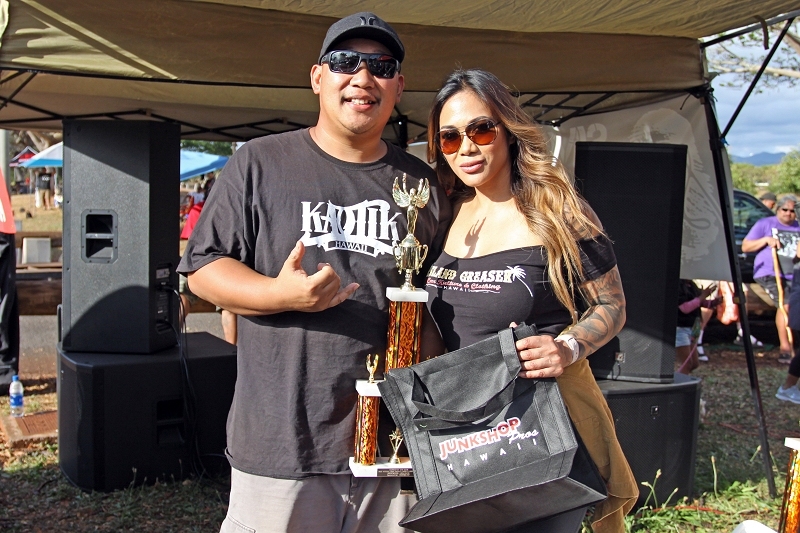 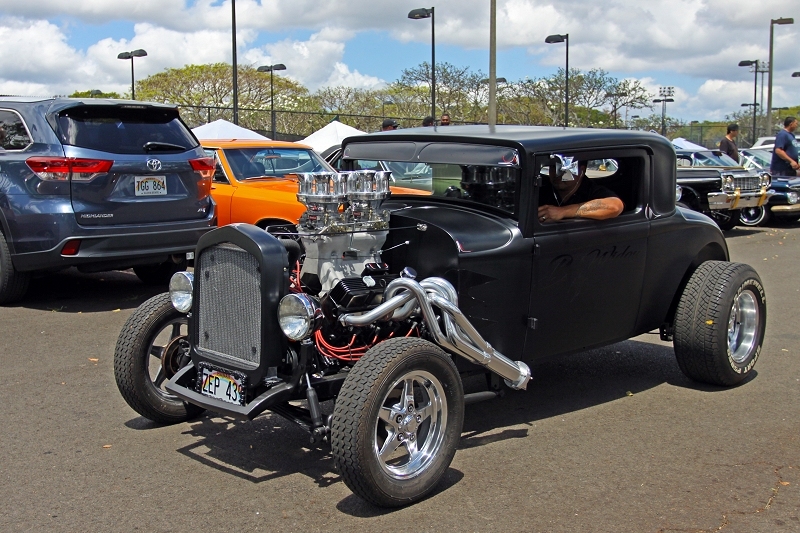 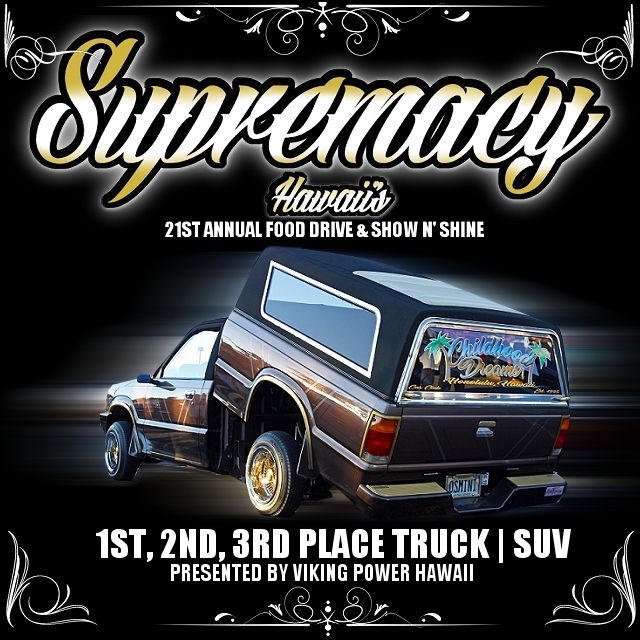 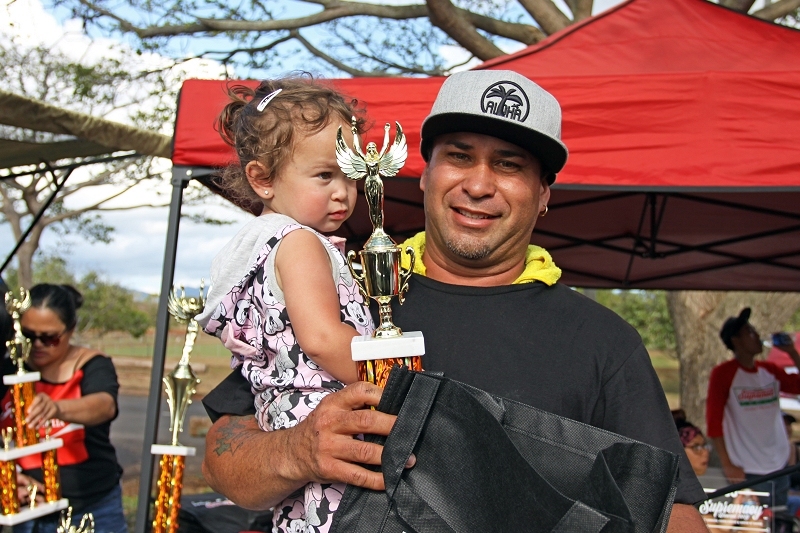 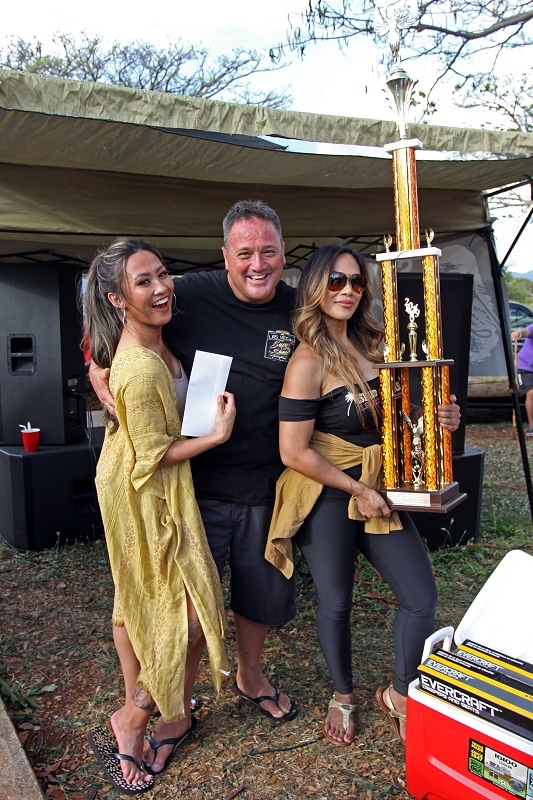 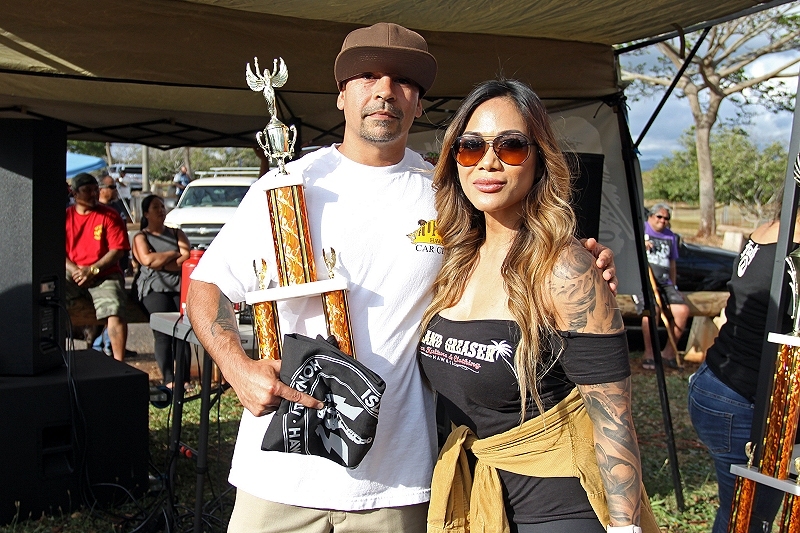 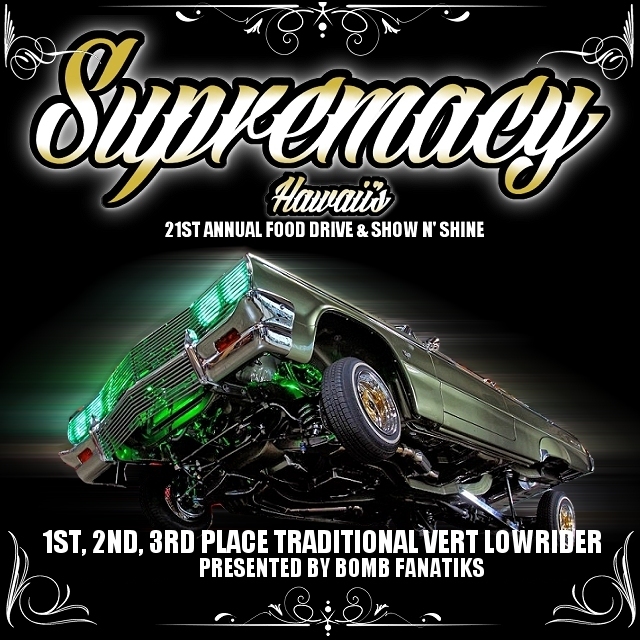 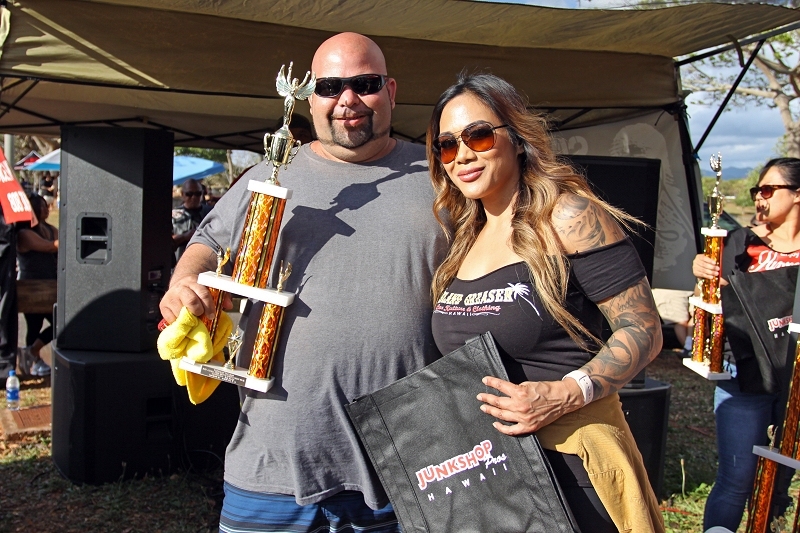 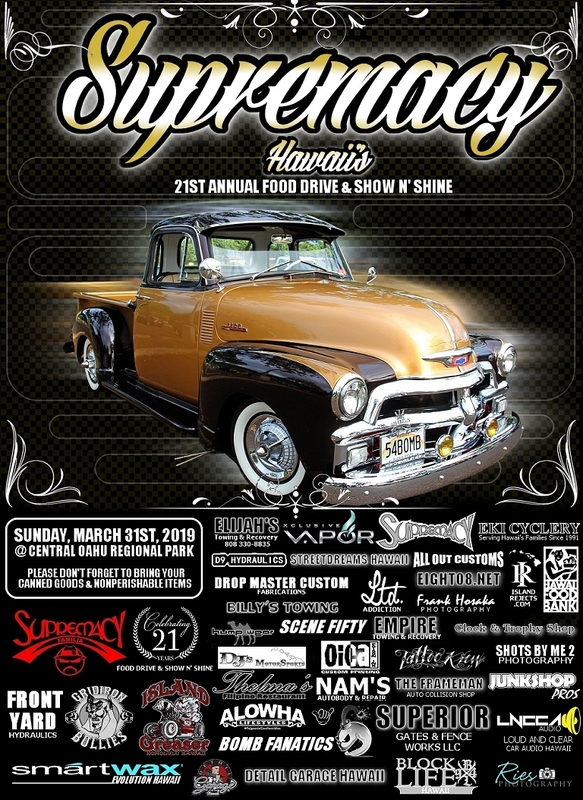 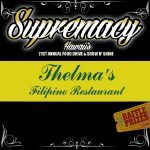 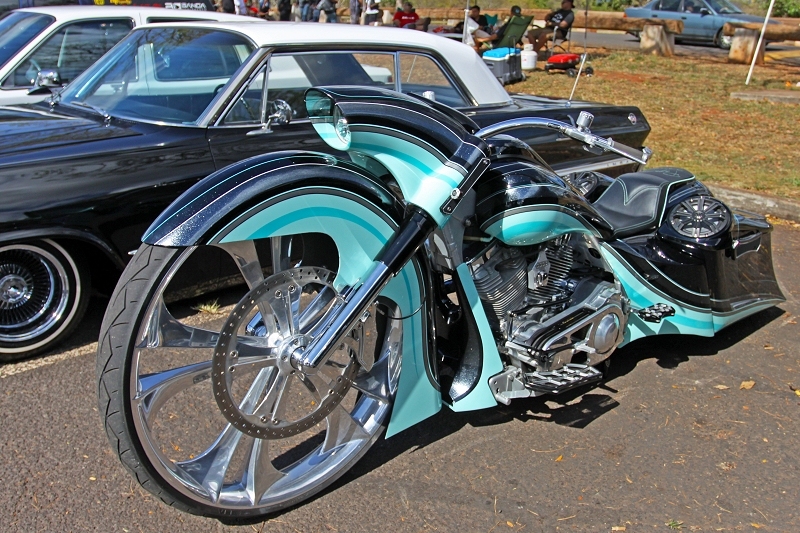 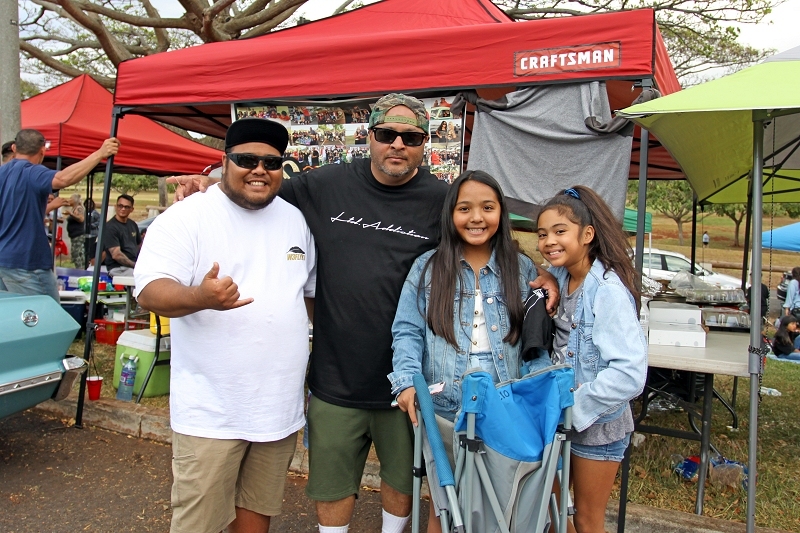 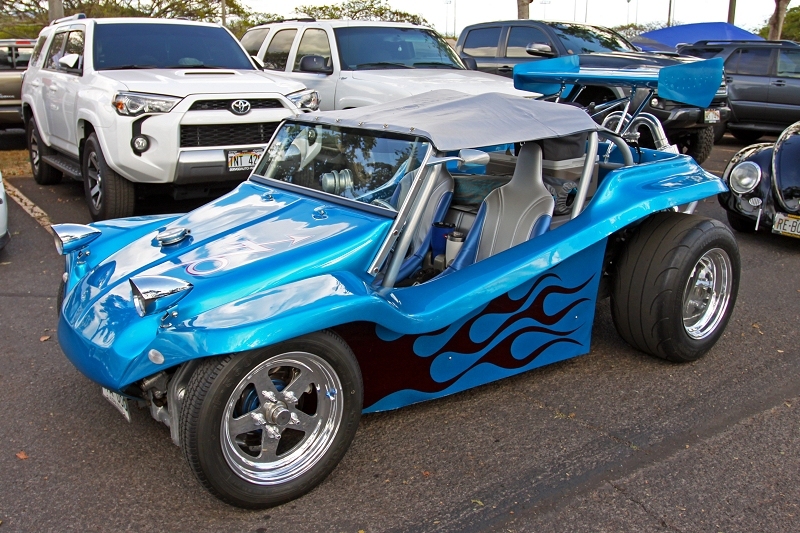 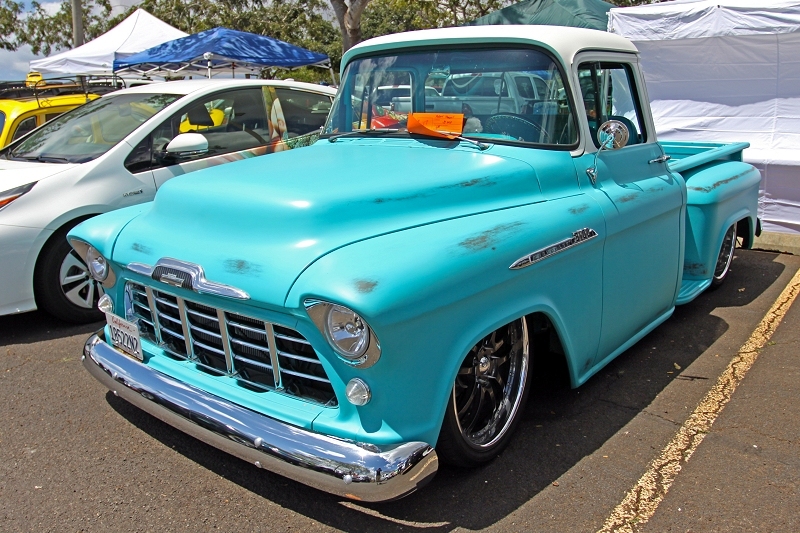 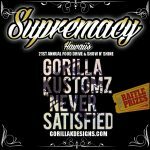 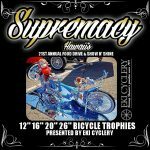 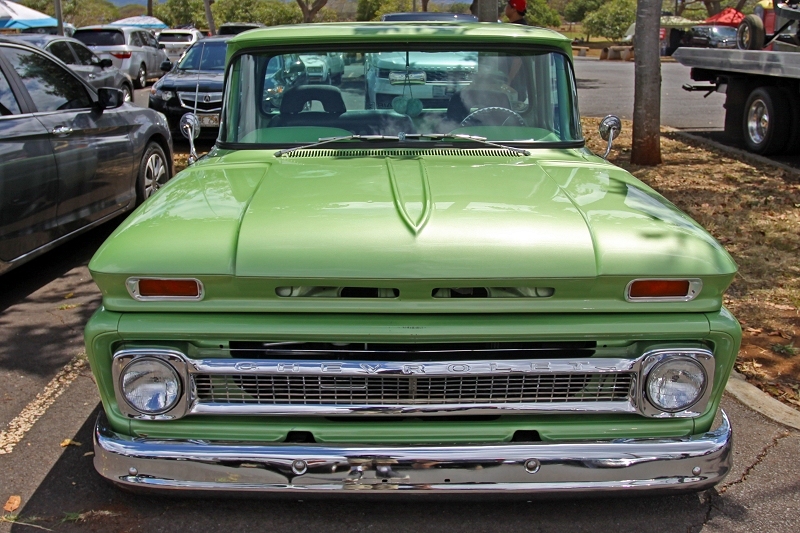 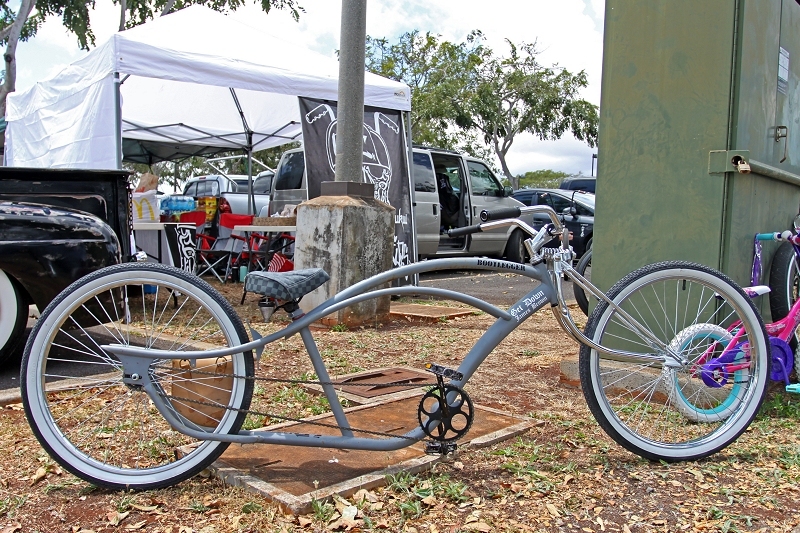 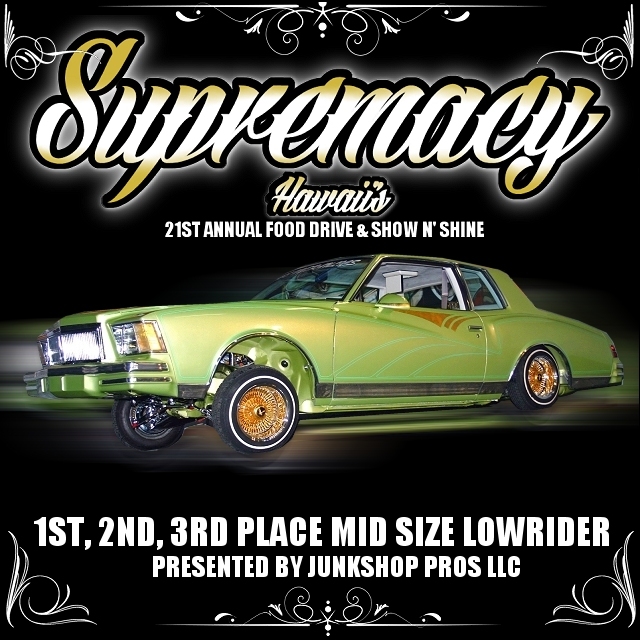 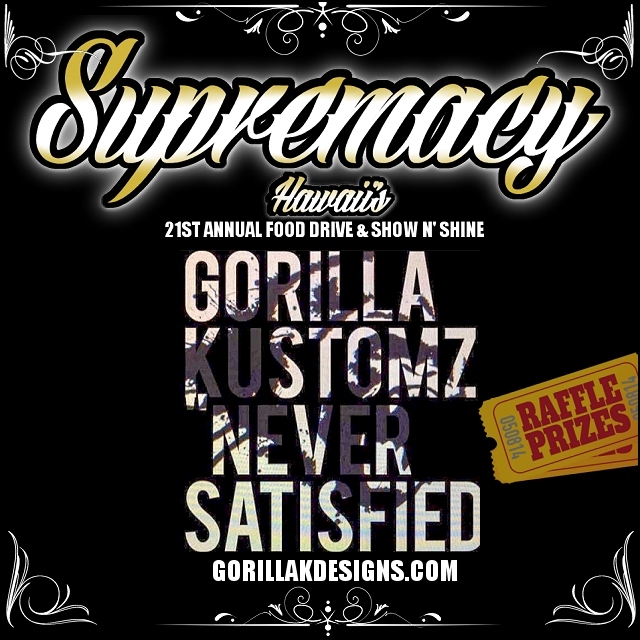 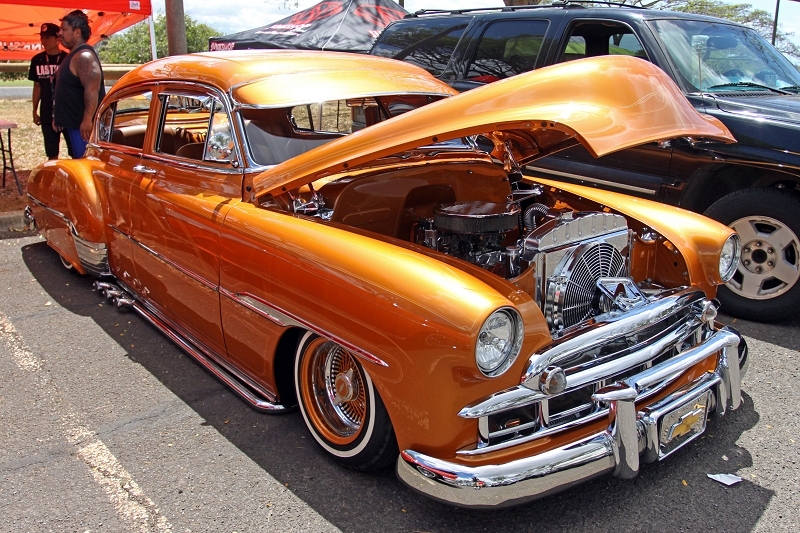 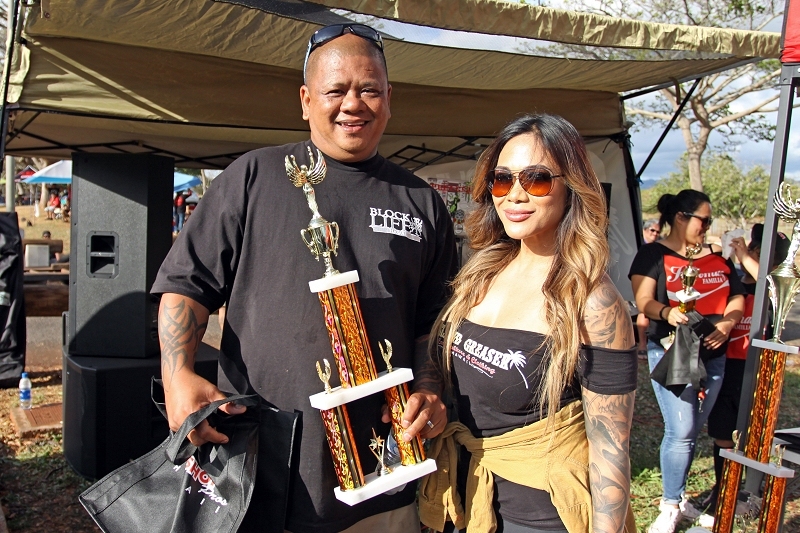 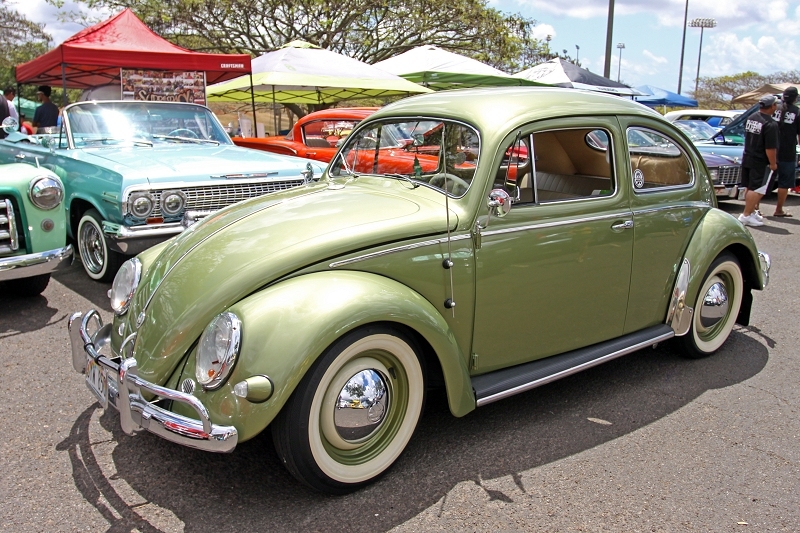 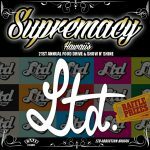 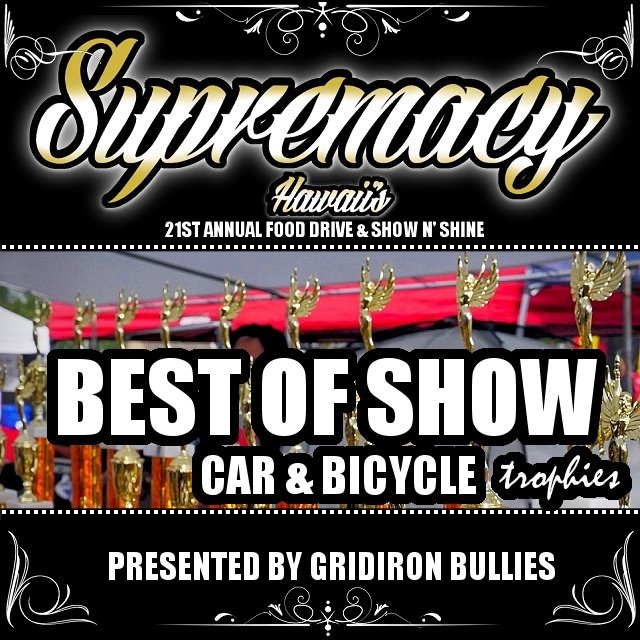 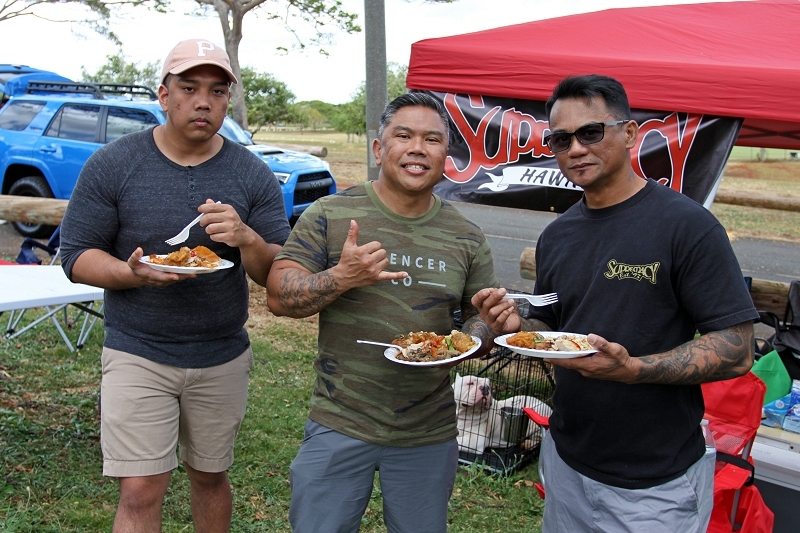 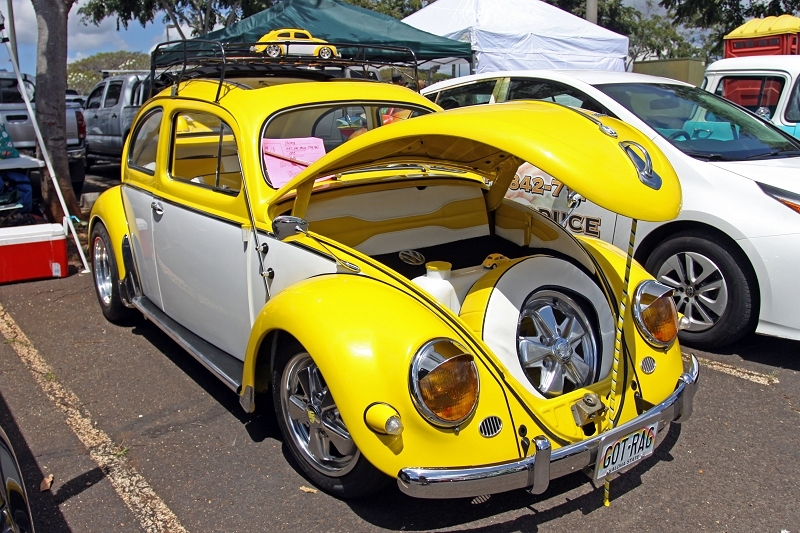 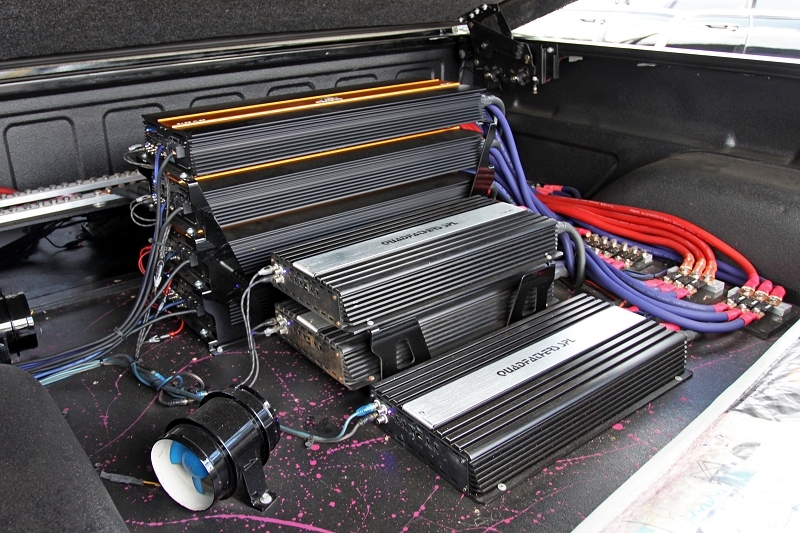 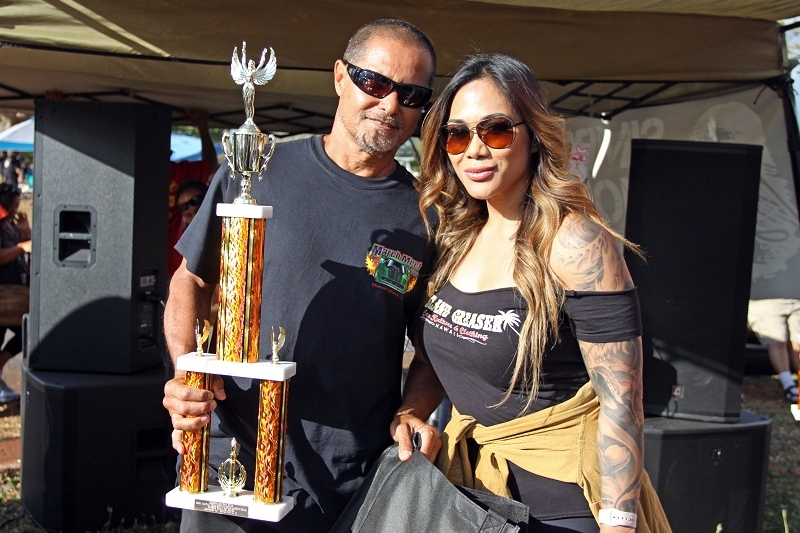 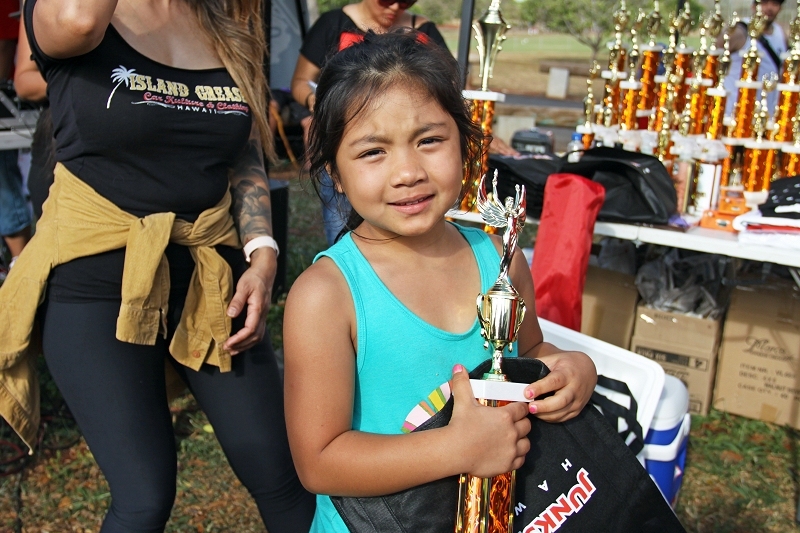 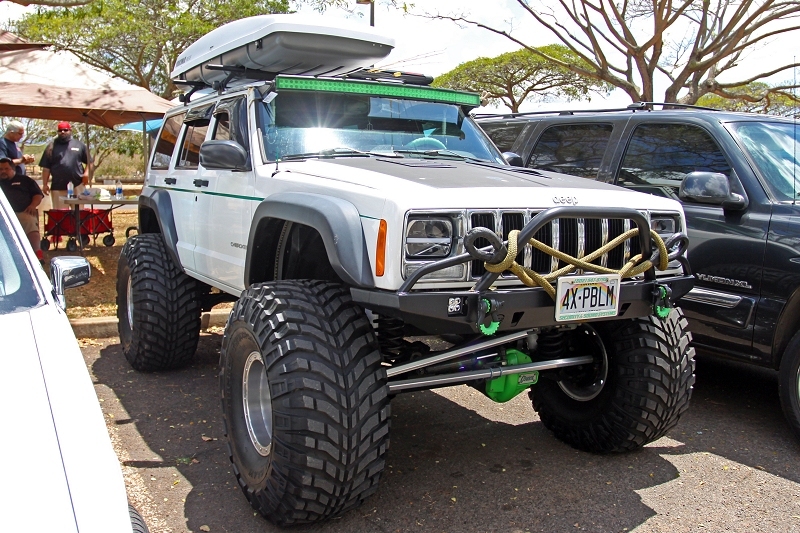 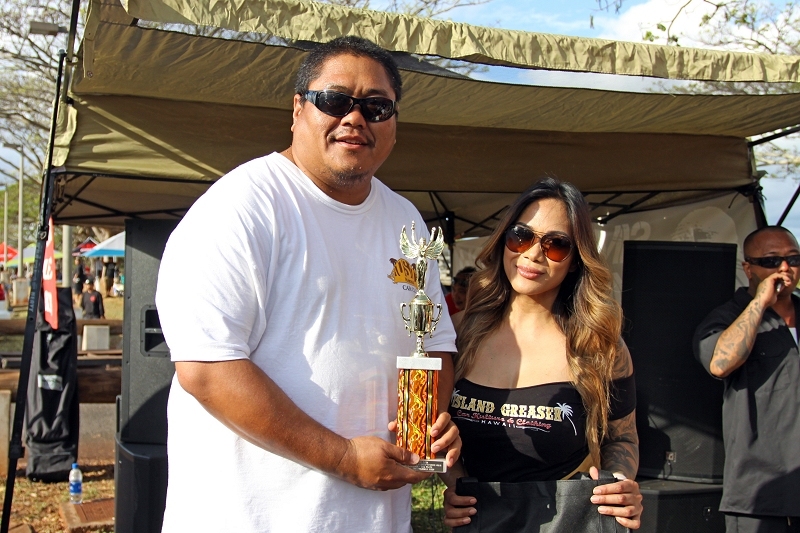 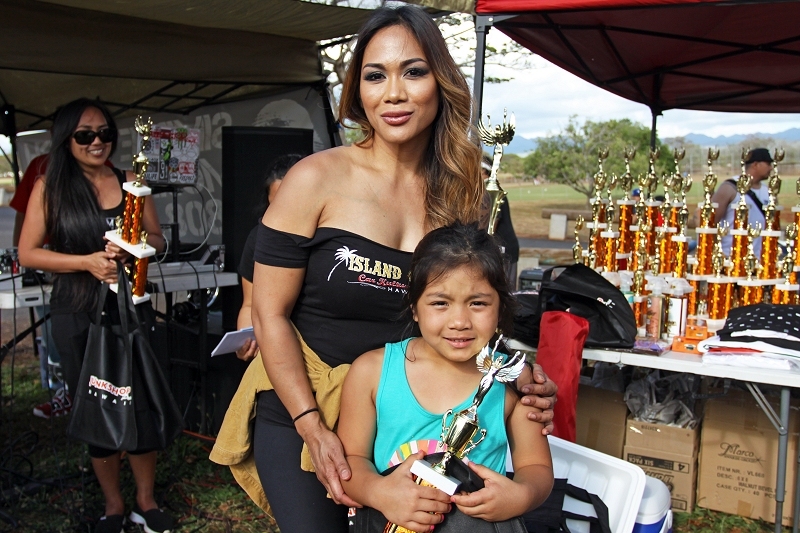 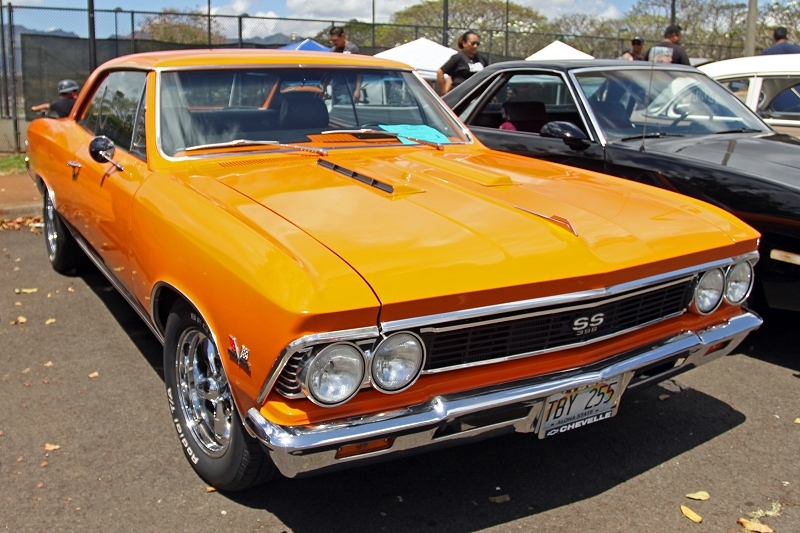 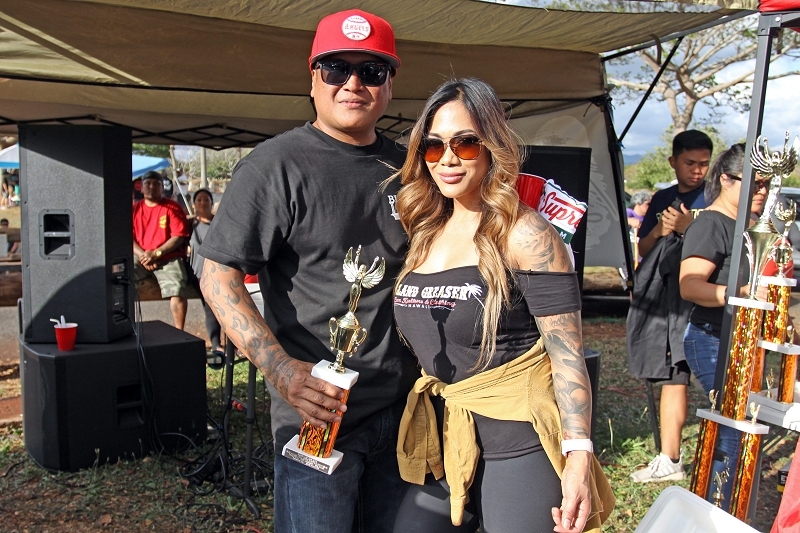 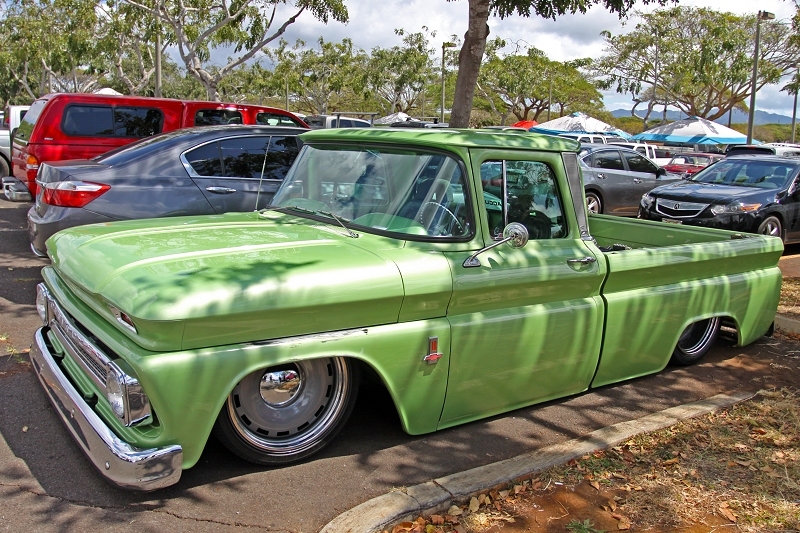 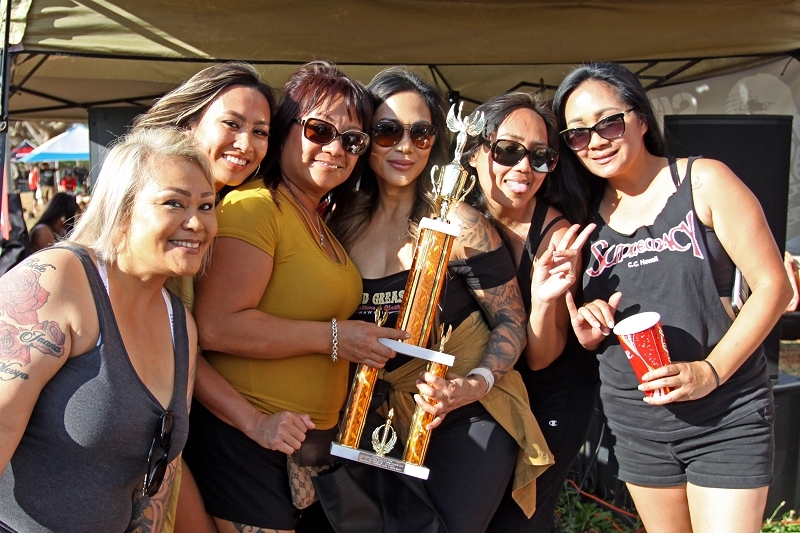 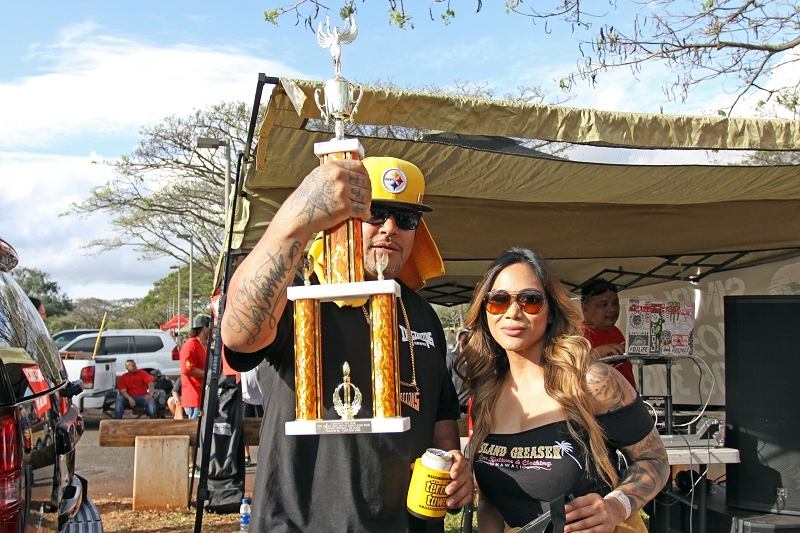 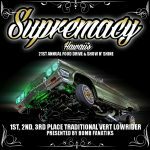 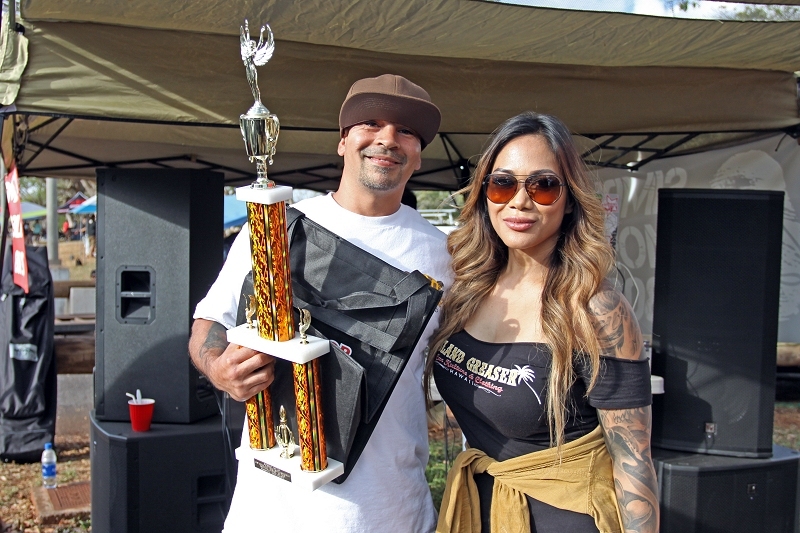 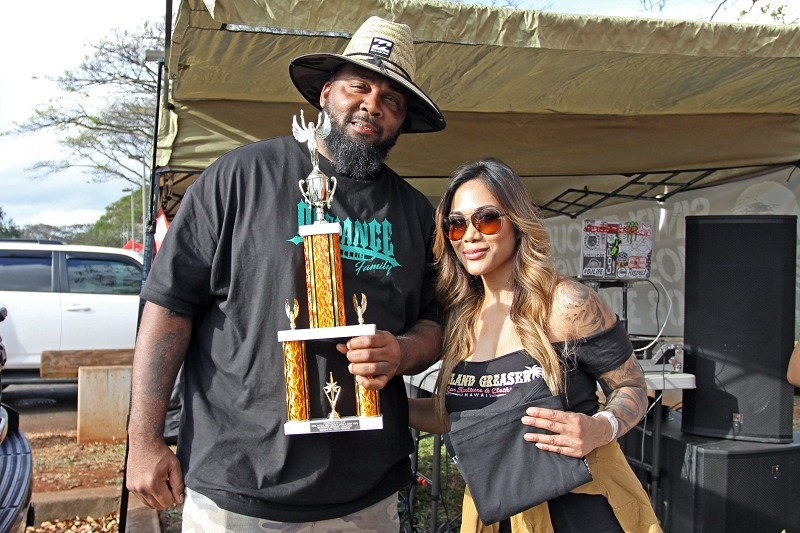 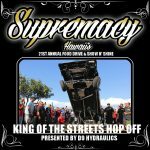 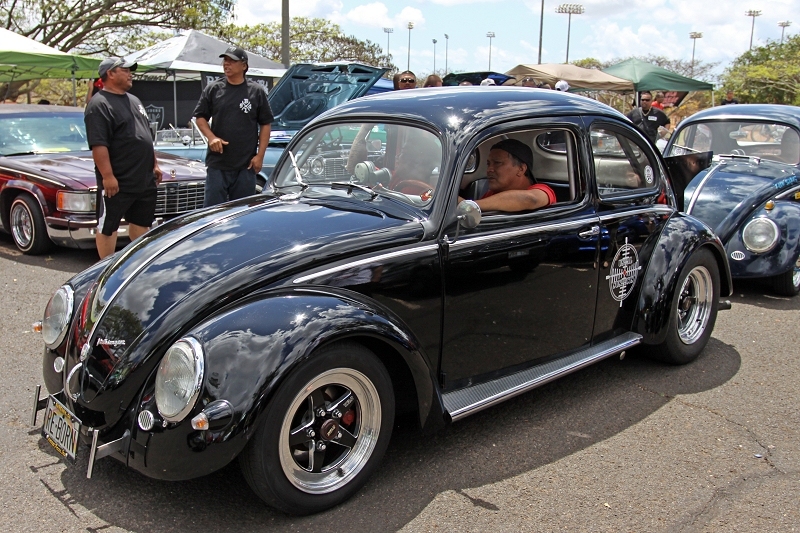 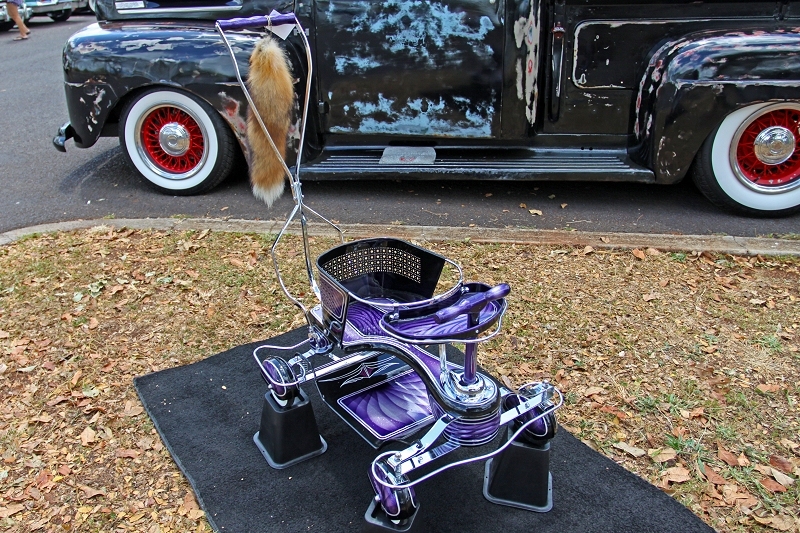 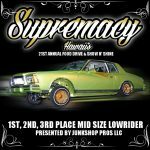 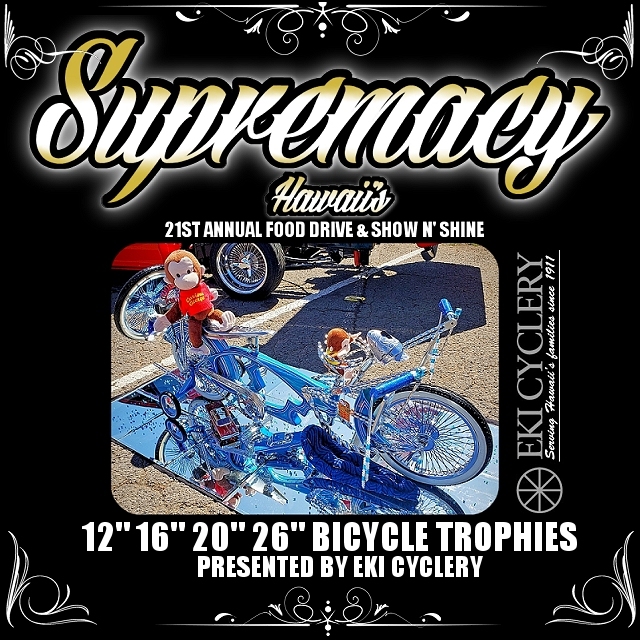 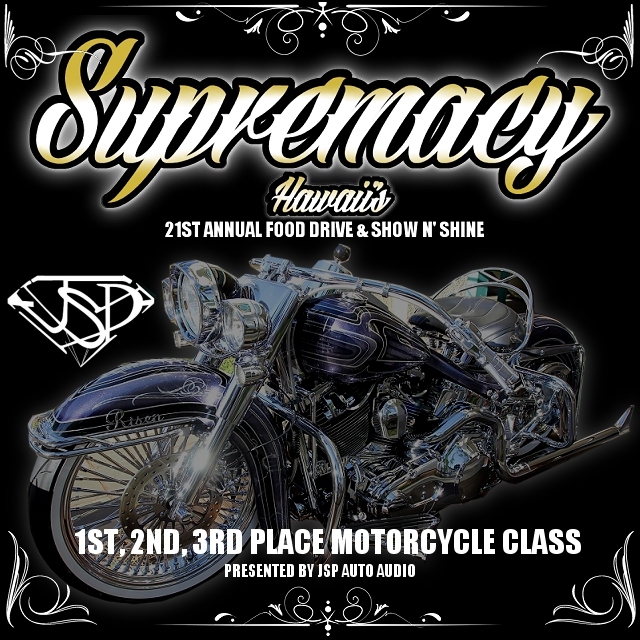 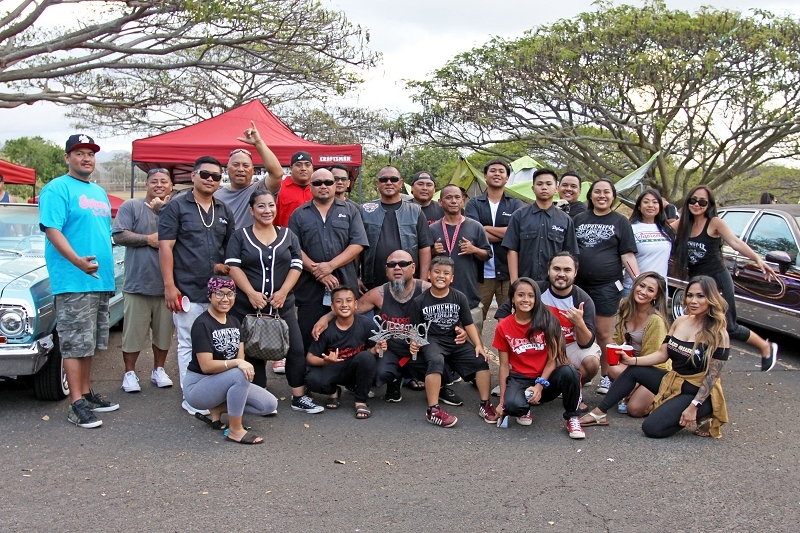 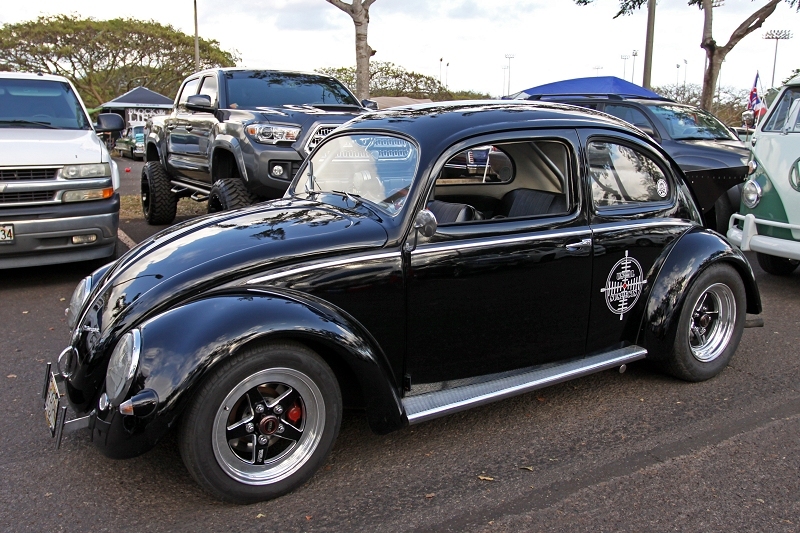 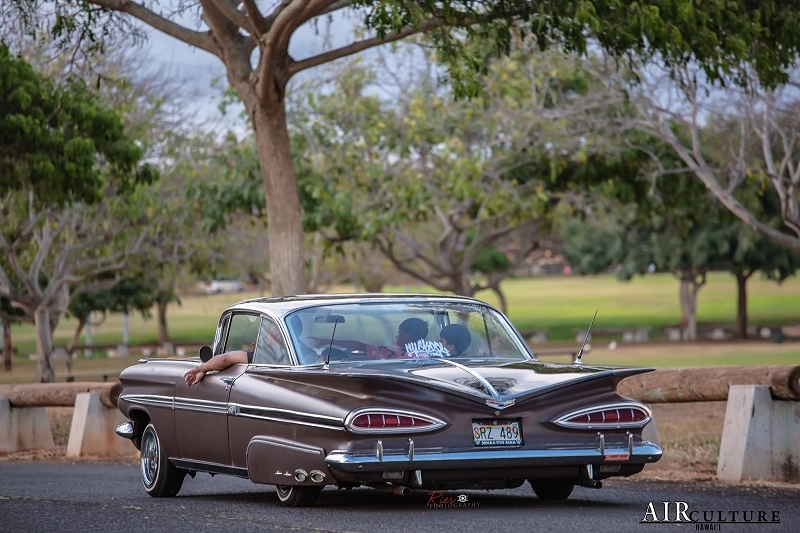 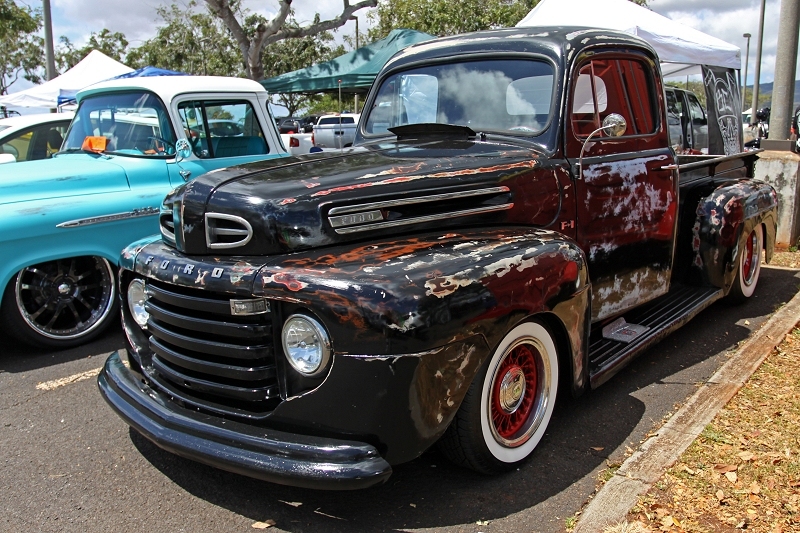 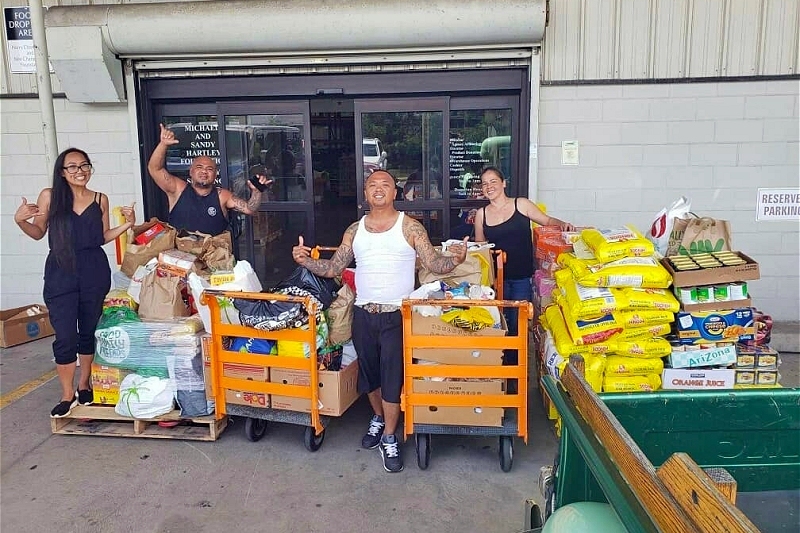 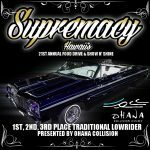 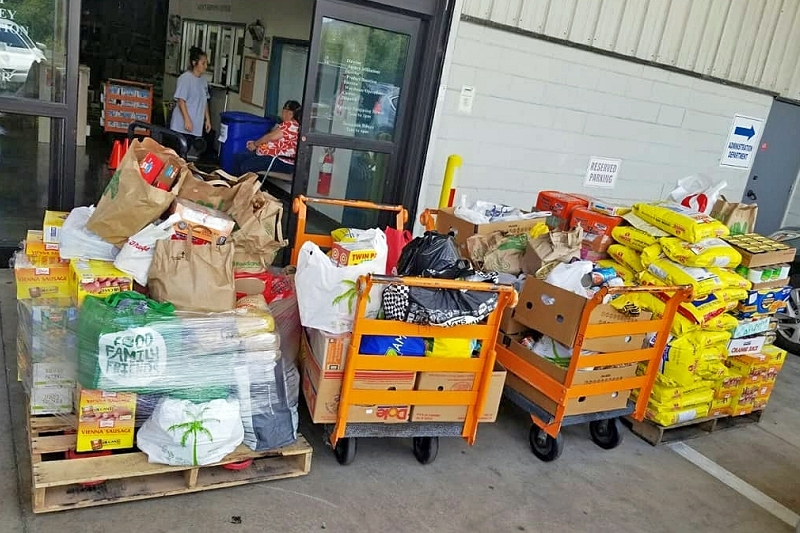 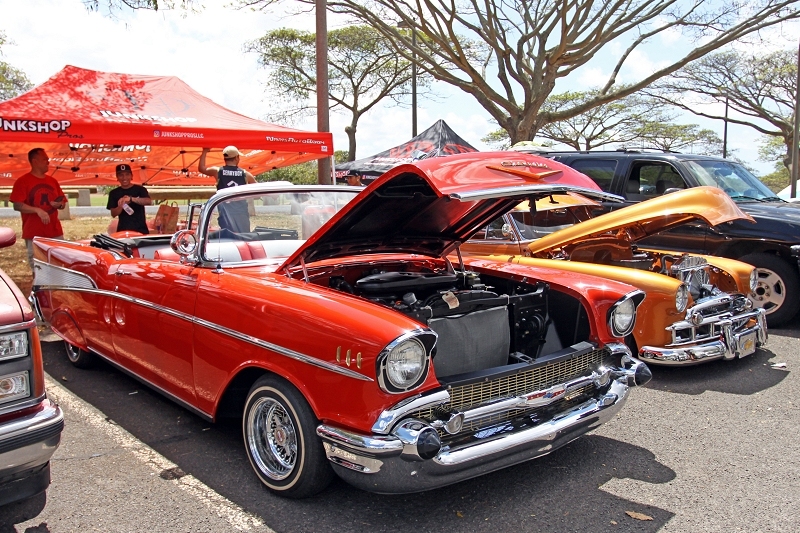 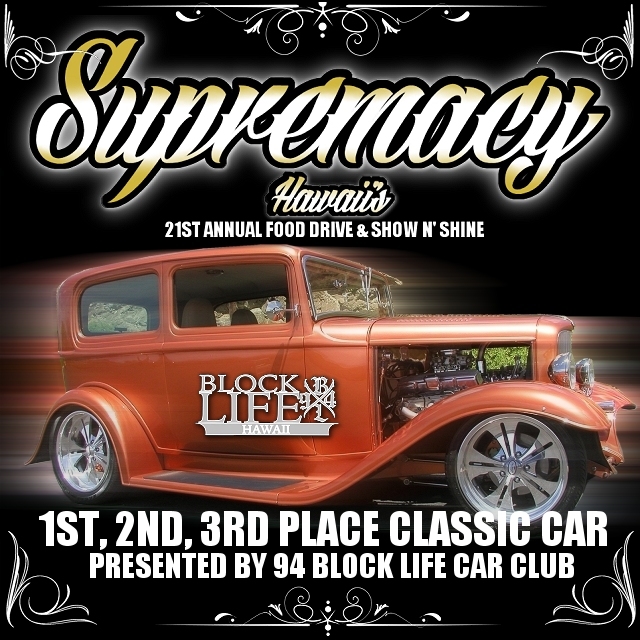 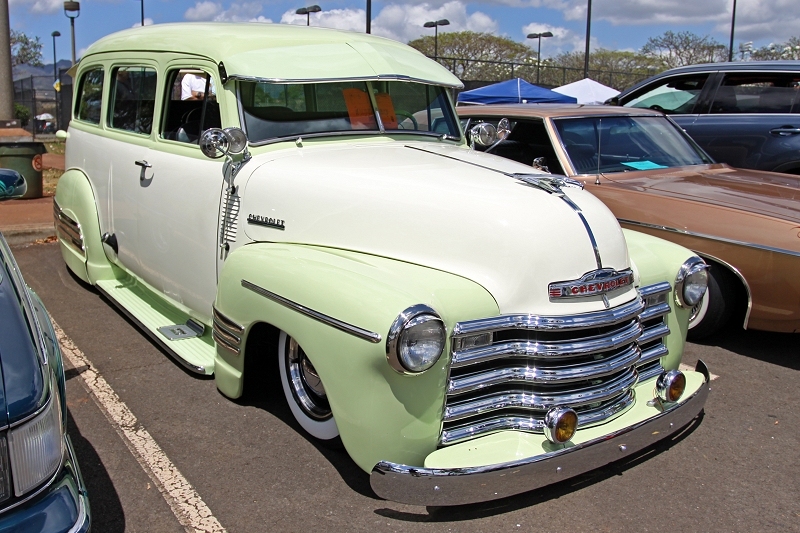 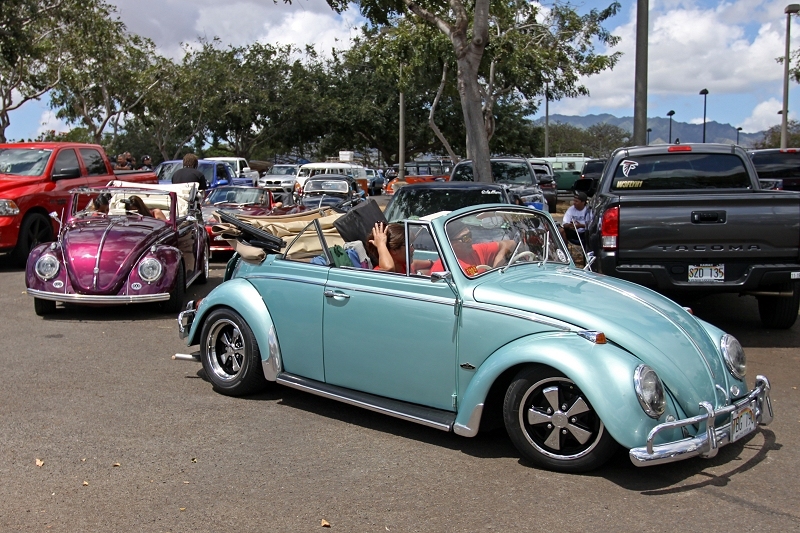 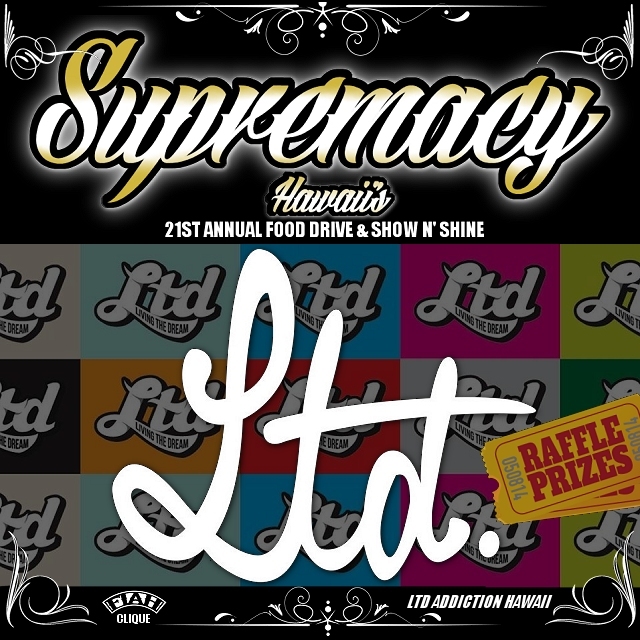 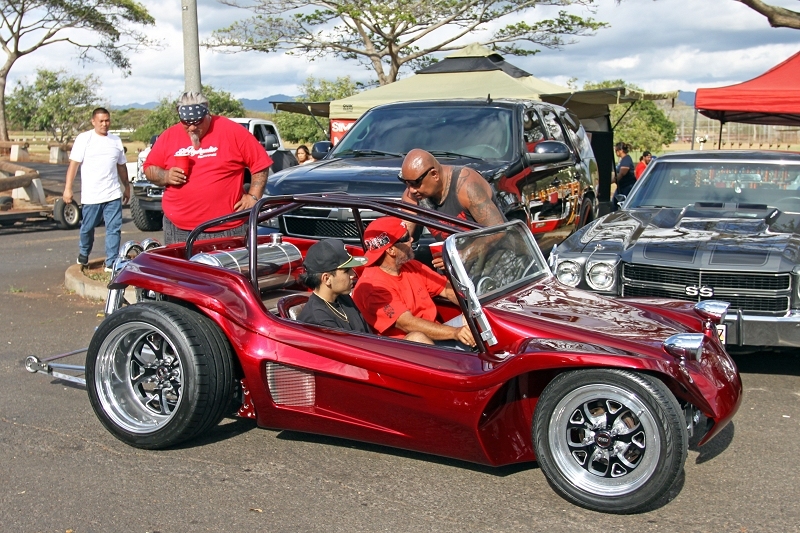 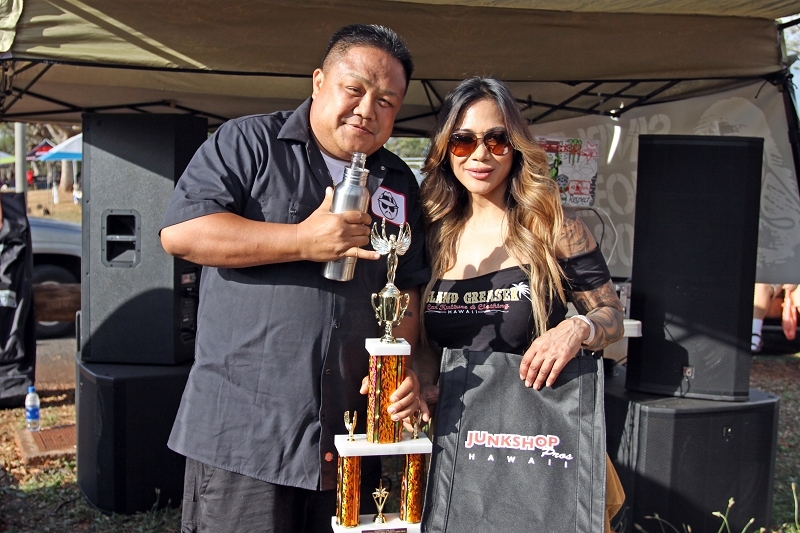 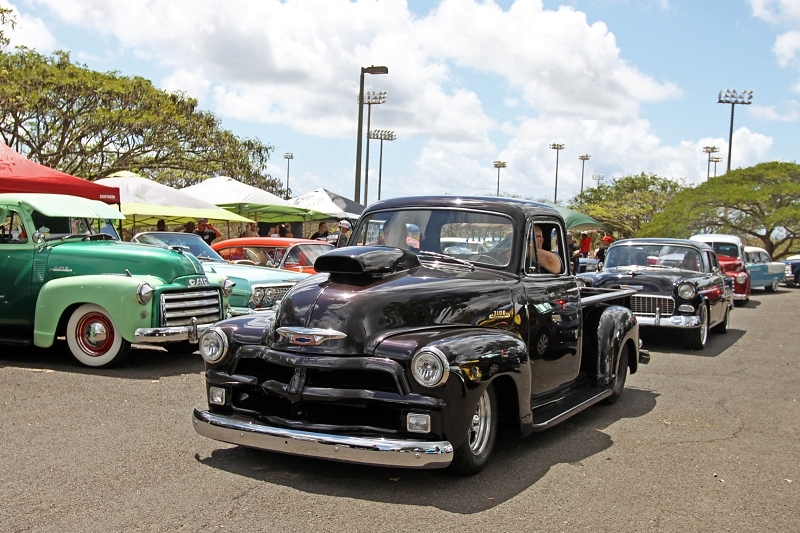 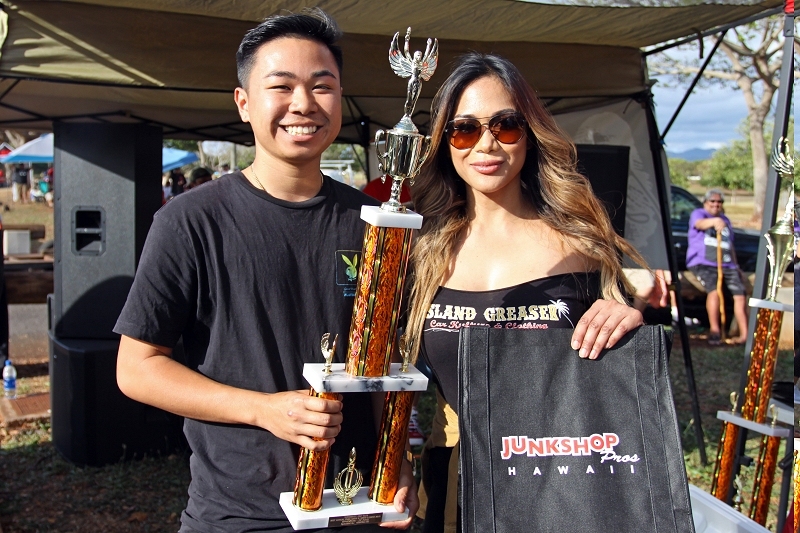 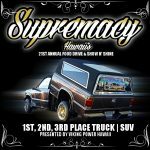 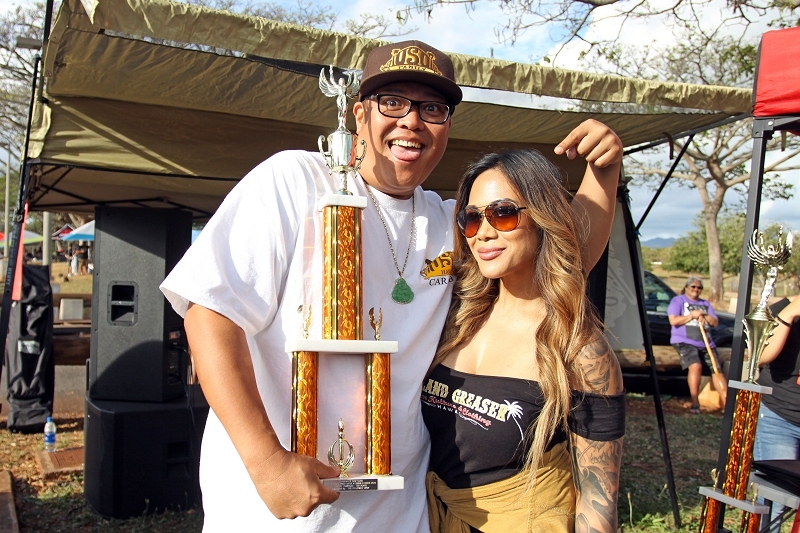 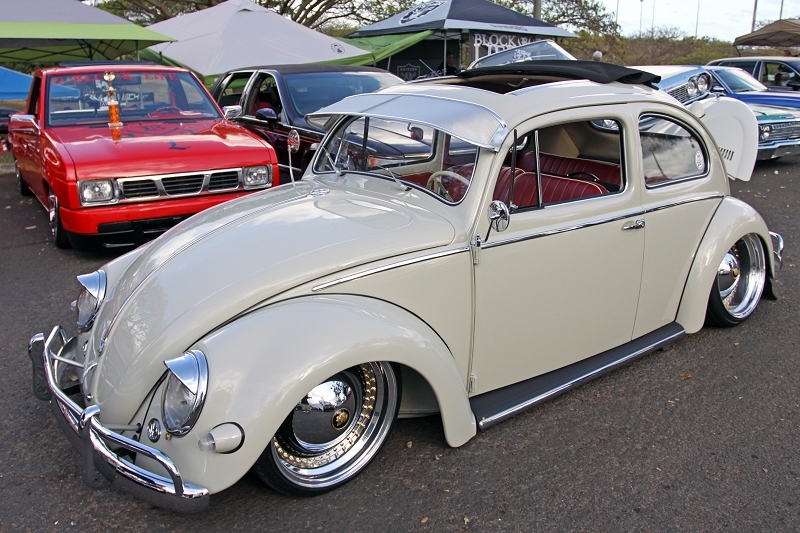 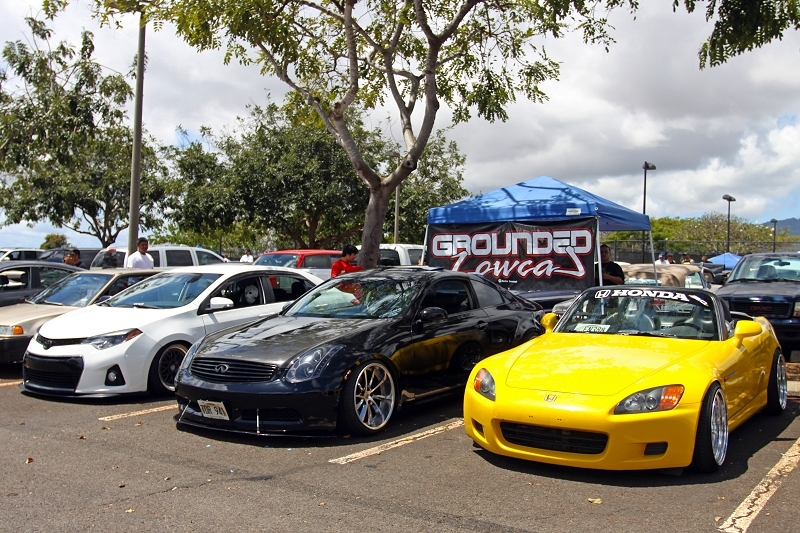 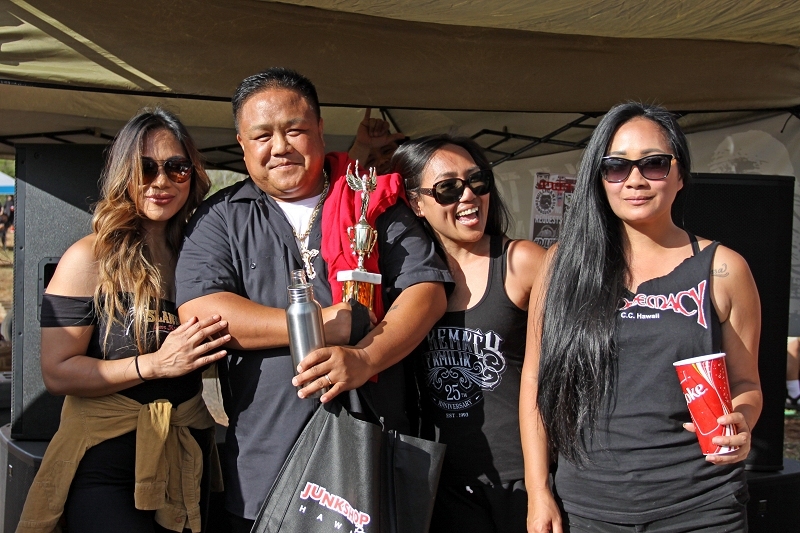 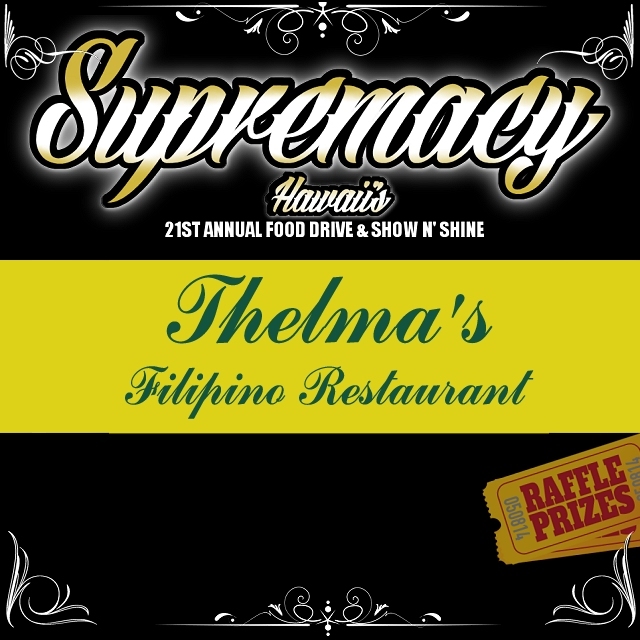 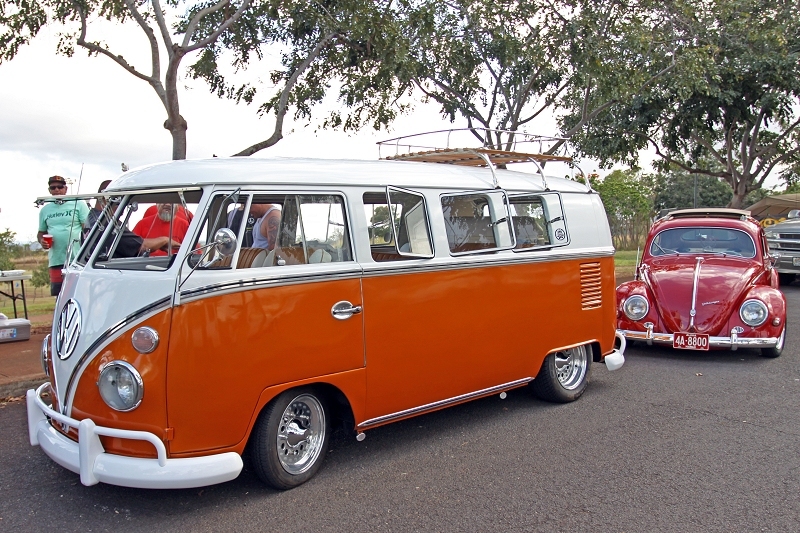 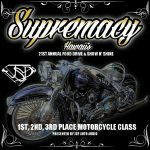 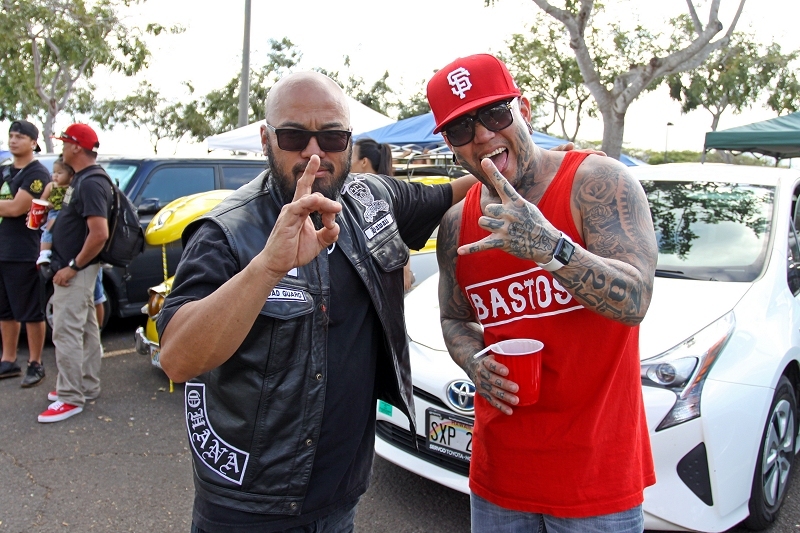 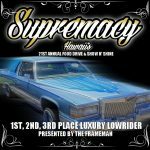 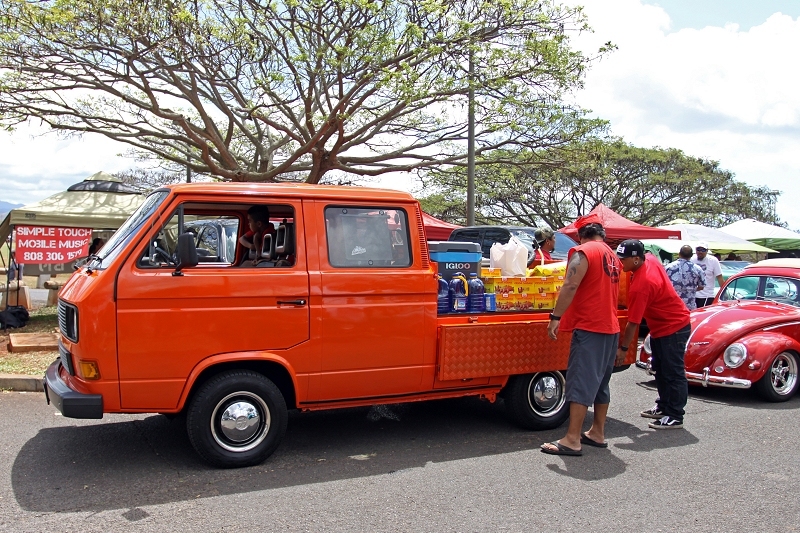 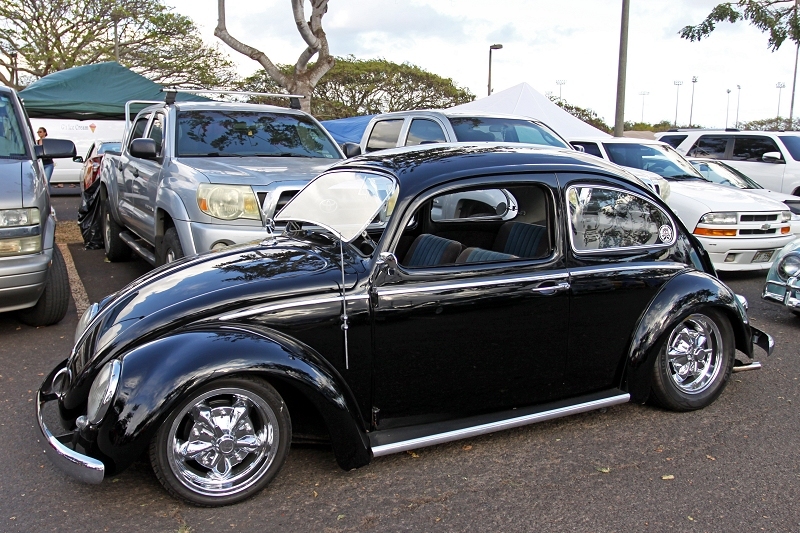 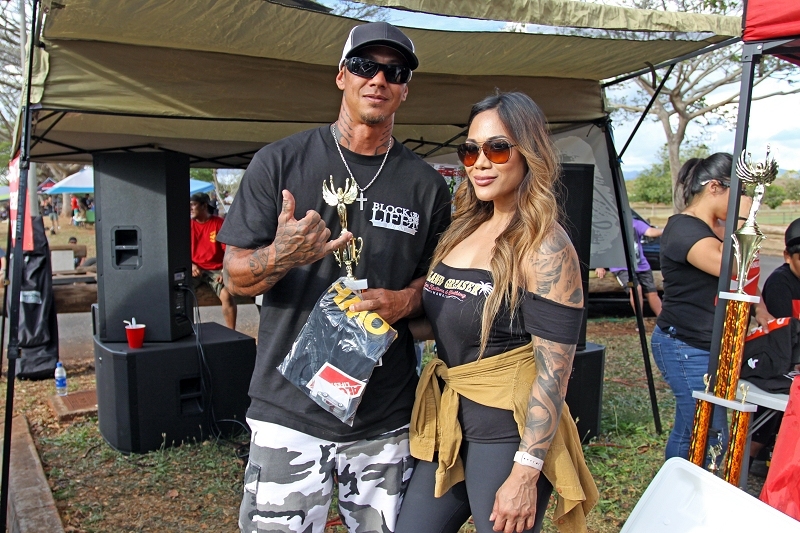 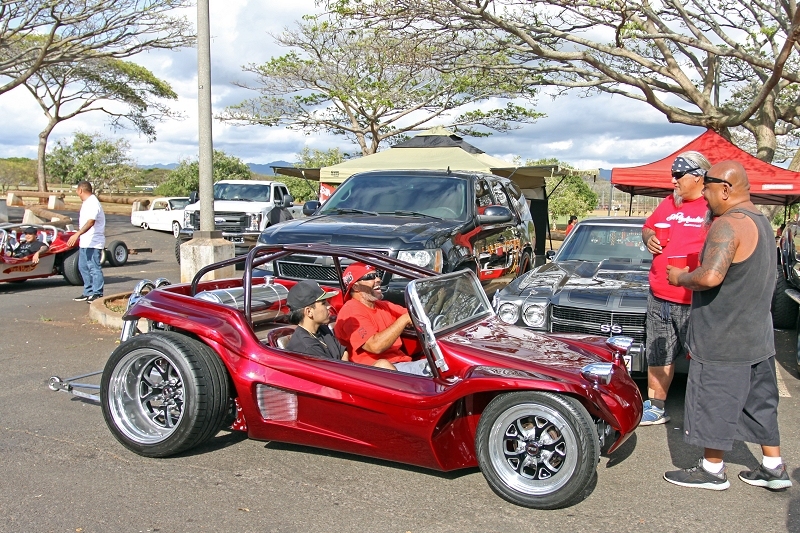 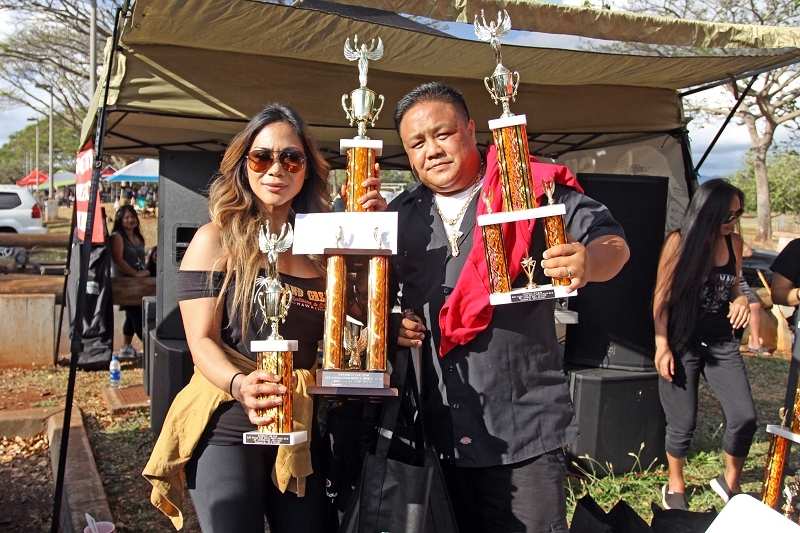 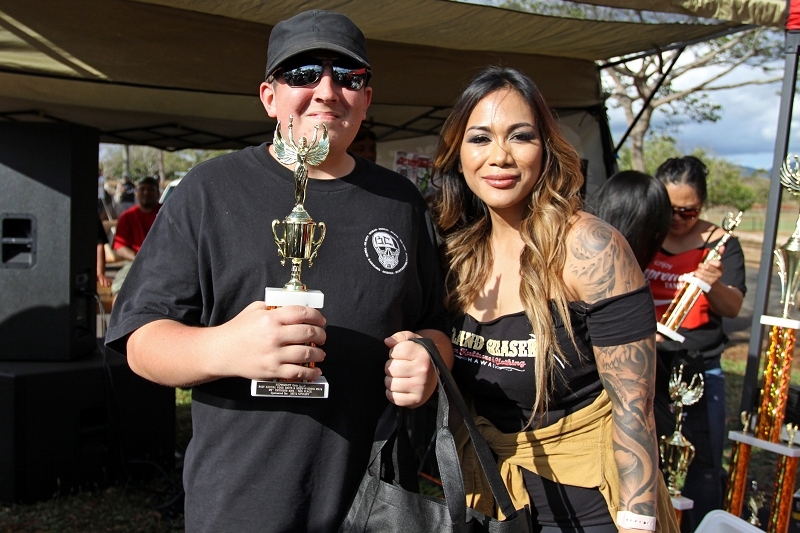 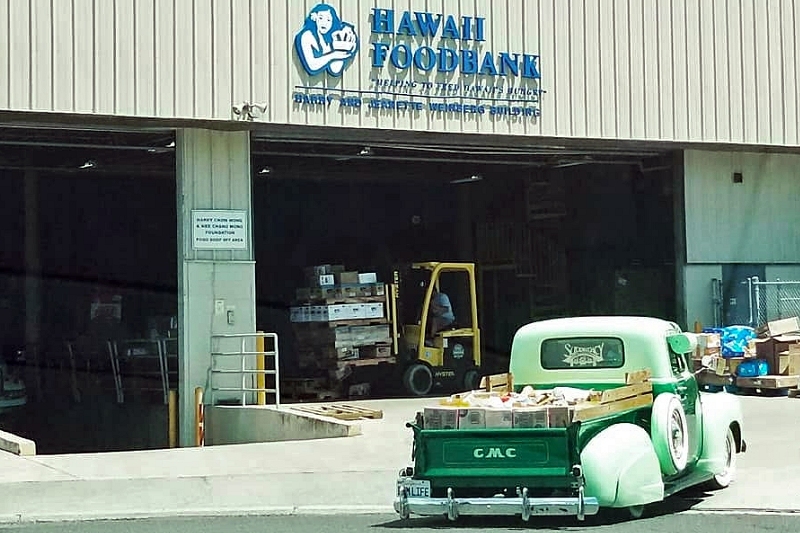 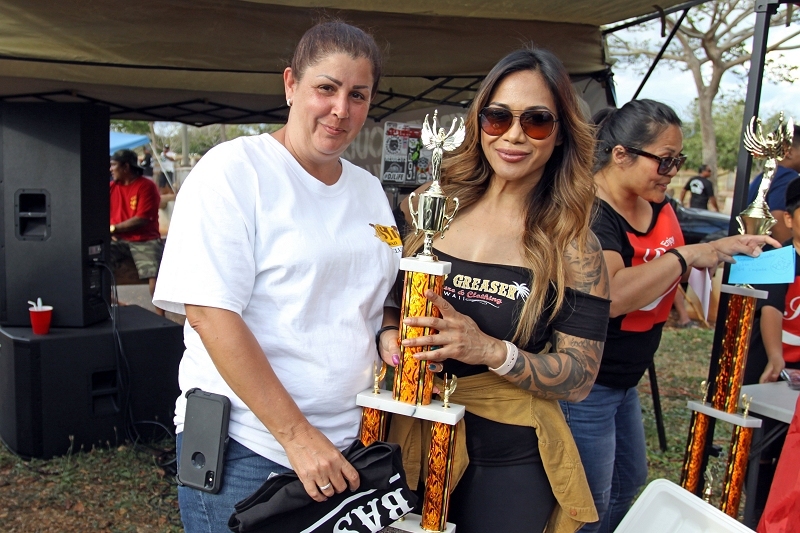 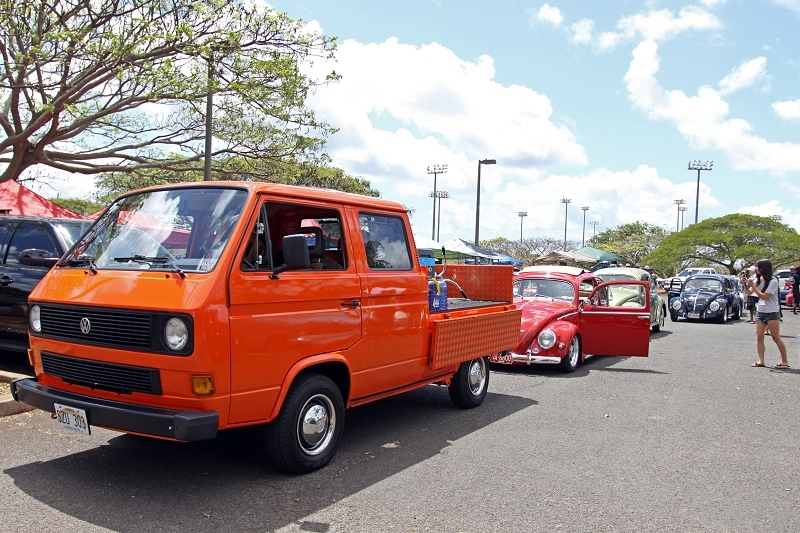 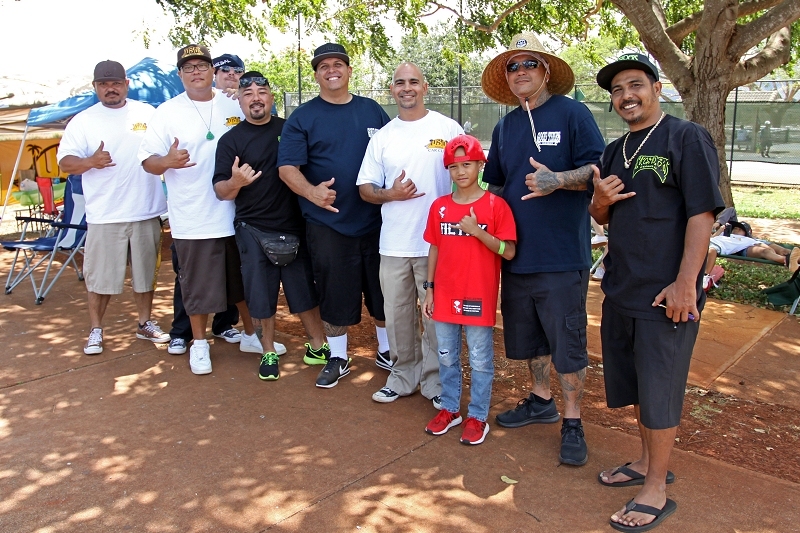 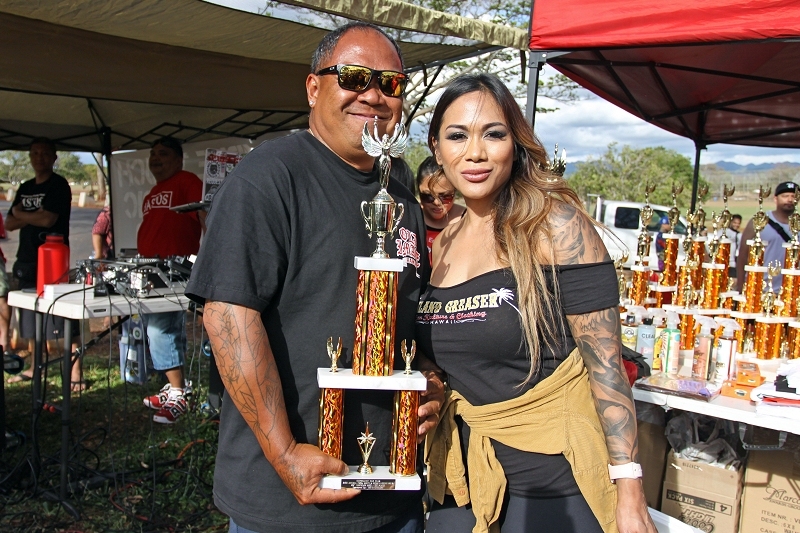 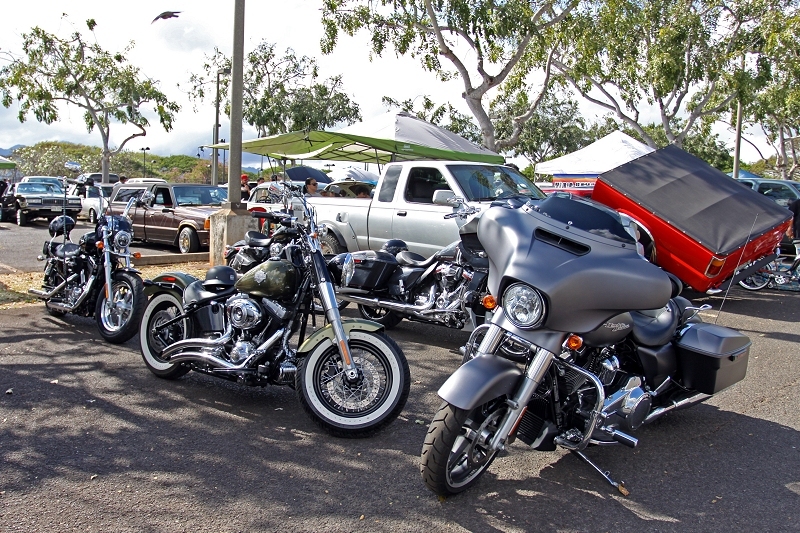 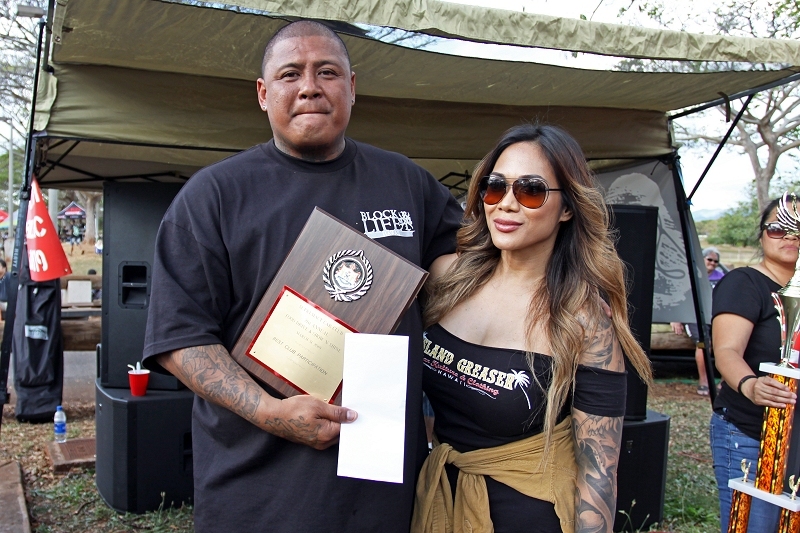 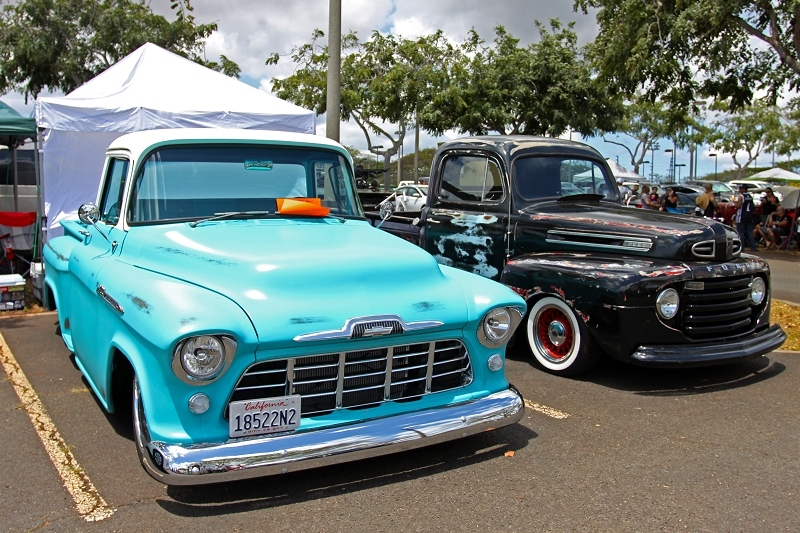 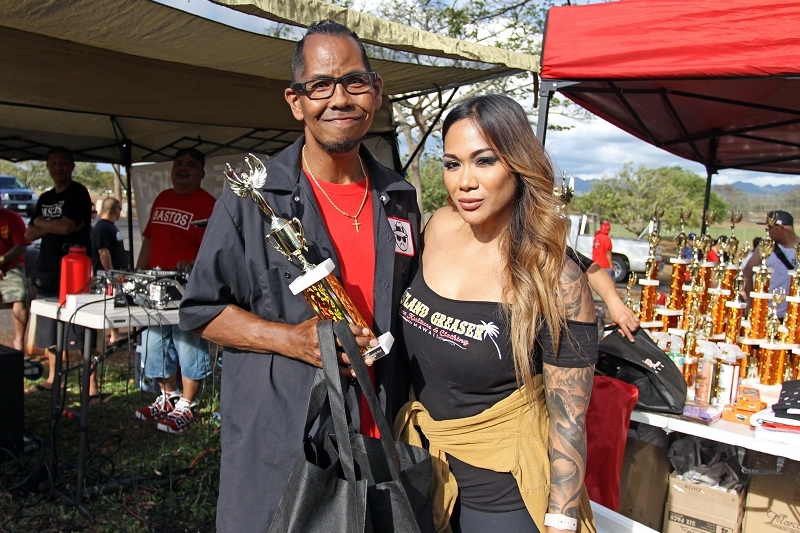 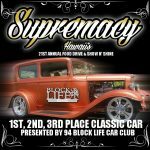 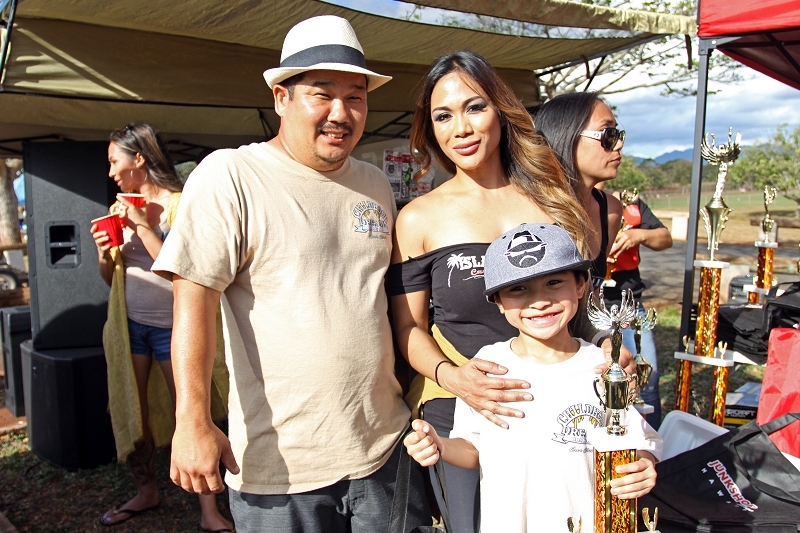 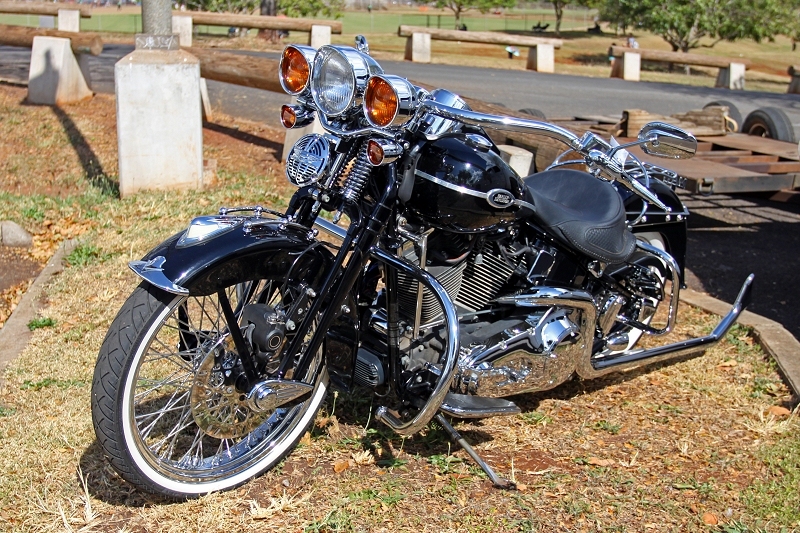 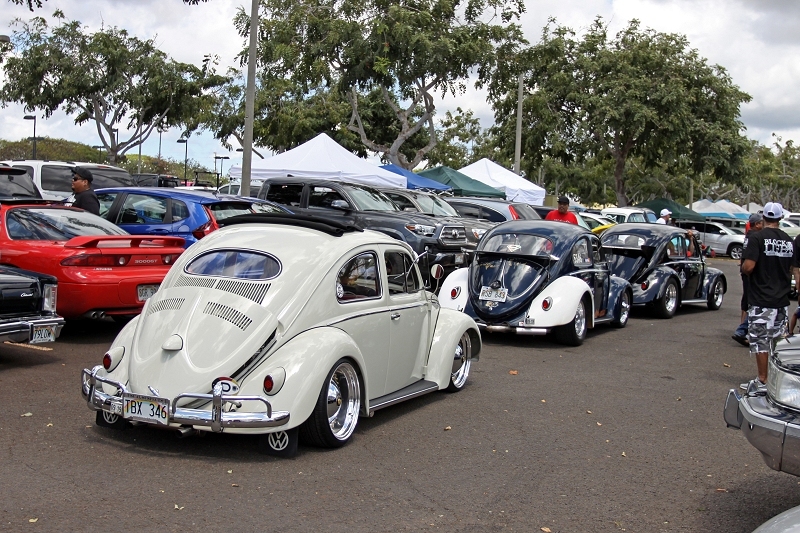 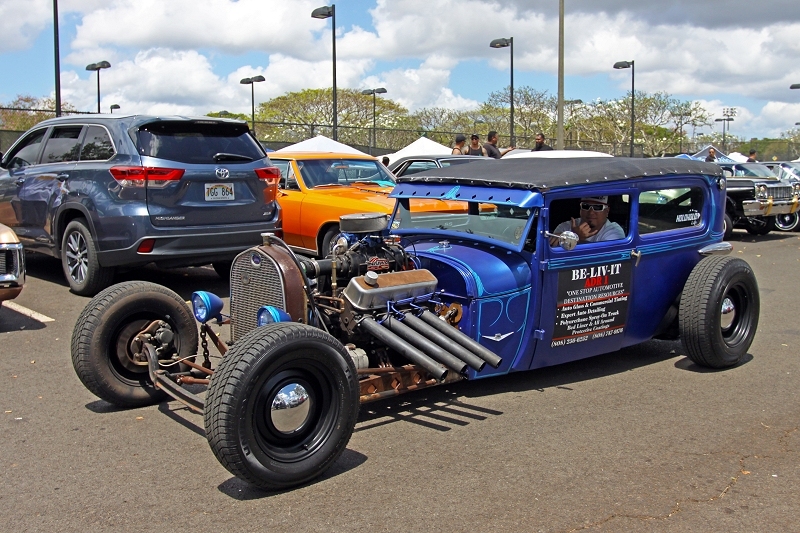 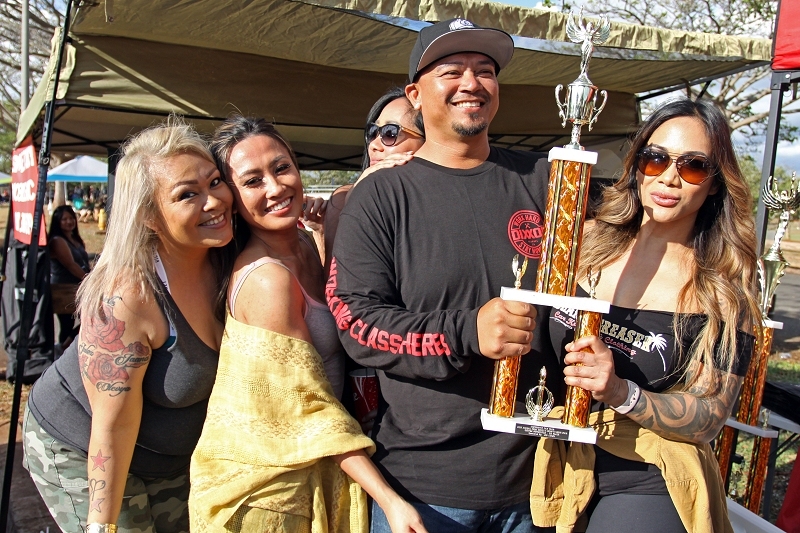 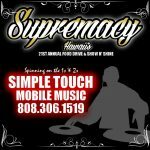 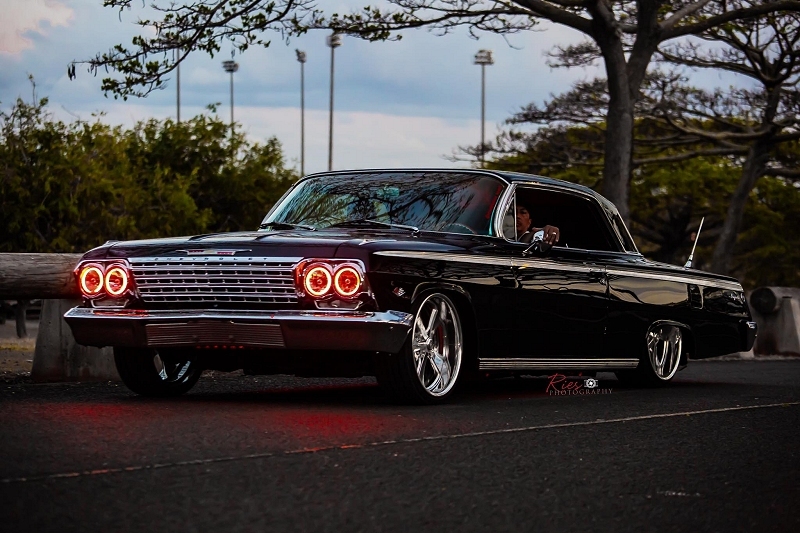 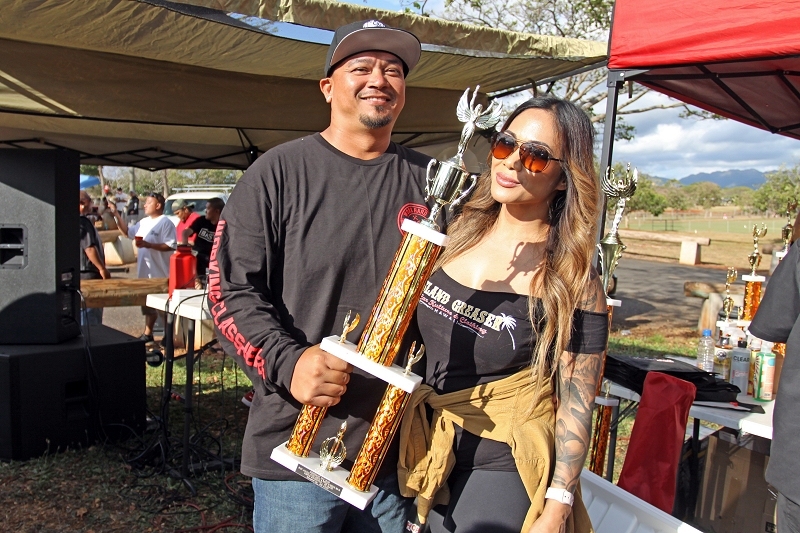 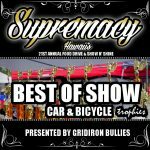 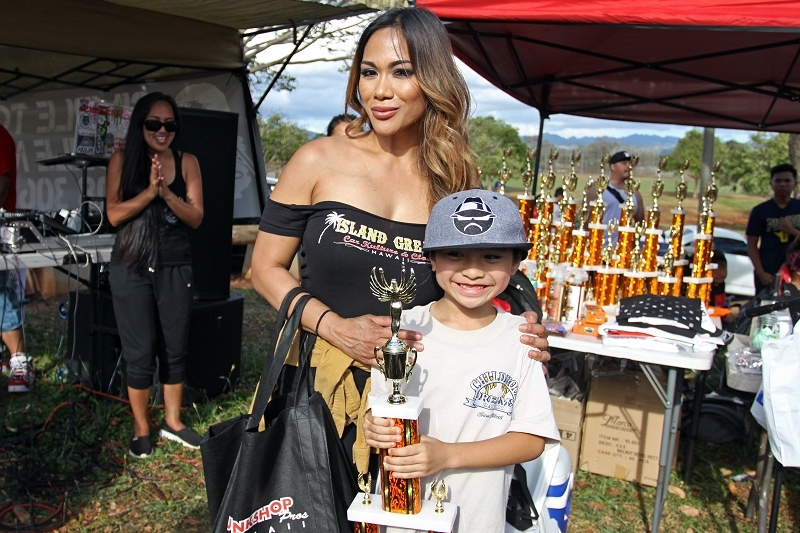 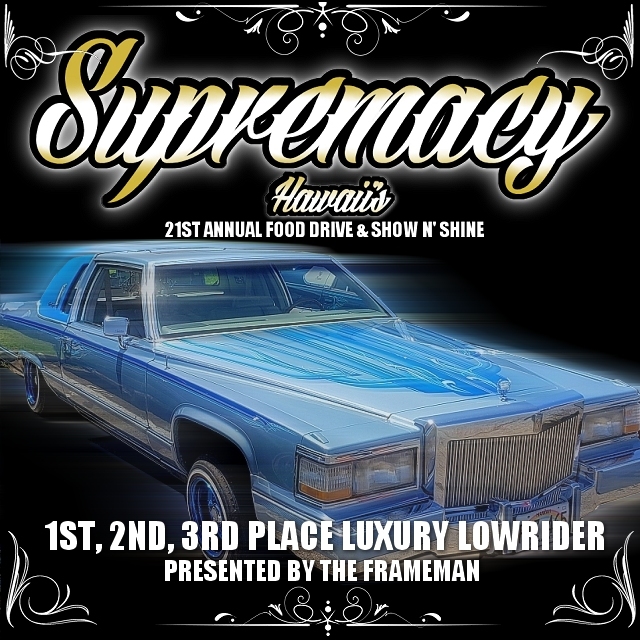 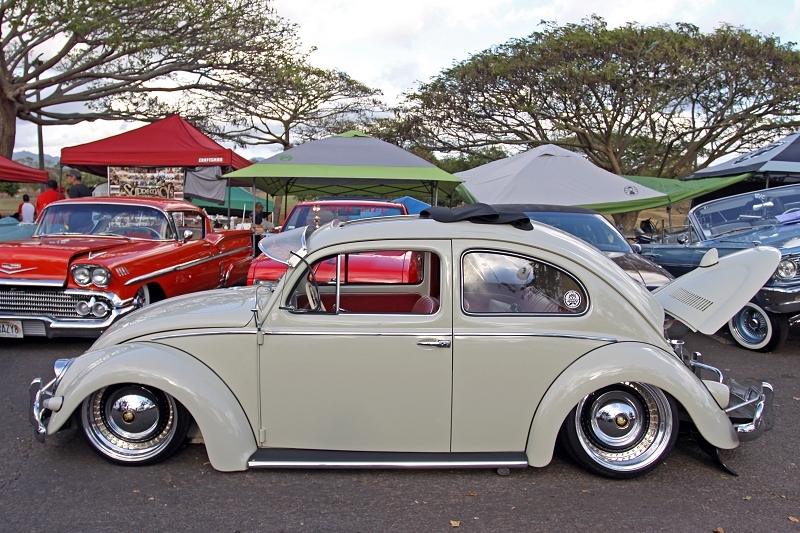 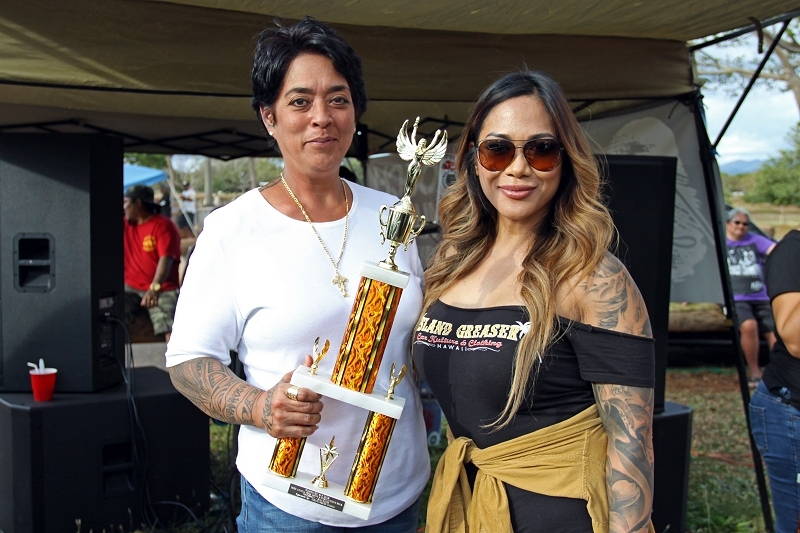 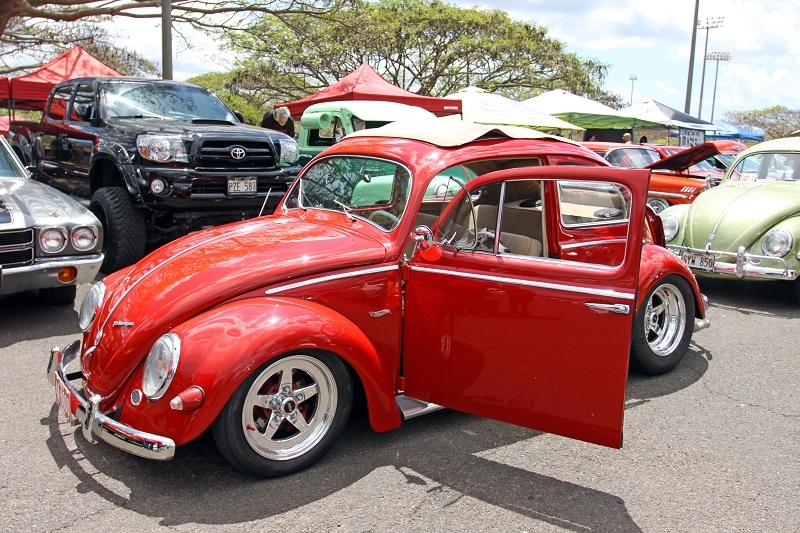 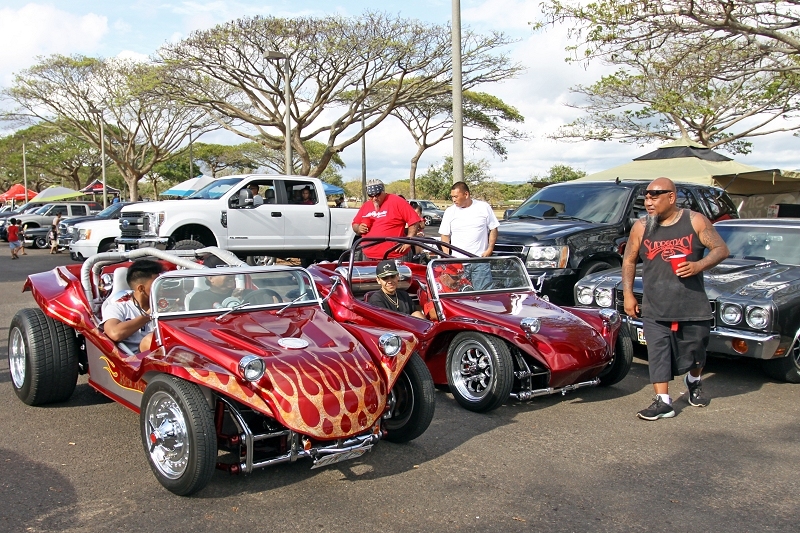 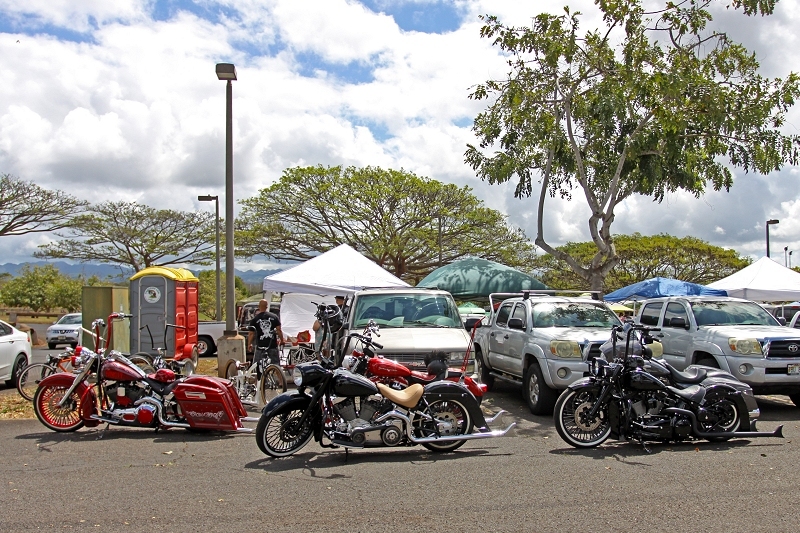 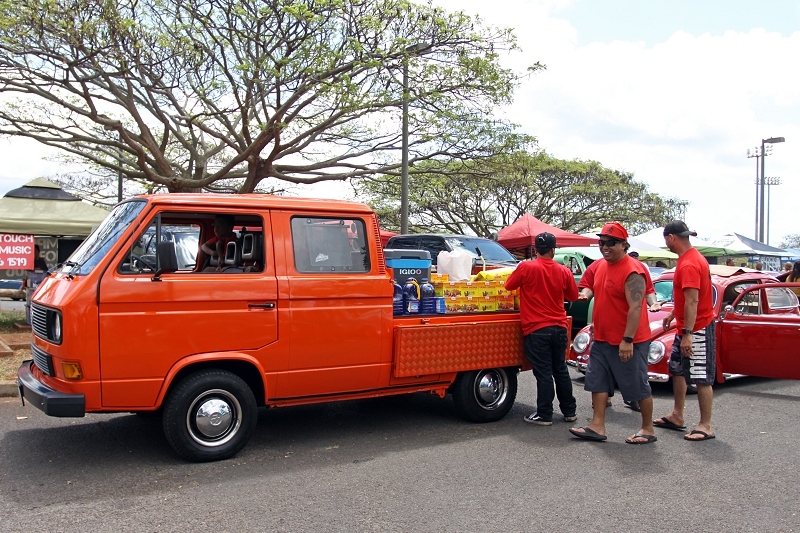 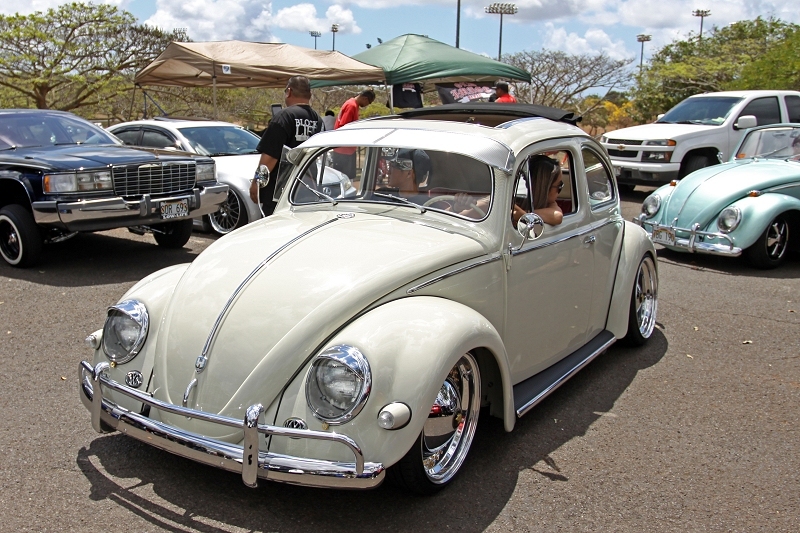 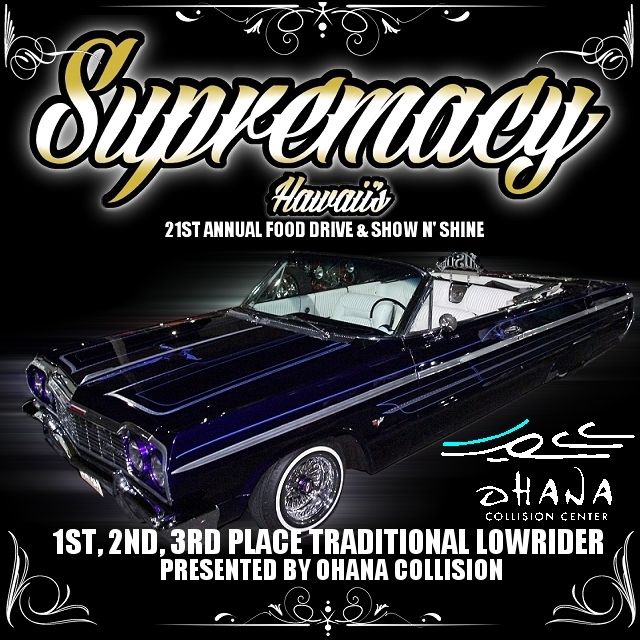 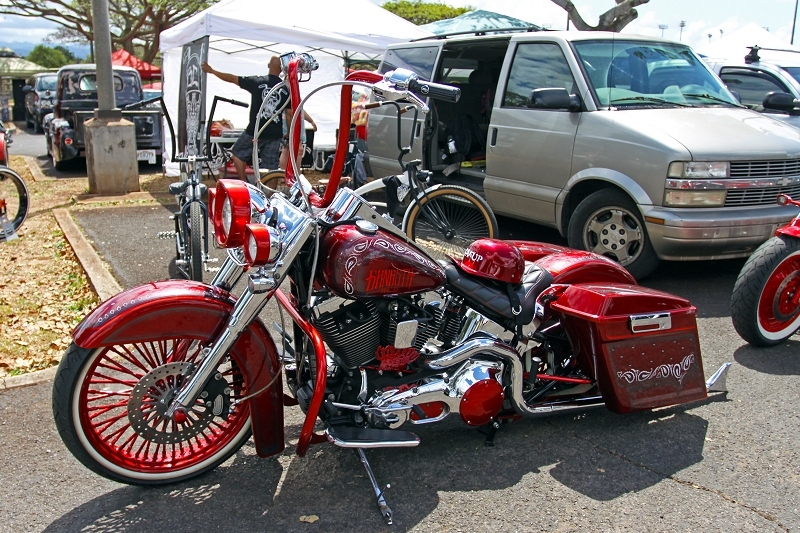 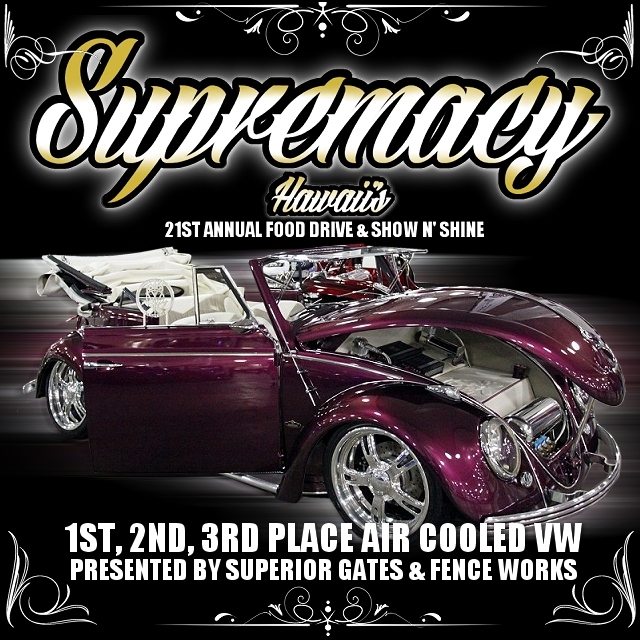 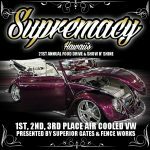 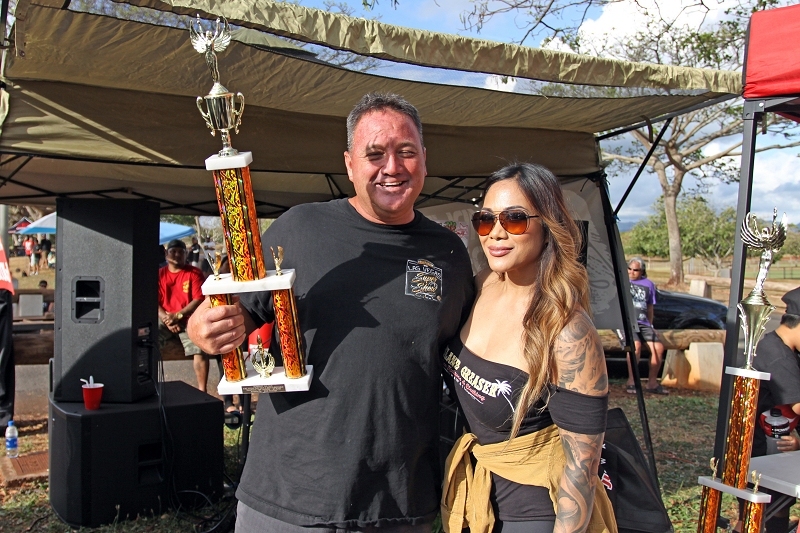 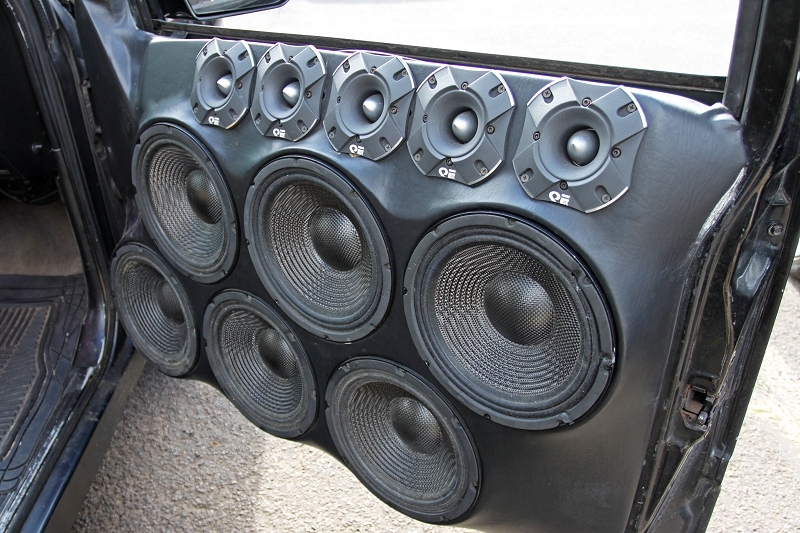 Found below is video coverage from Supremacy Hawaii’s 21st Annual Food Drive & Show N’ Shine captured, edited, encoded, and uploaded by Chad Ries aka Ries Photography! 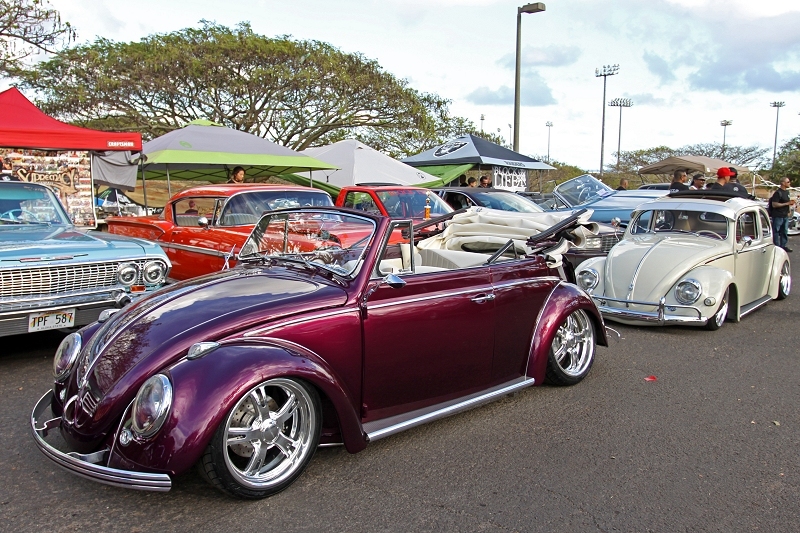 Be sure to check out Chad Ries’s Youtube channel ” Ries Photography Hawaii” by clicking HERE! 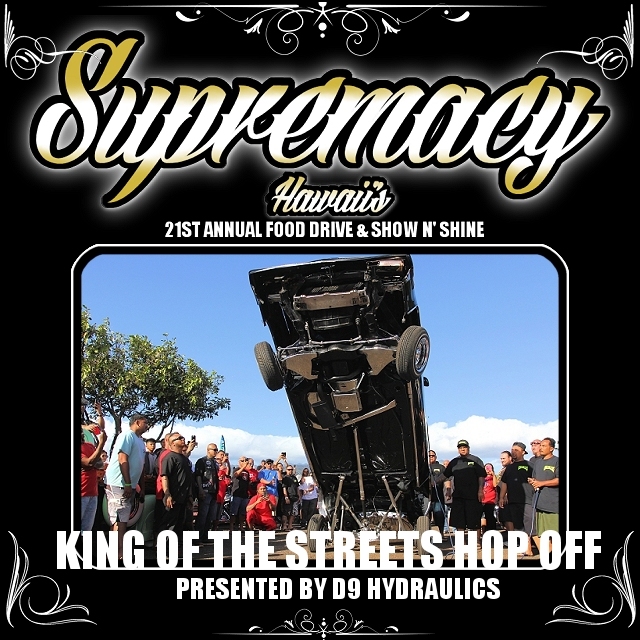 Found below are photographs from Supremacy Hawaii’s 21st Annual Food Drive & Show N’ Shine shot & edited by Chad Ries Photography as well! 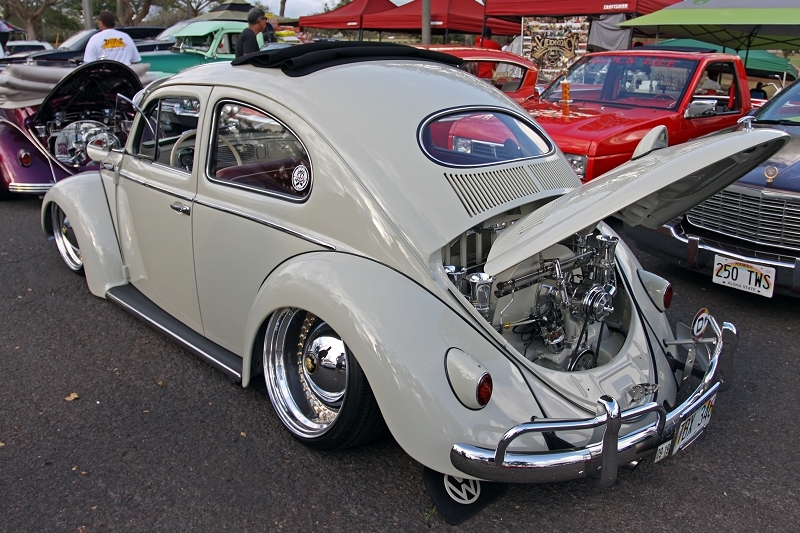 Be sure to check out Chad Ries’s Facebook account “Ries Photography” by clicking HERE! 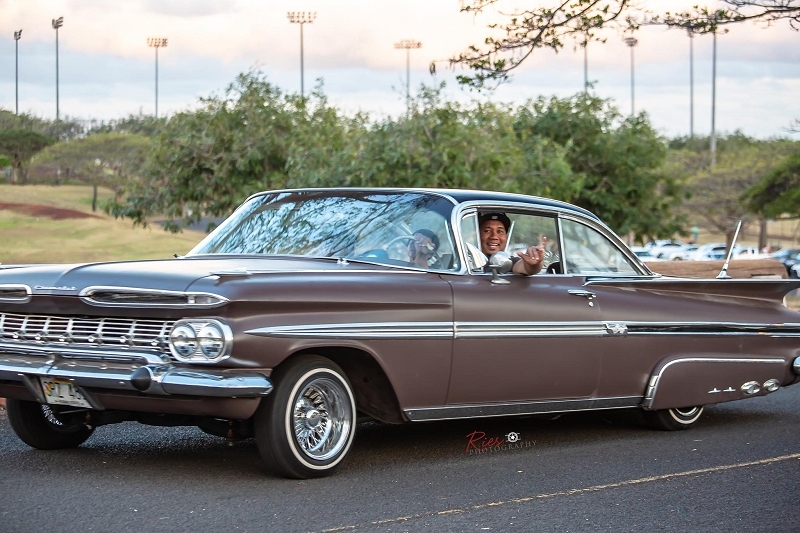 Be sure to check out Chad Ries’s Instagram accounts Ries Photography and Air Culture Hawaii as well!